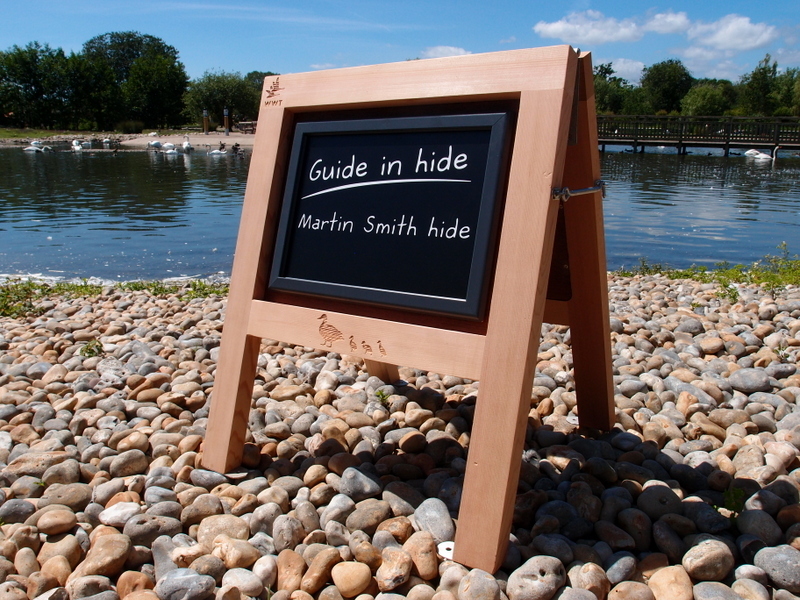 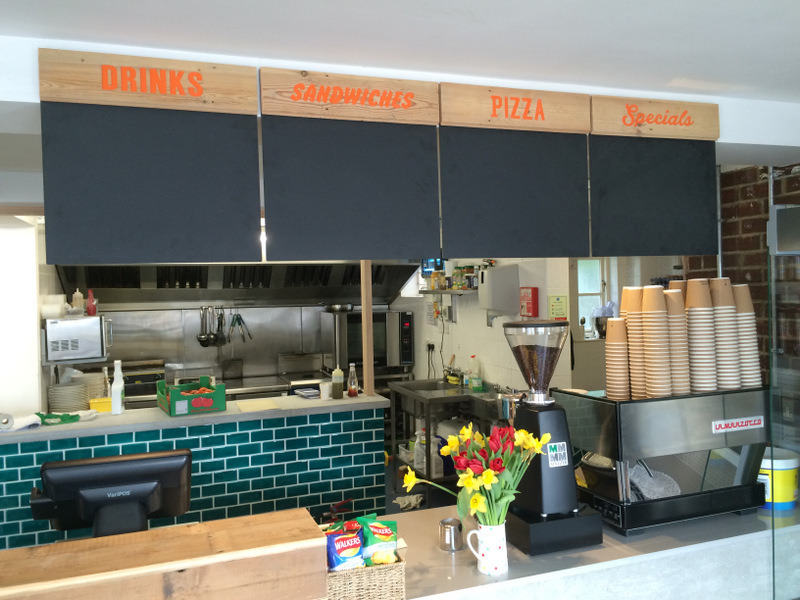 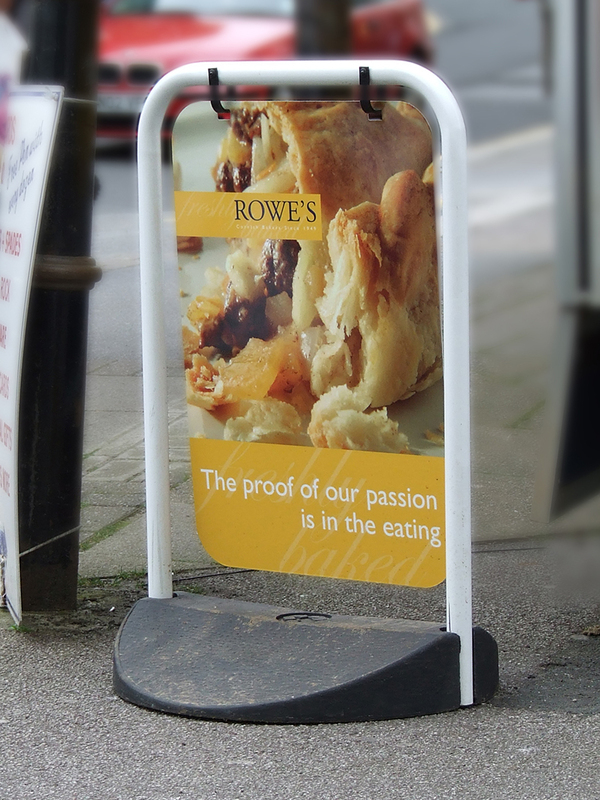 Metal or timber, off the shelf or made to measure with poster/chalkboard inserts. 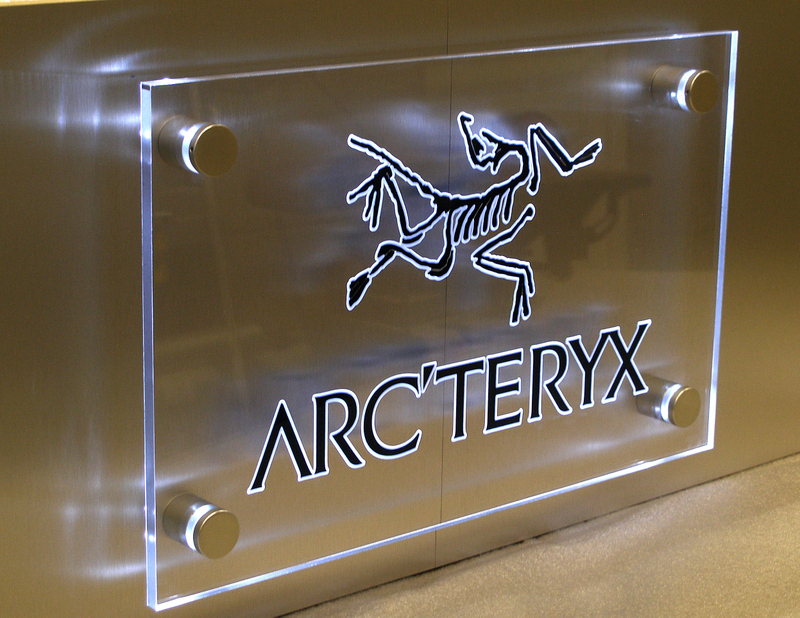 Using this versatile product, we can make anything from individual CNC cut letters to edge lit signs and even display boxes. 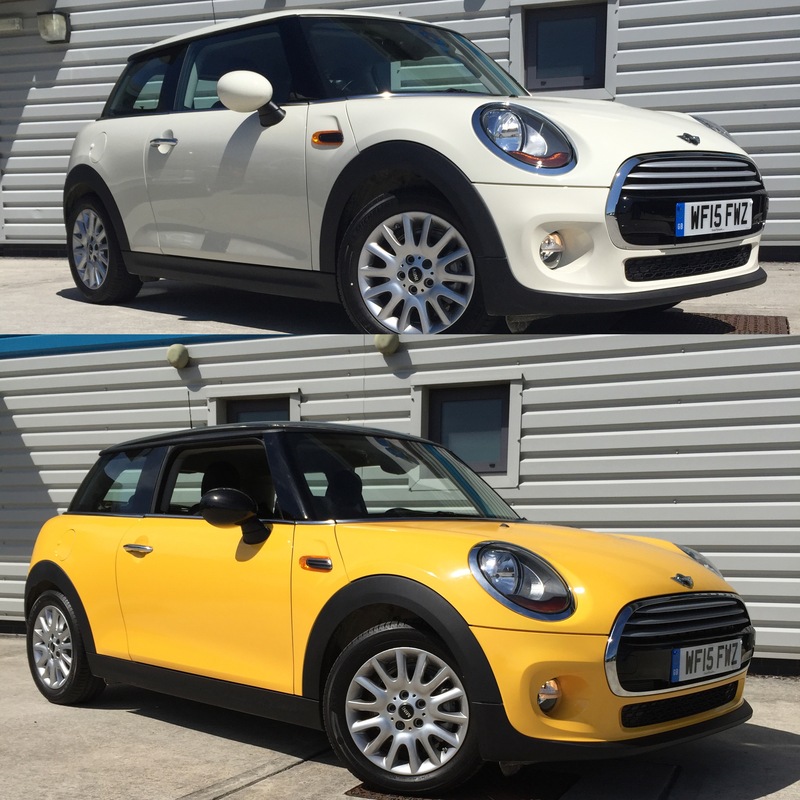 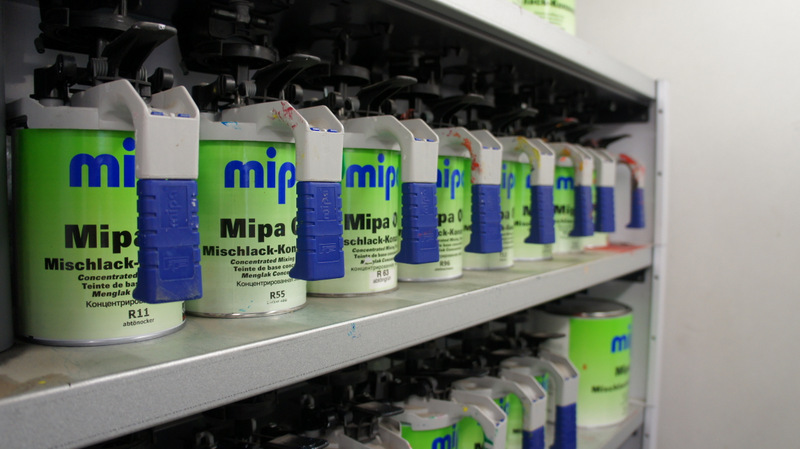 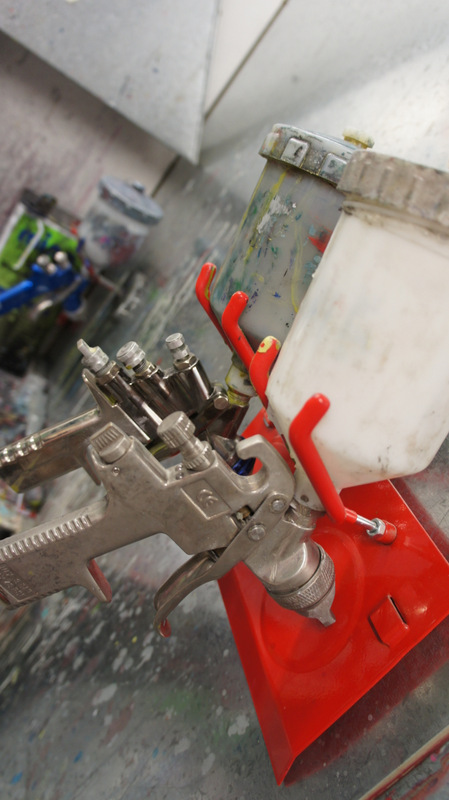 We can also spray acrylics to your brand colours to make a scheme unique. 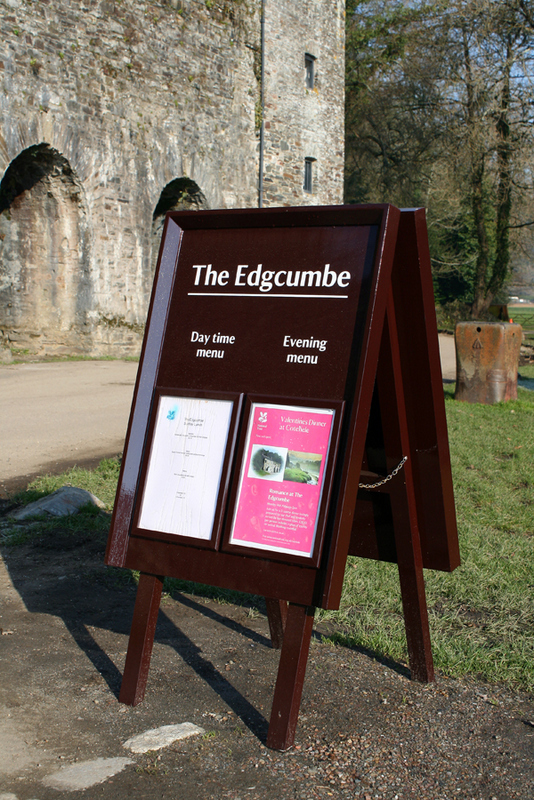 From site boards for construction businesses to sponsorship boards for sports clubs, we can produce these panels in any size of format to suit your needs. 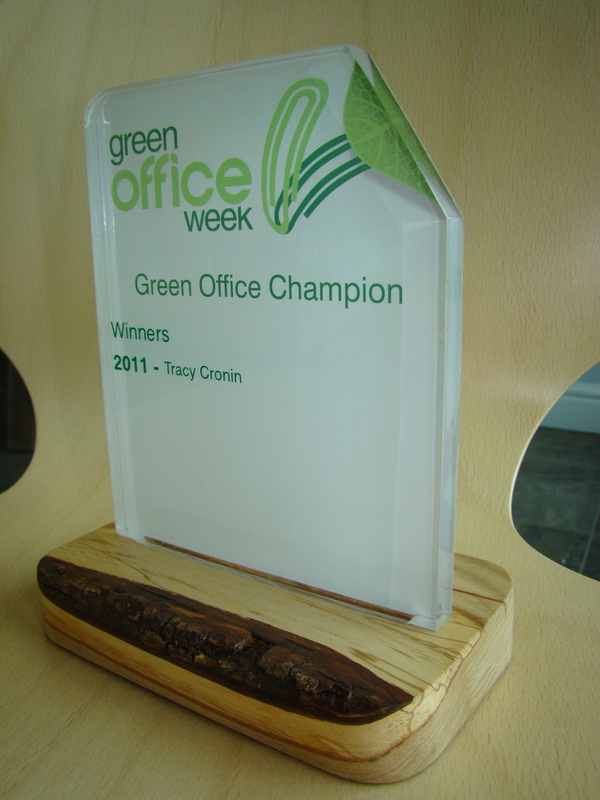 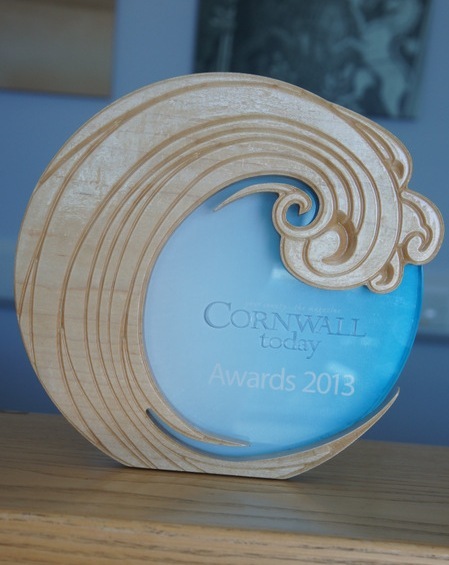 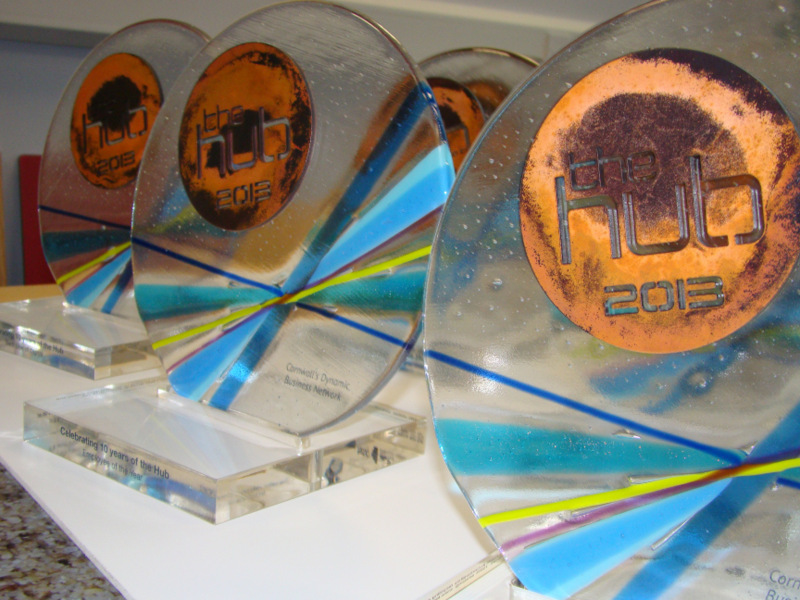 Custom made awards for corporate or charity events, made in a variety of different sizes and finishes. 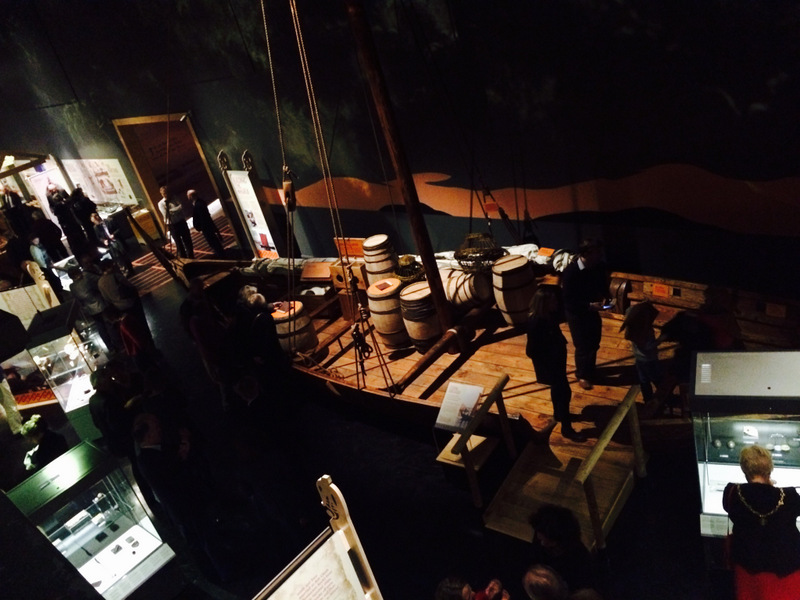 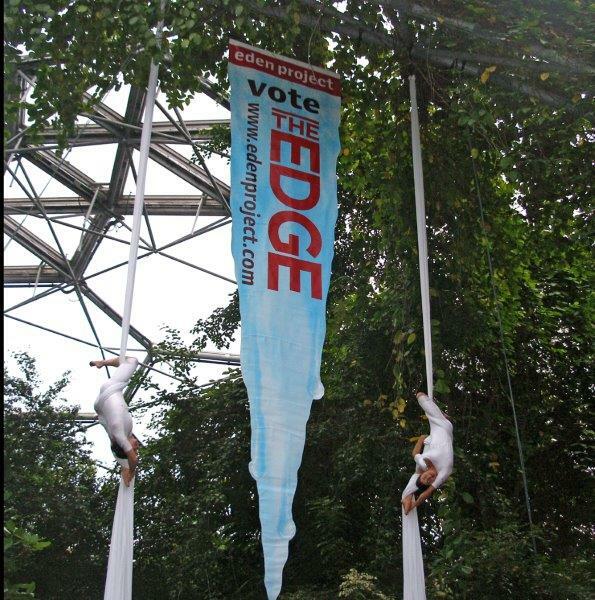 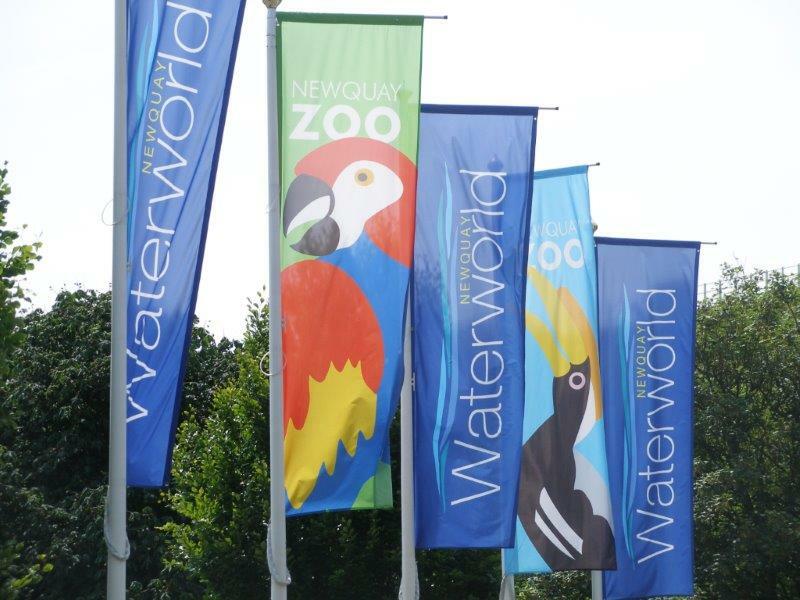 Time to see the humble banners and flags in a more creative light. 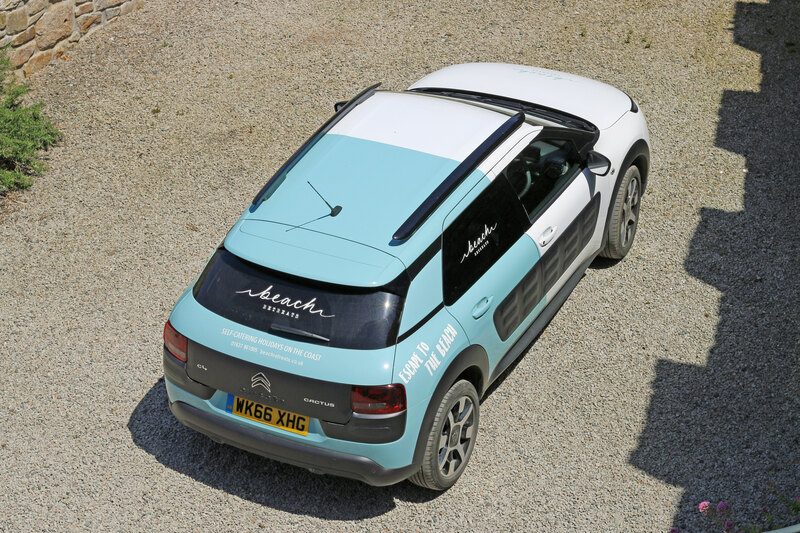 Carbon fibre or colour change our vehicle wrap experts can change the appearance of your vehicle by applying high quality branded materials to the bonnet, roof or the full vehicle. 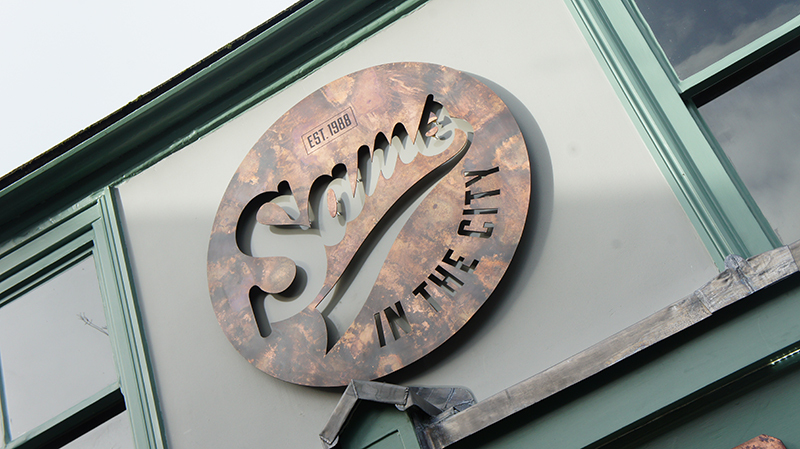 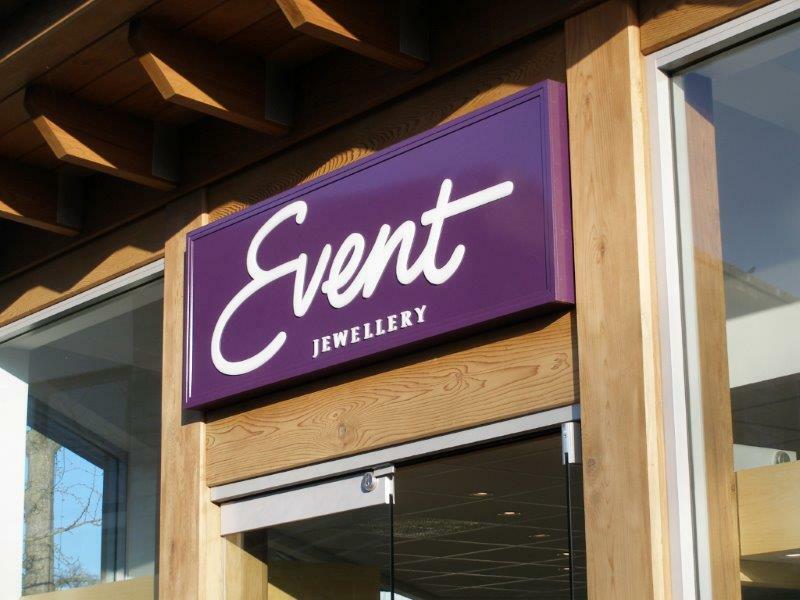 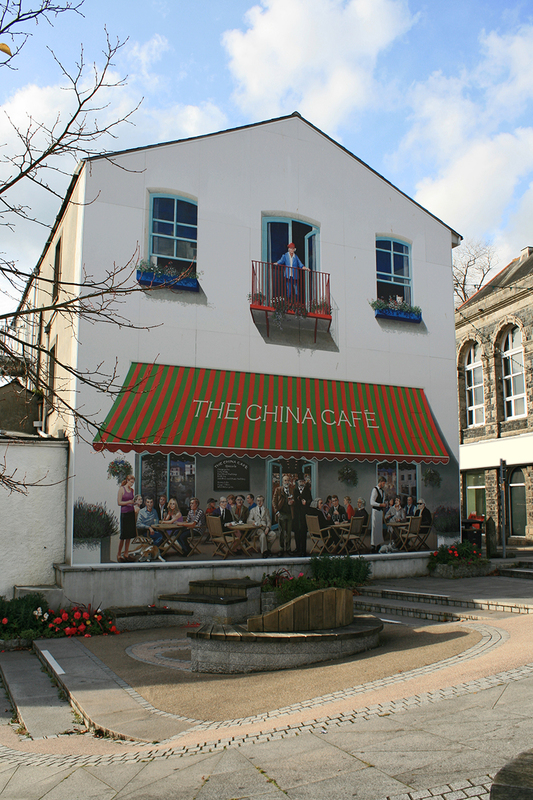 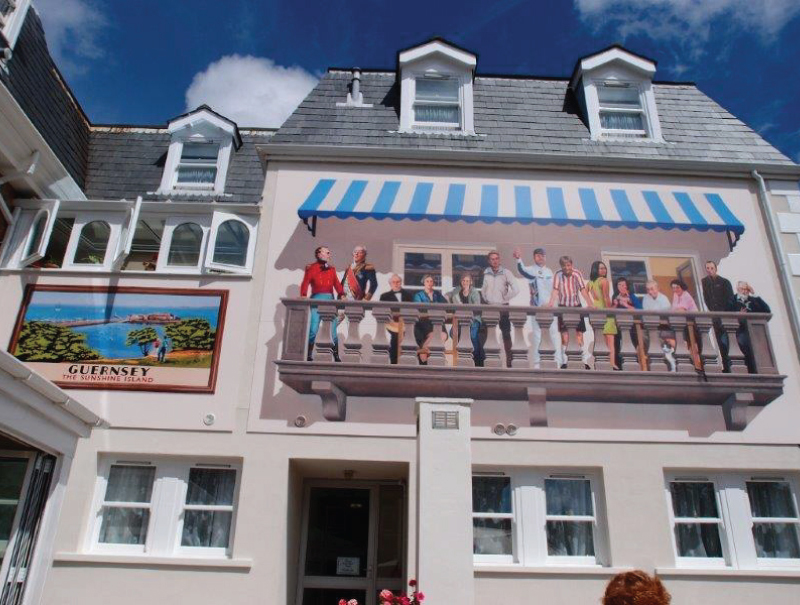 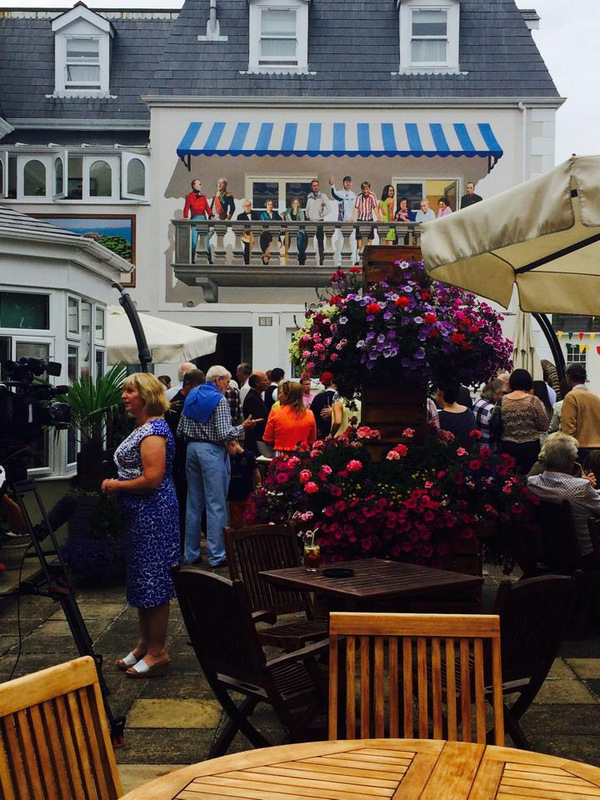 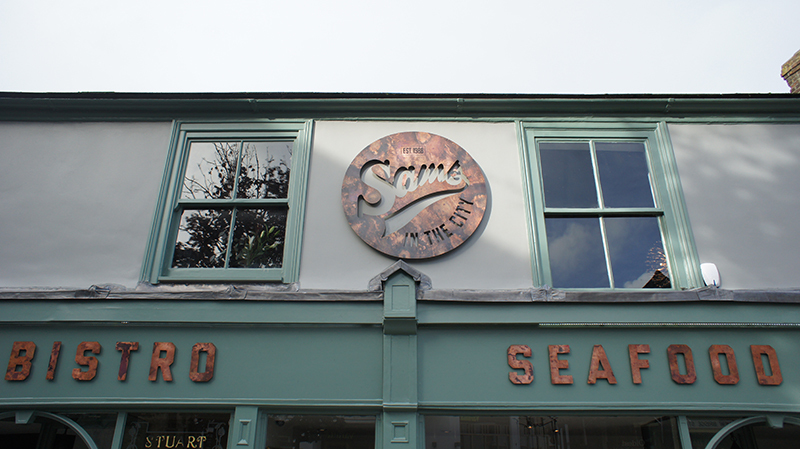 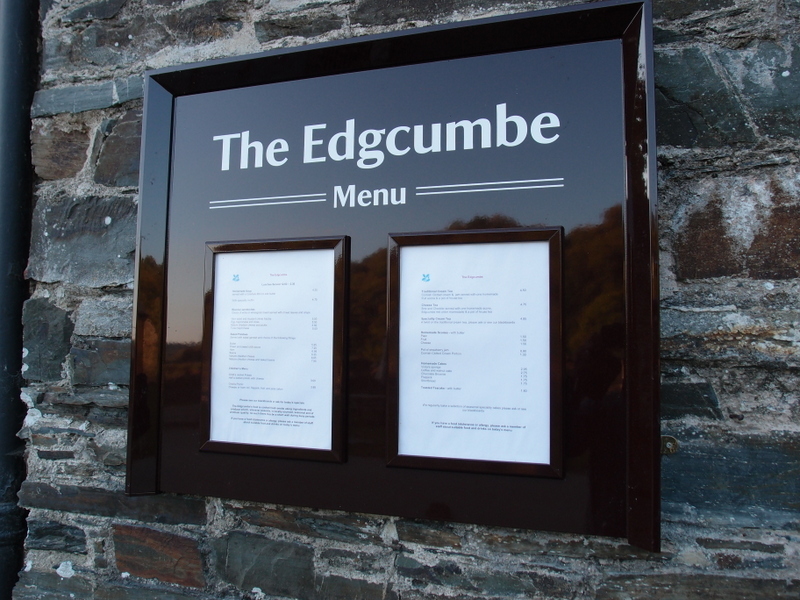 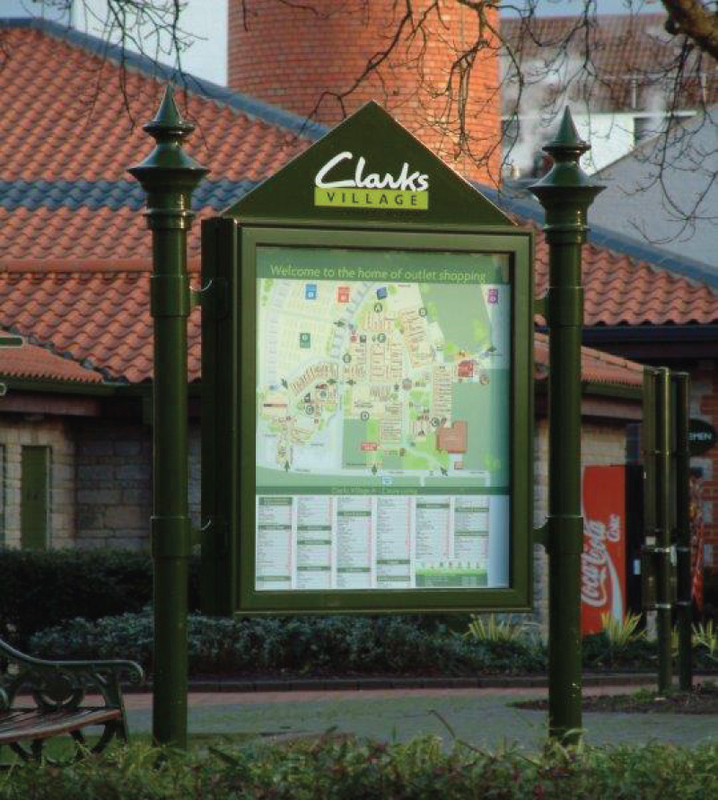 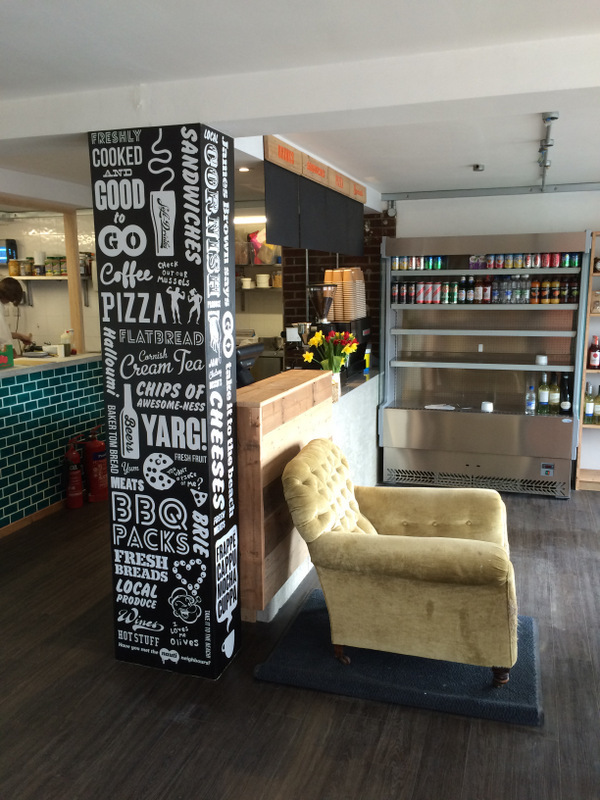 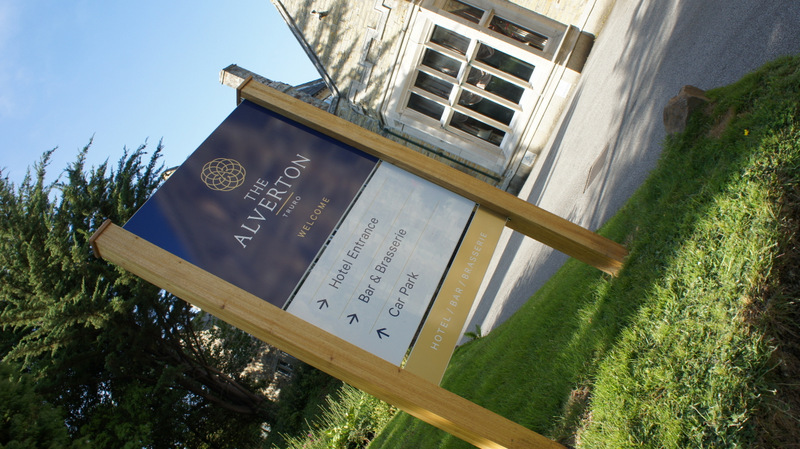 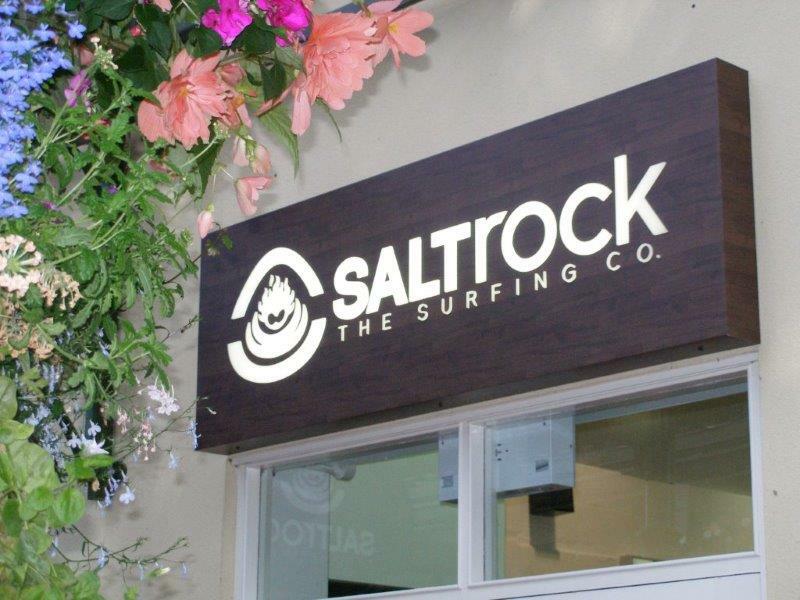 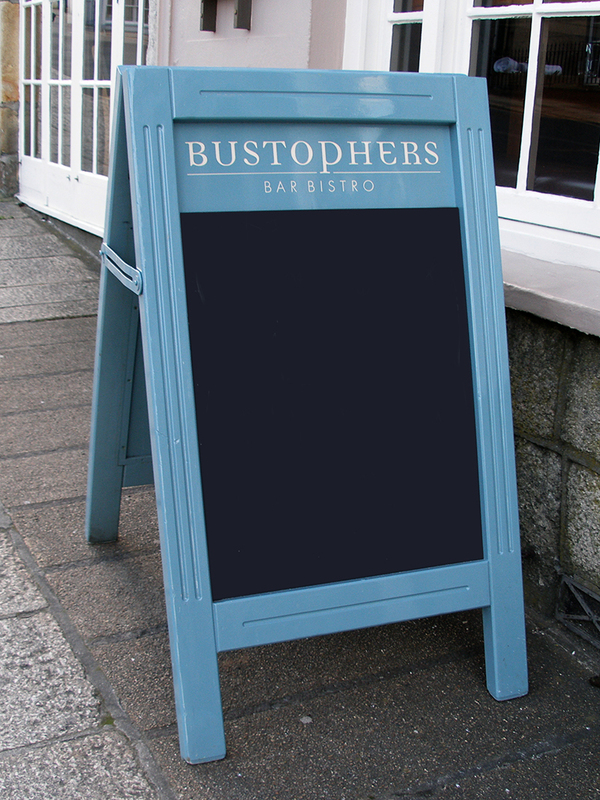 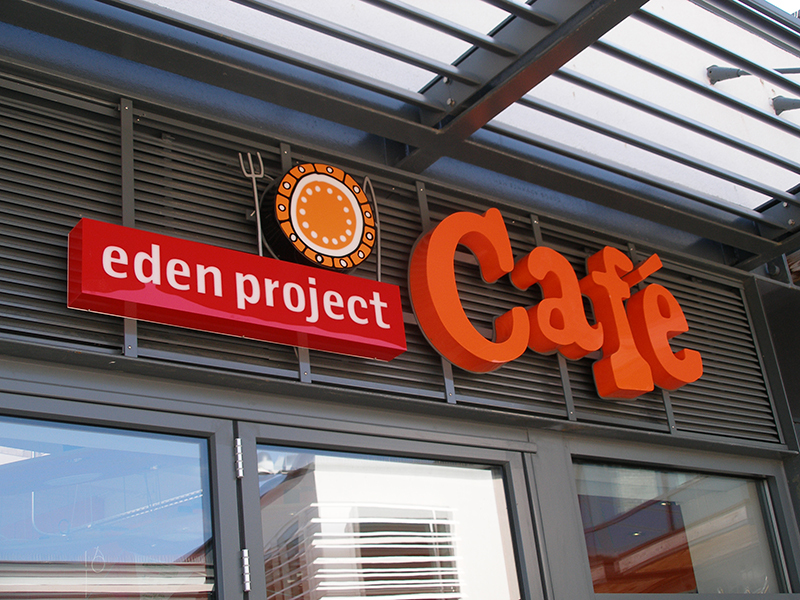 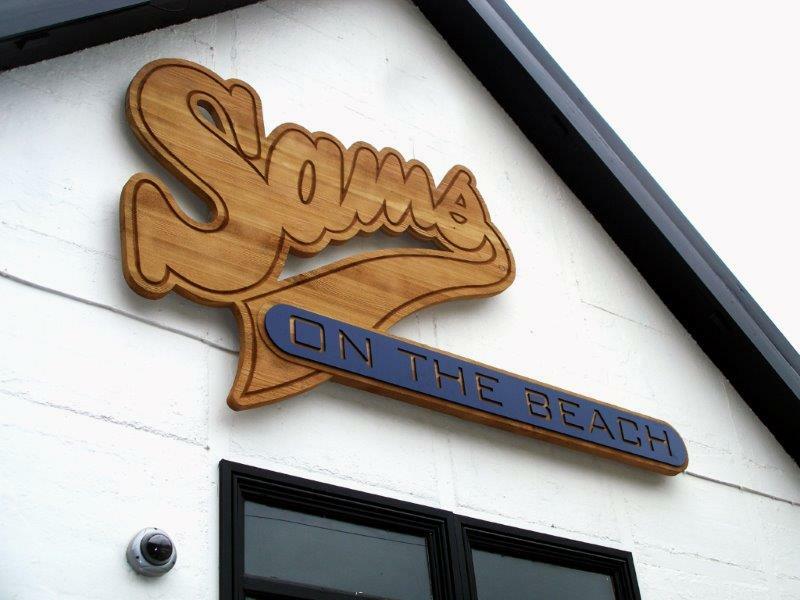 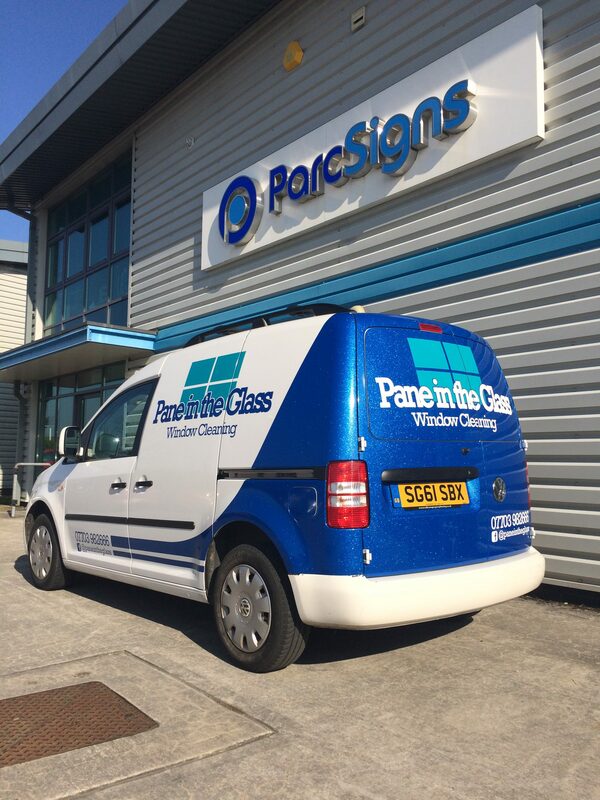 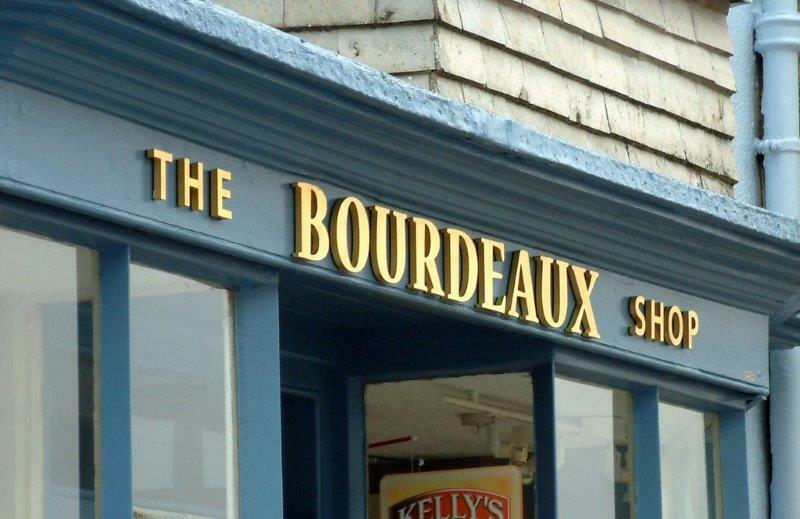 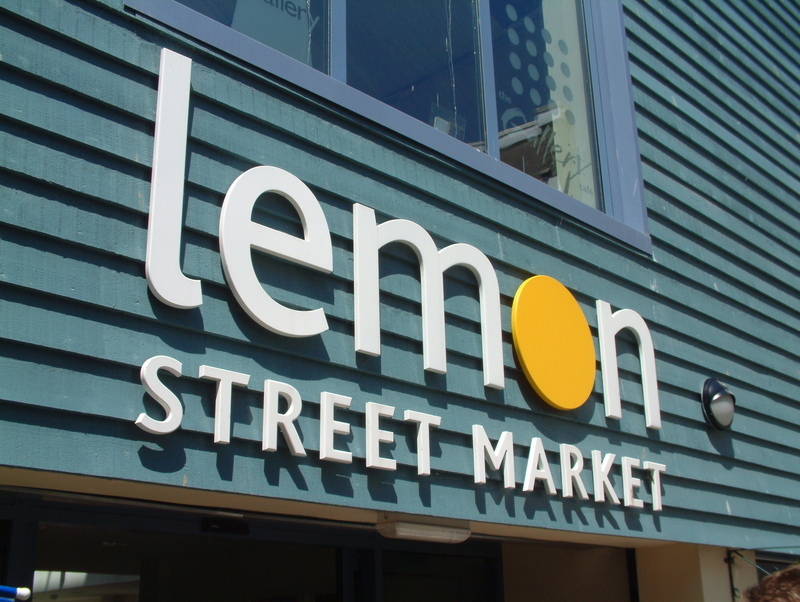 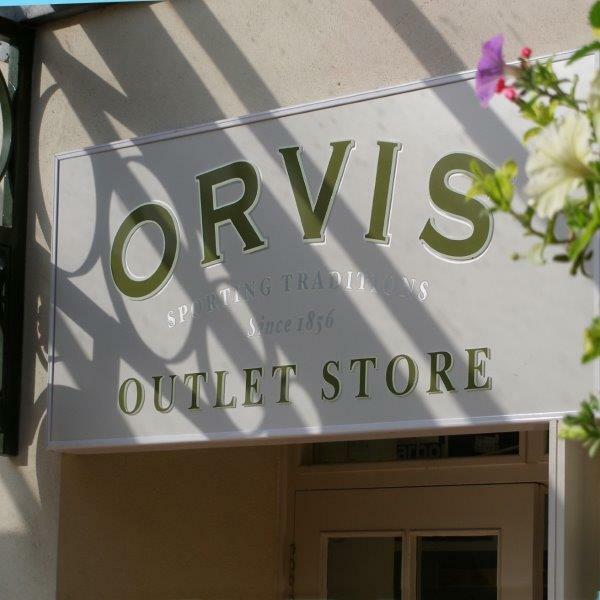 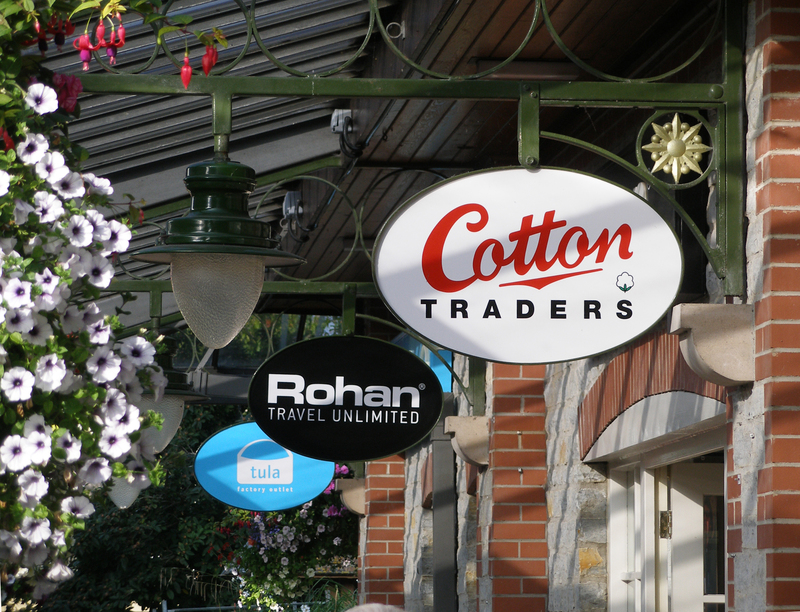 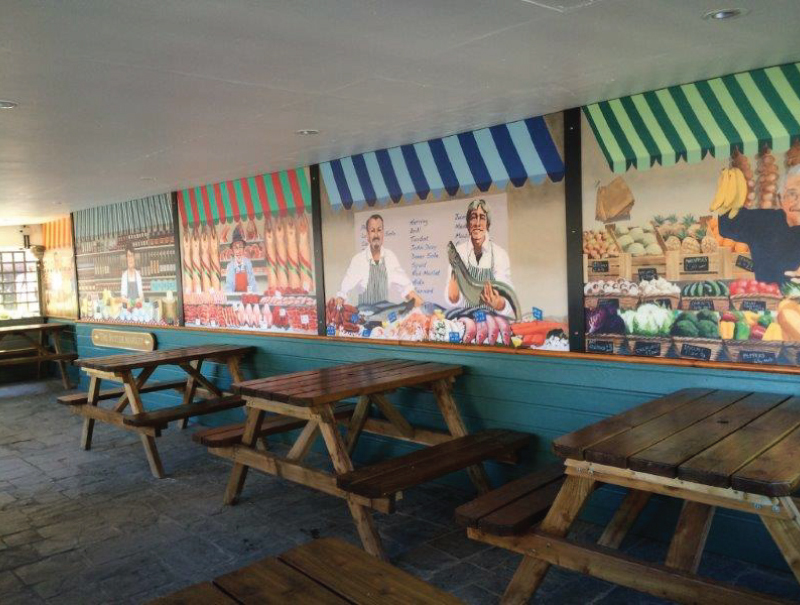 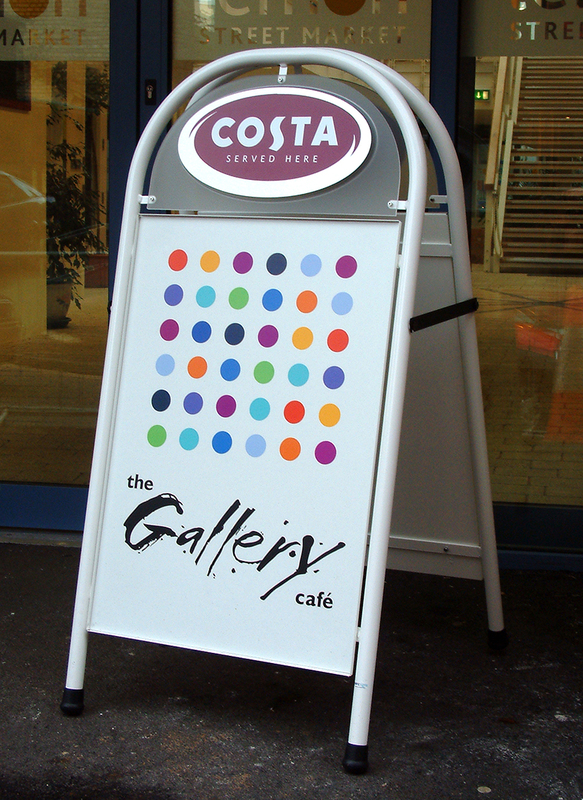 From shops to restaurants, B&B’s to corporate businesses we can offer a wide range of different sign solutions using a huge array of different materials and processes to create an eye-catching scheme for any budget. 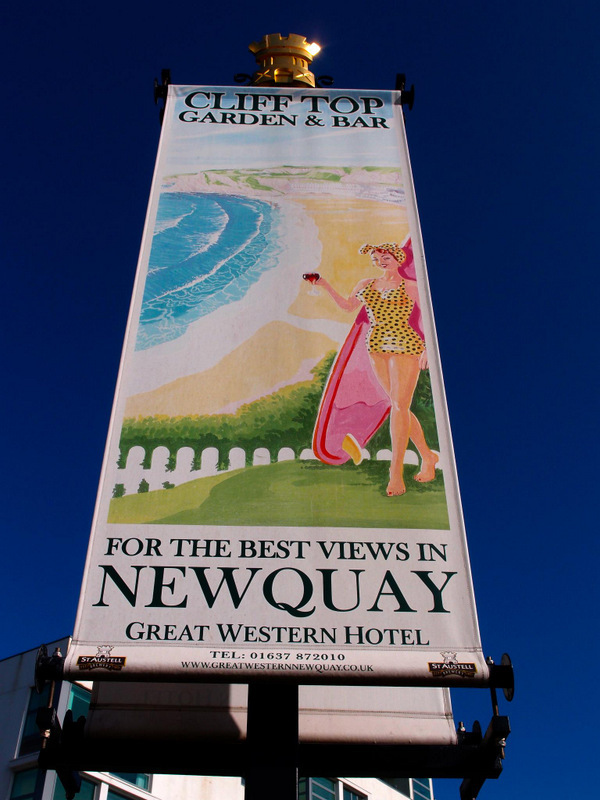 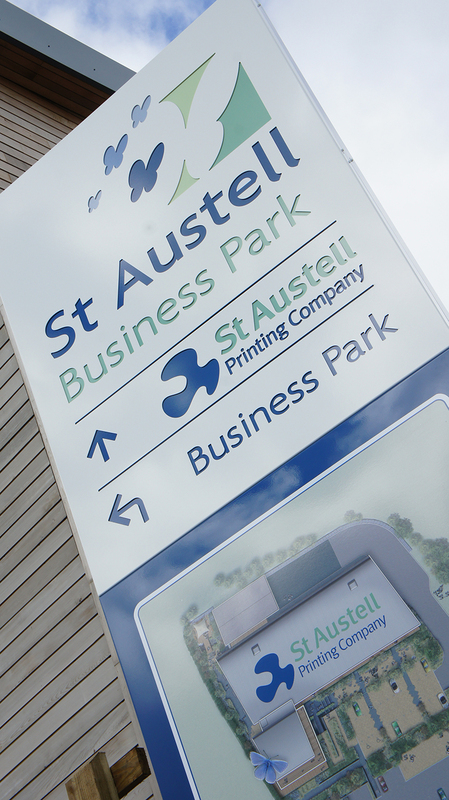 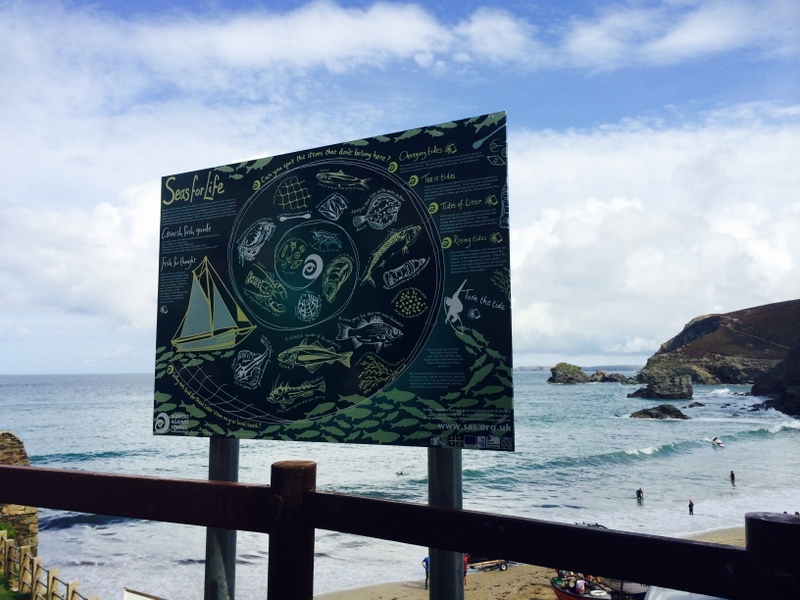 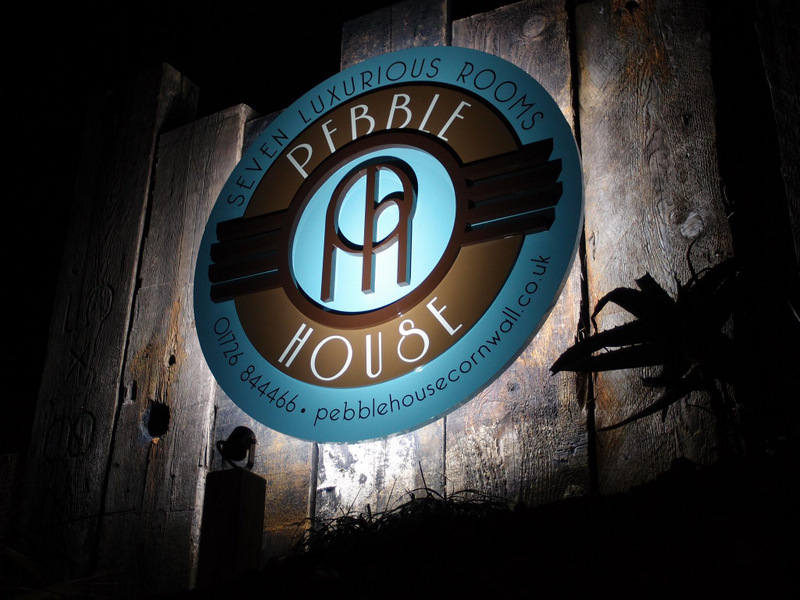 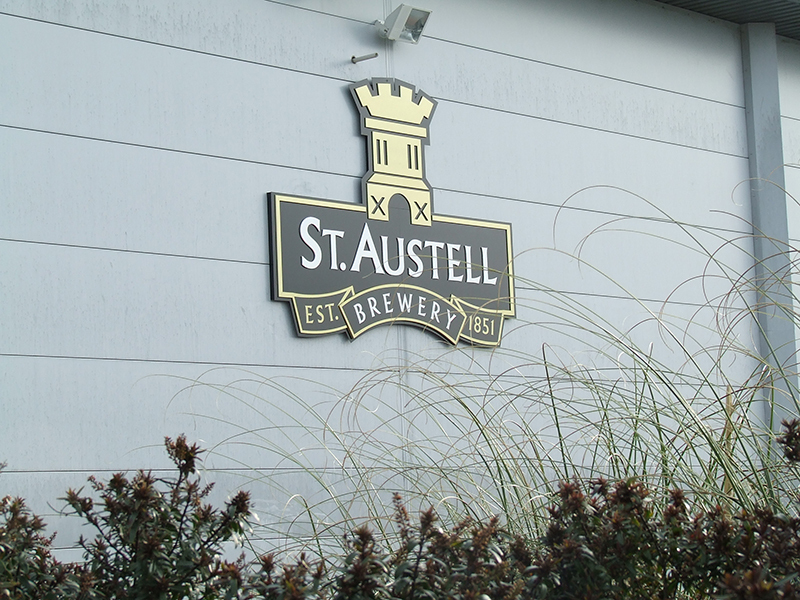 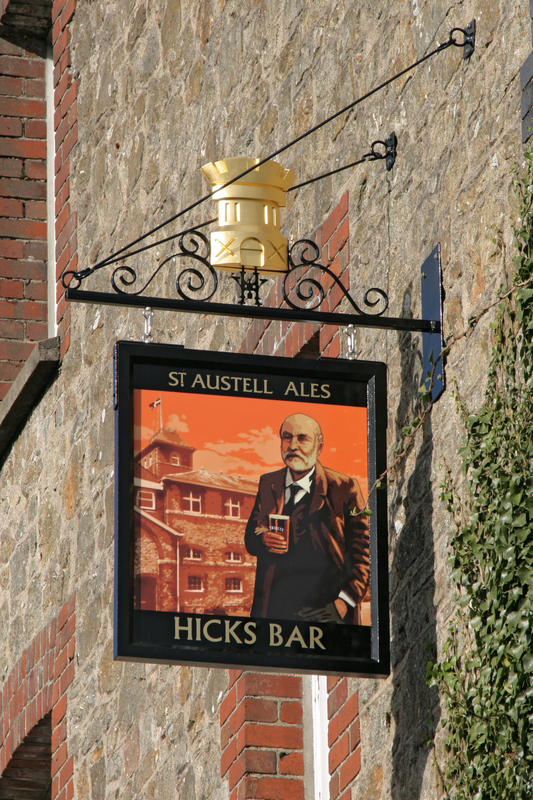 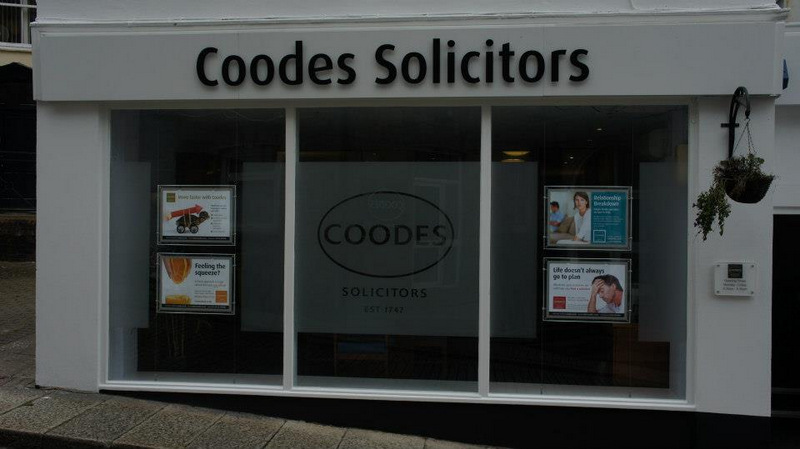 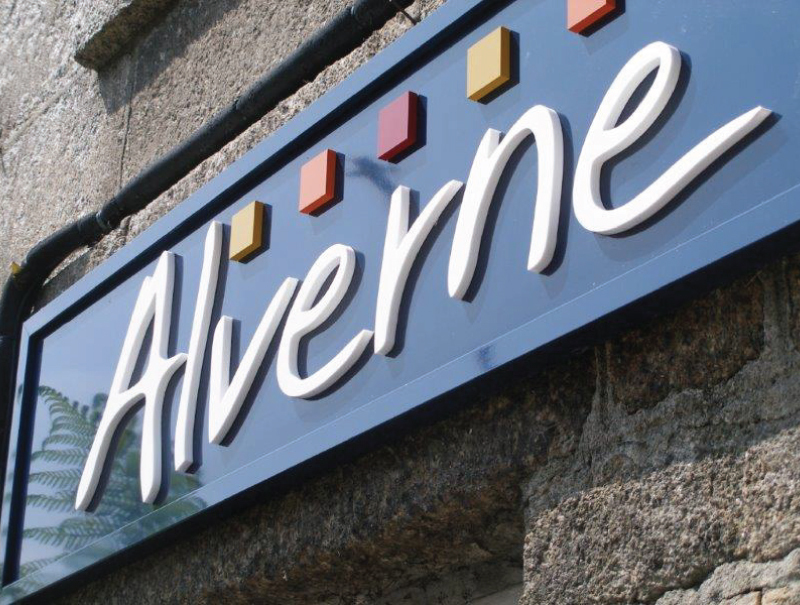 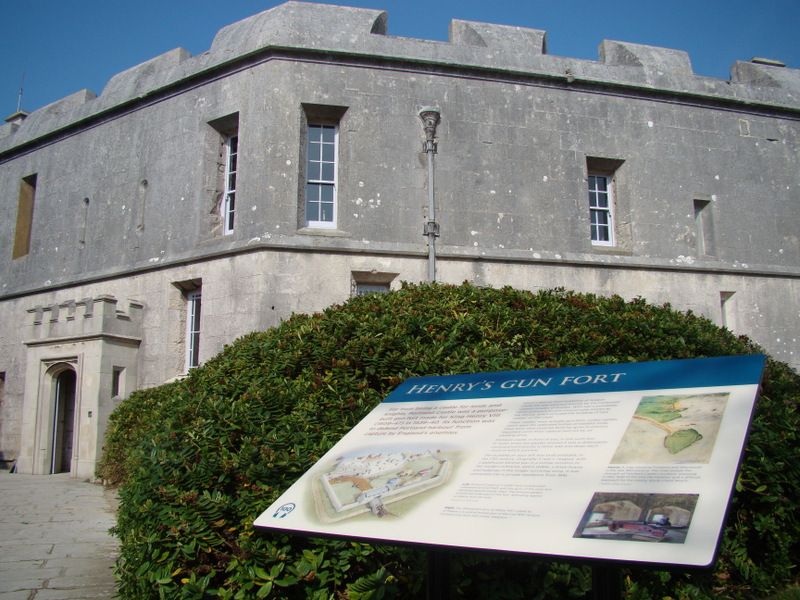 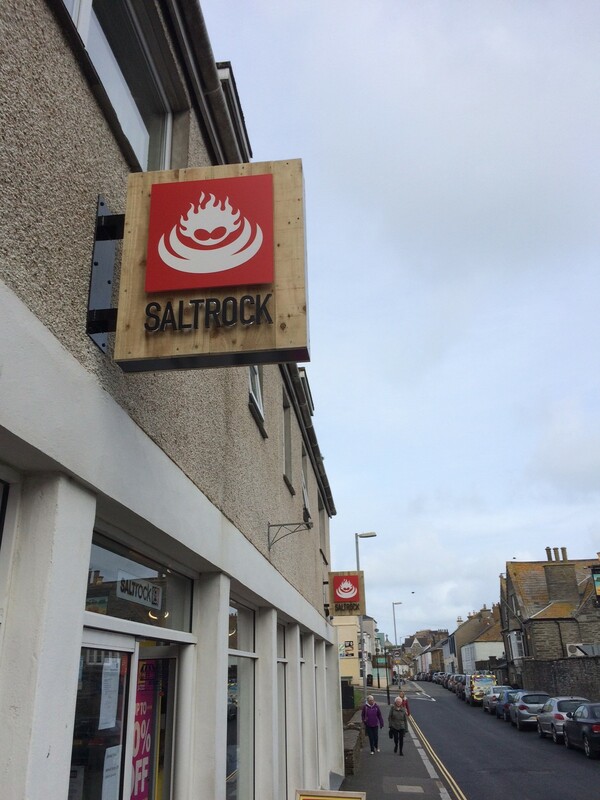 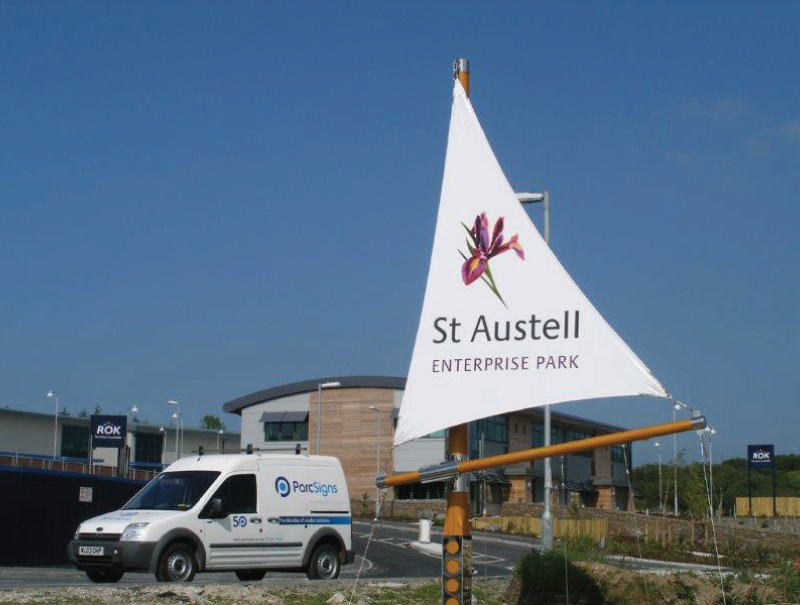 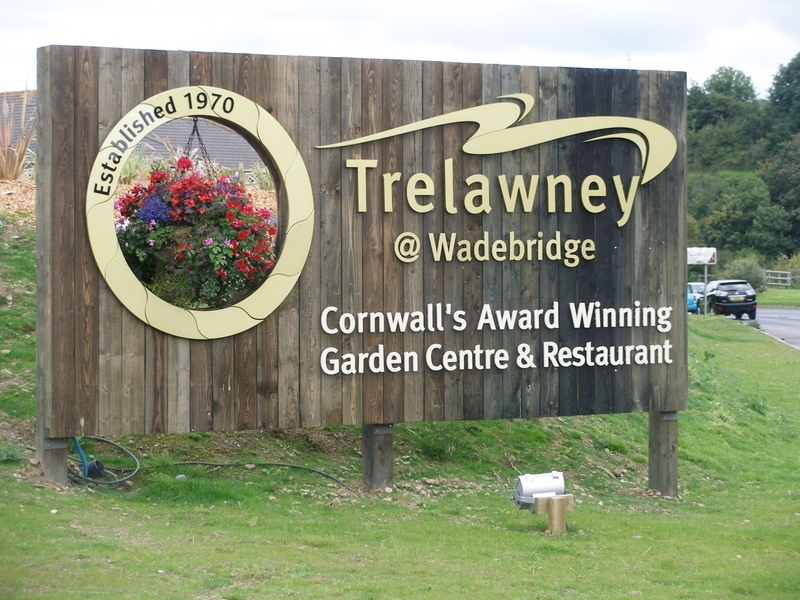 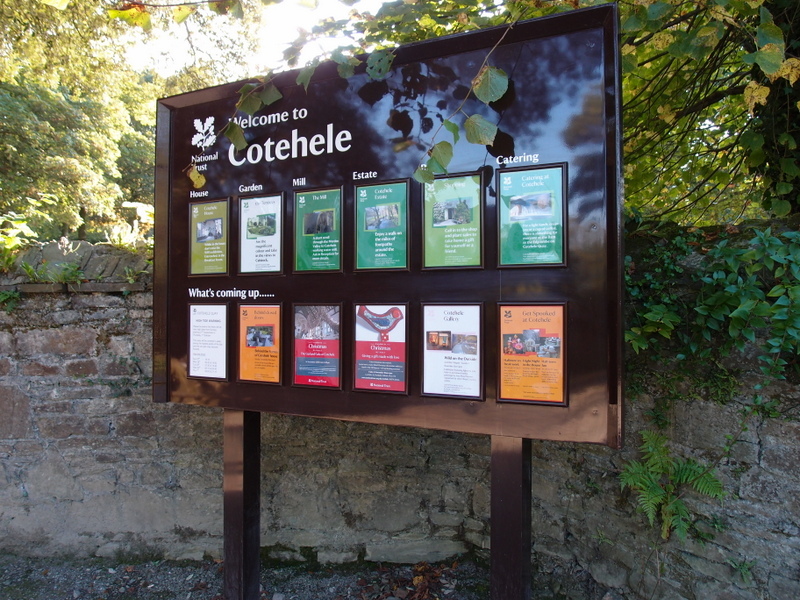 We have worked with businesses across Cornwall and beyond on various sign projects including illuminated signs, wayfinding, full corporate schemes and fascia signs. 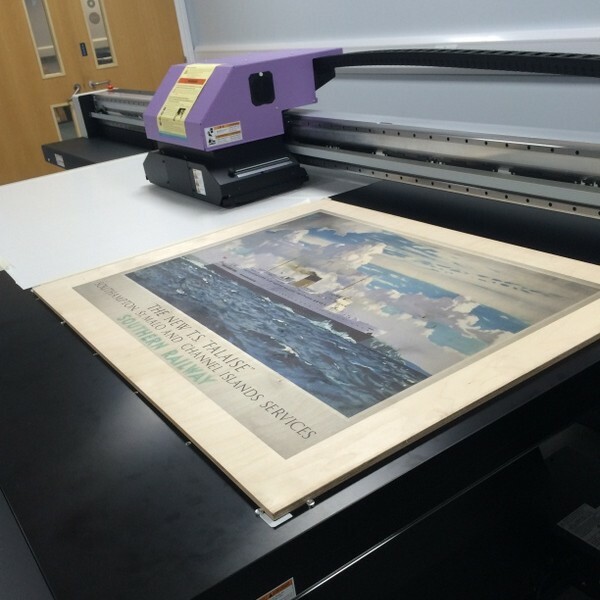 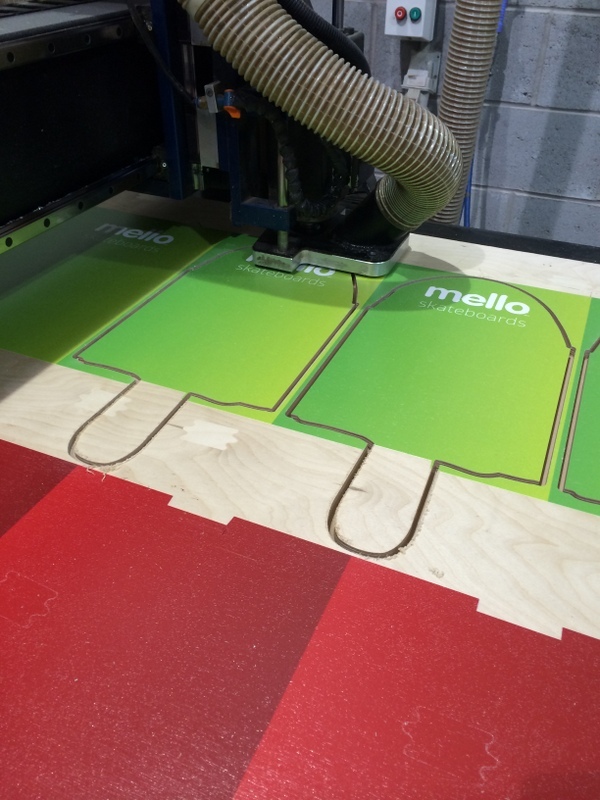 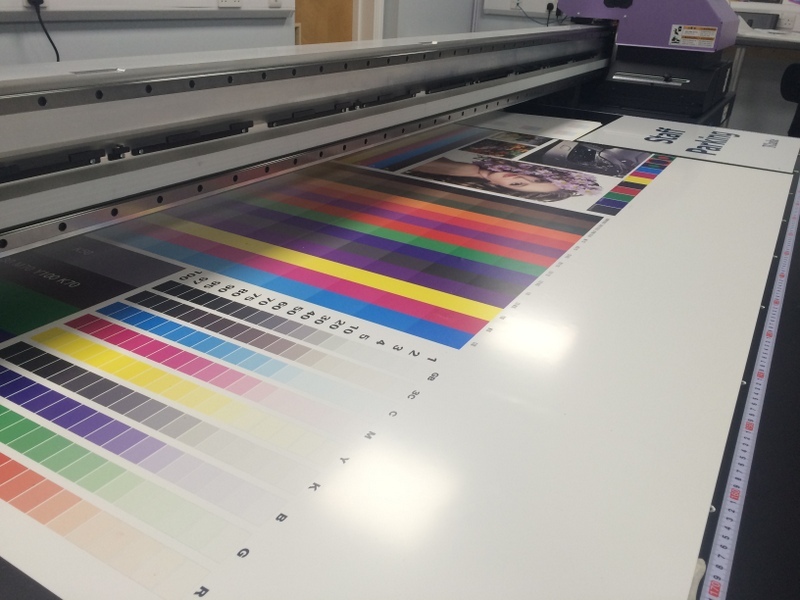 This piece of kit enables us to produce a huge range of work – from cutting of panels to profile cut shapes, engraved tags and timber, the possibilities are endless. 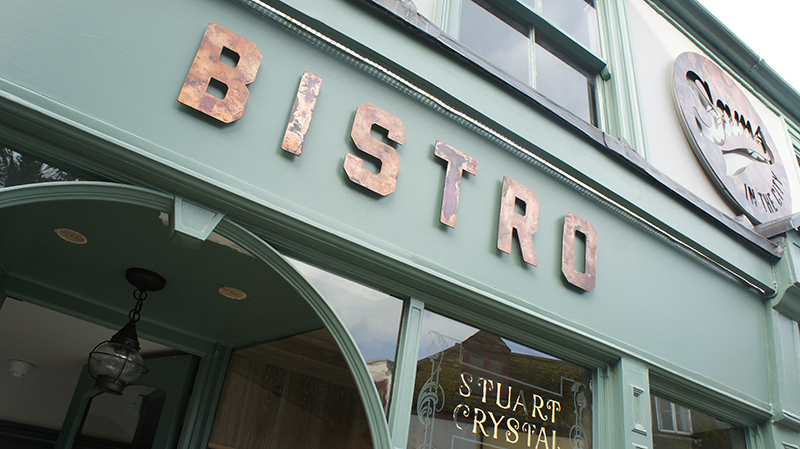 For a more creative scheme and one that will change over time copper can create a beautiful effect. 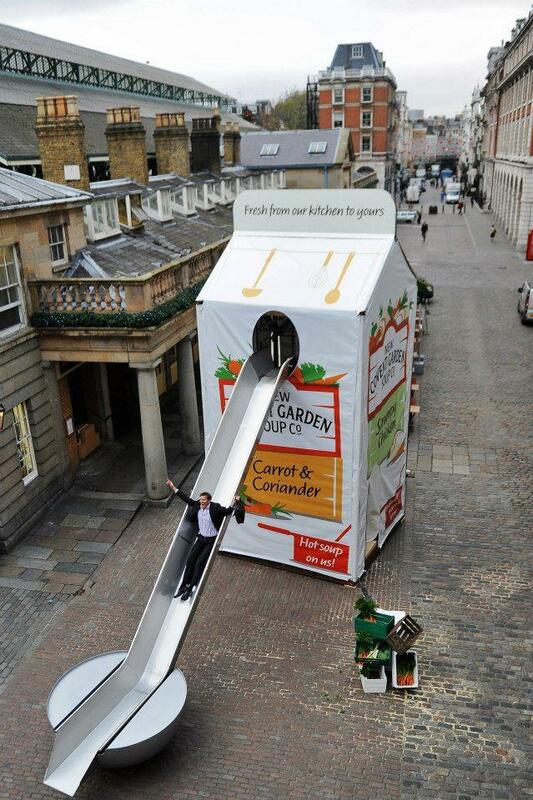 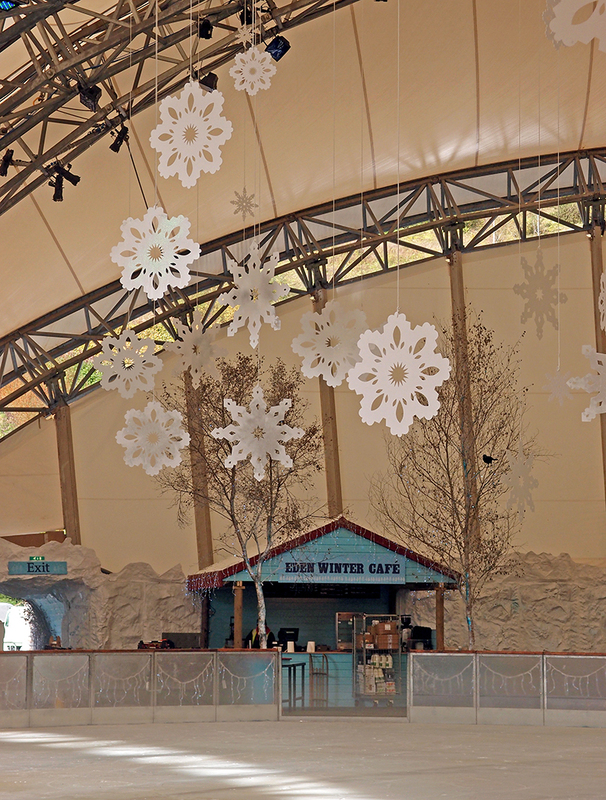 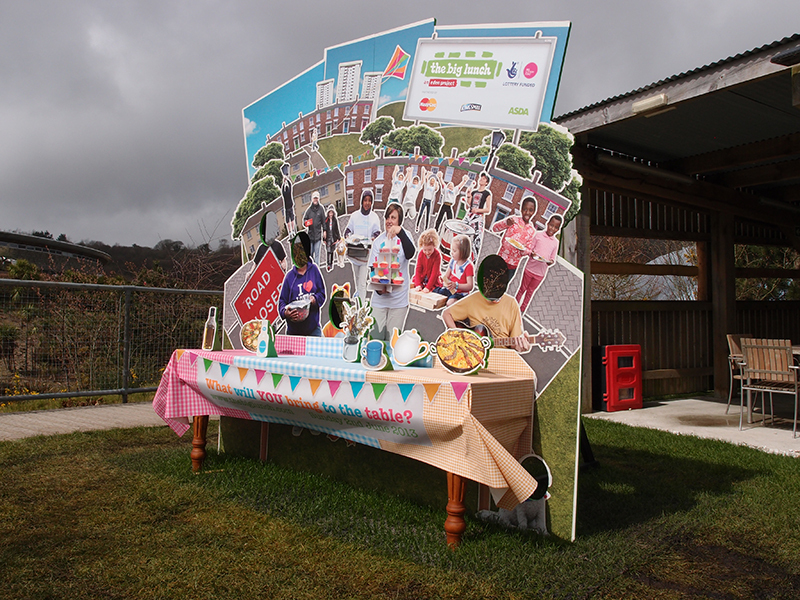 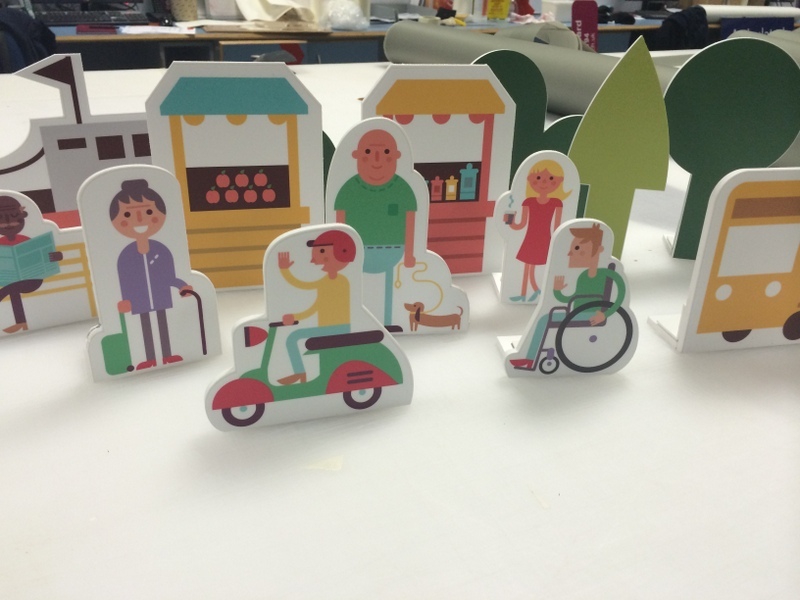 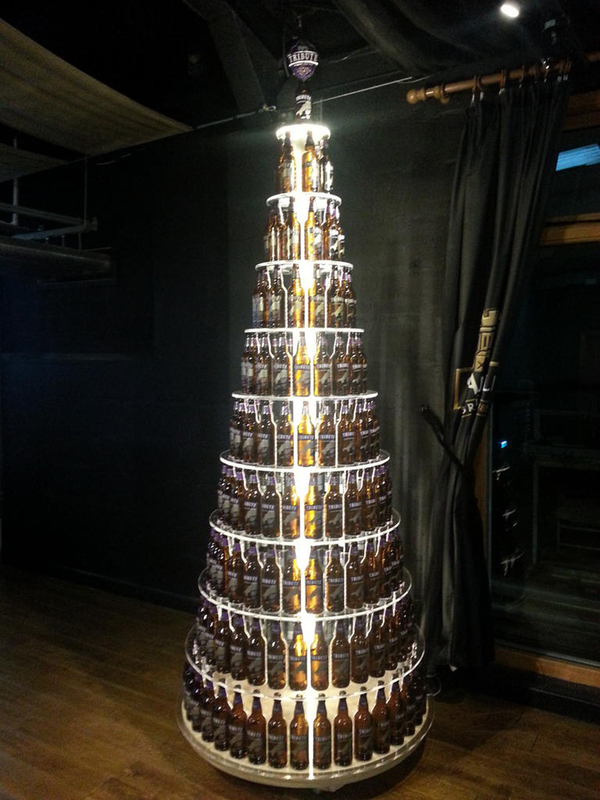 Snowflakes, props for The Big Lunch, replica soup cartons, beer Christmas trees – if you need it, we can make it. 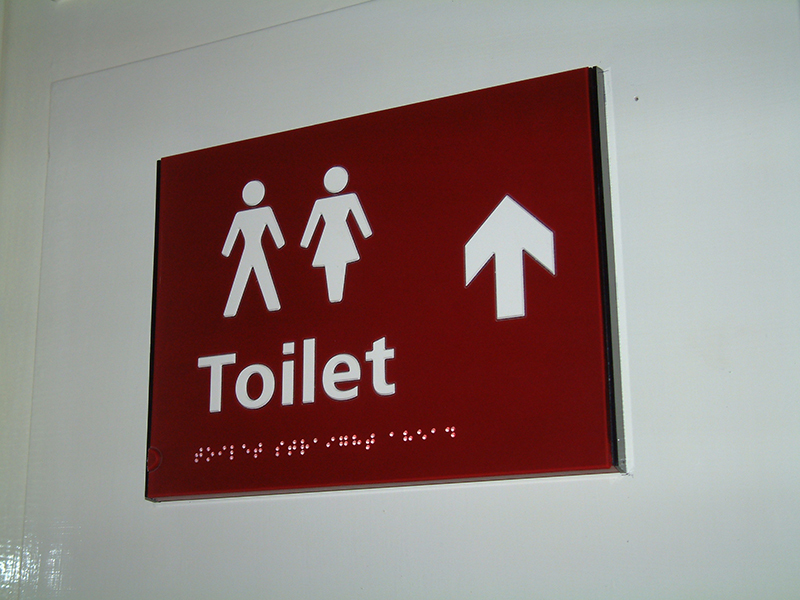 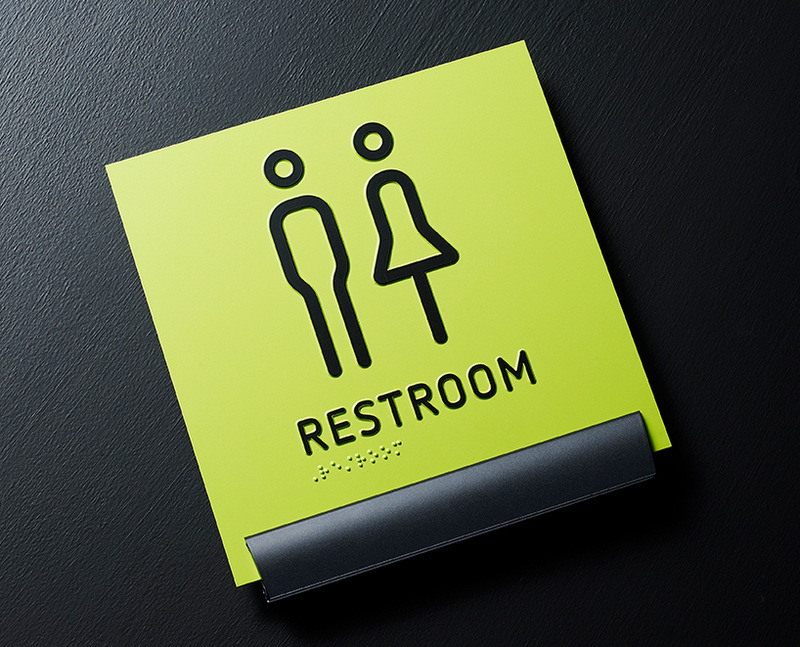 Including Braille and tactile we can ensure your scheme complies with DDA guidelines. 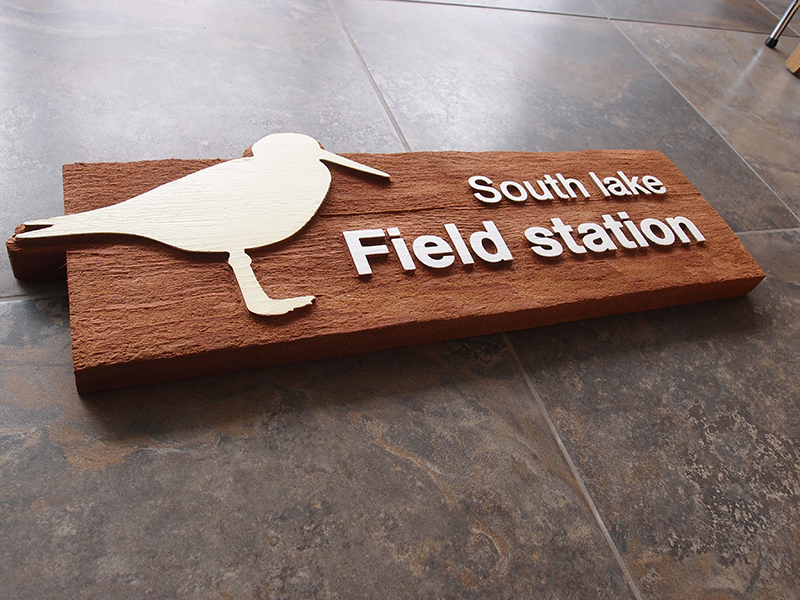 Timber, acrylic, wall mounted or post mounted. 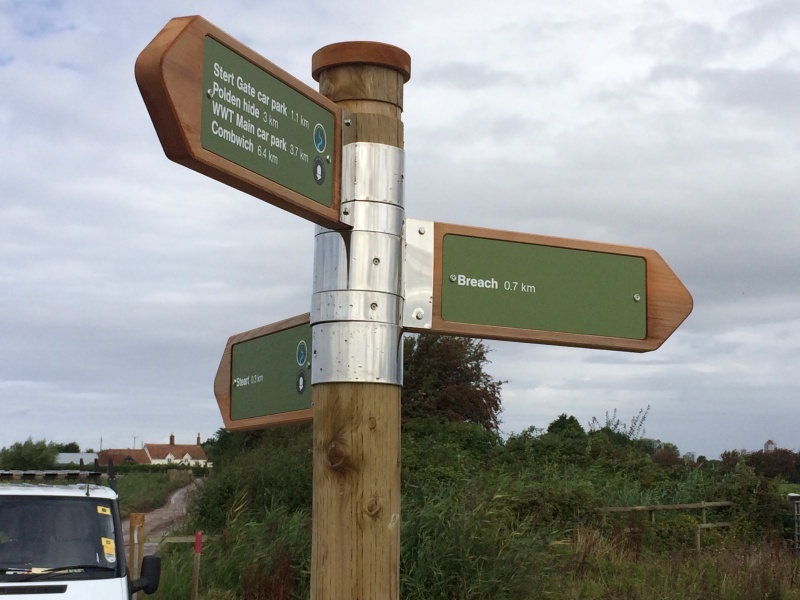 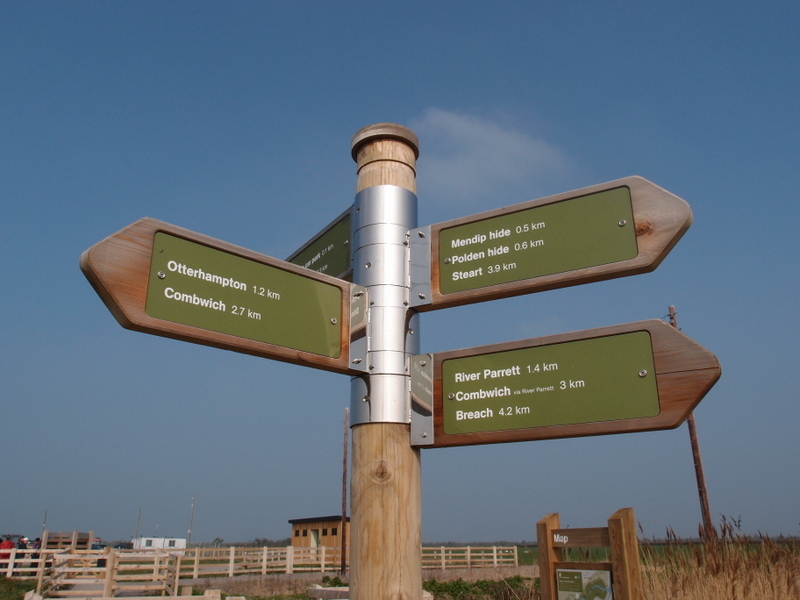 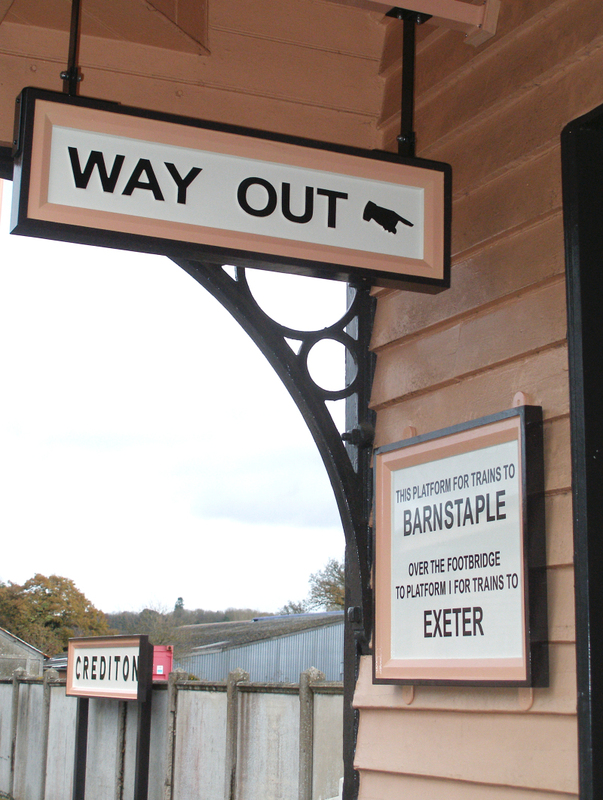 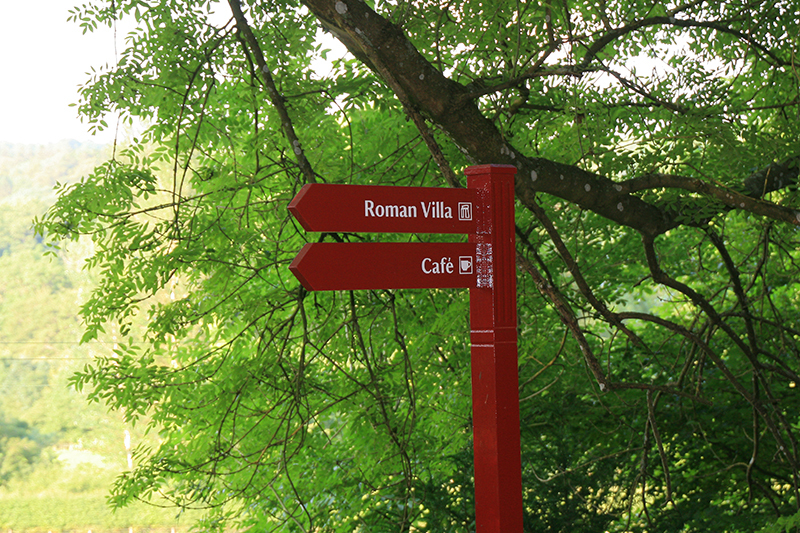 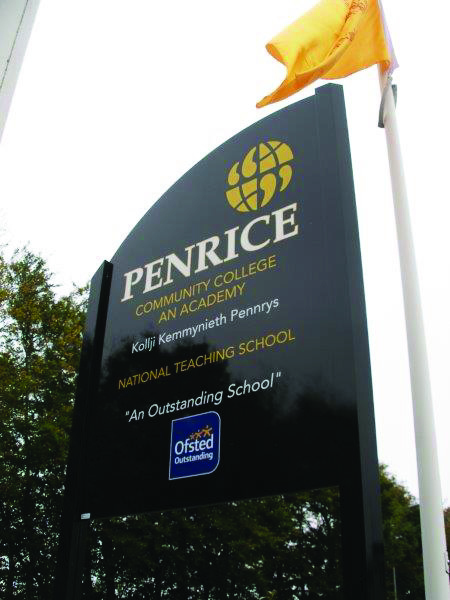 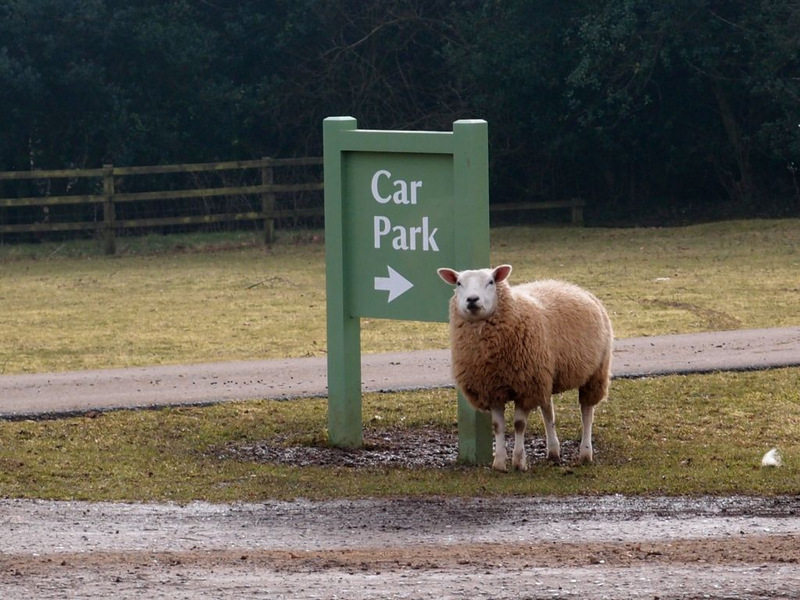 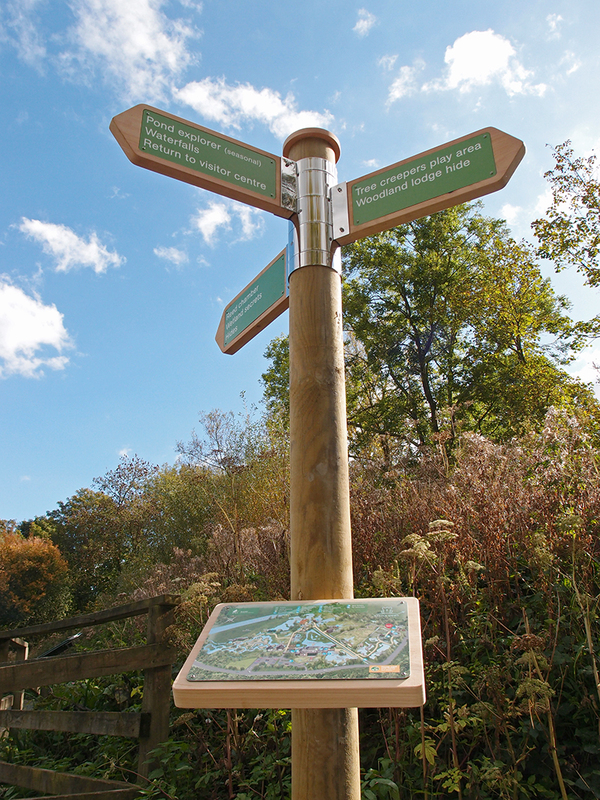 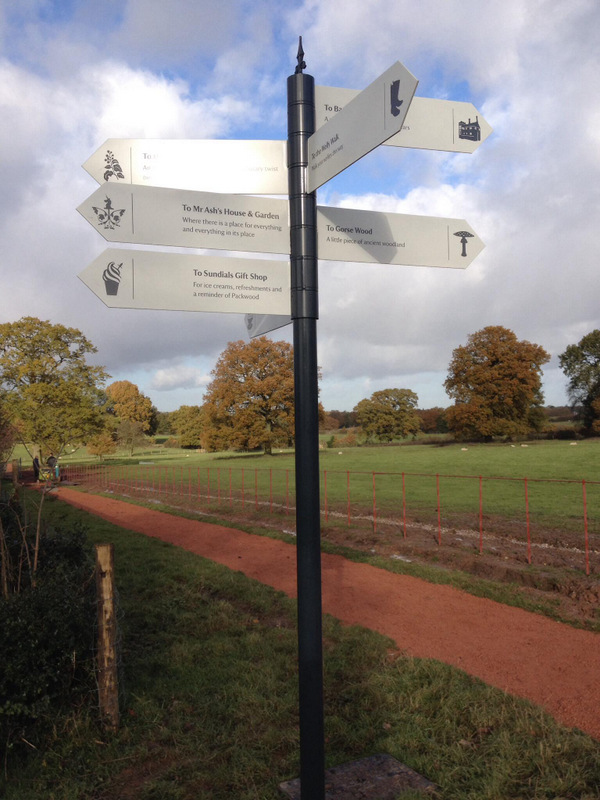 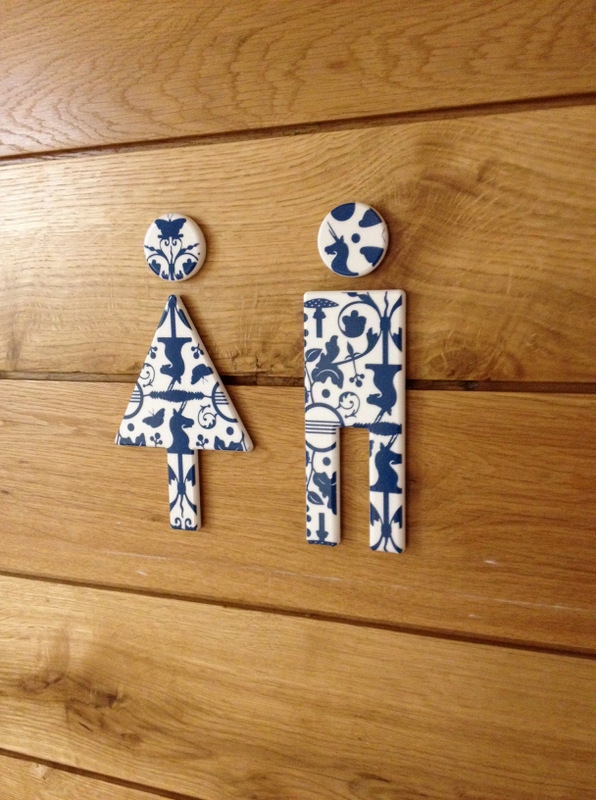 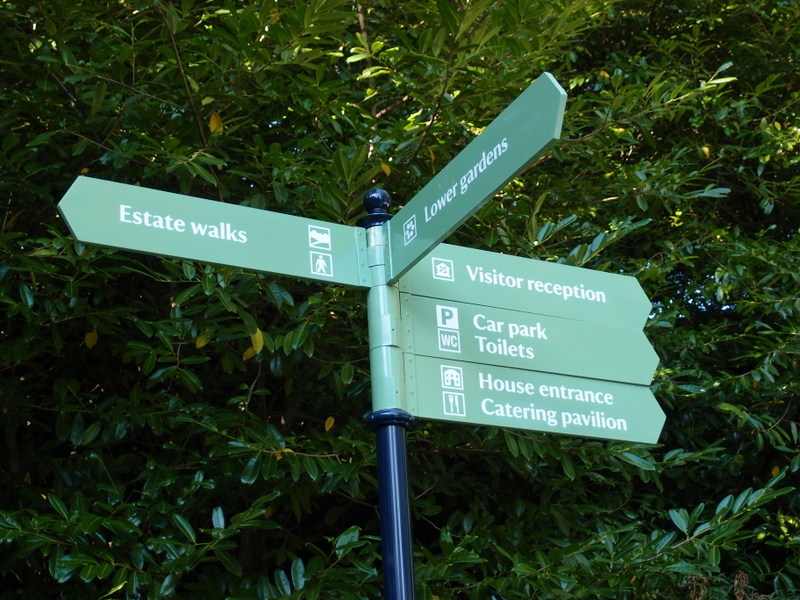 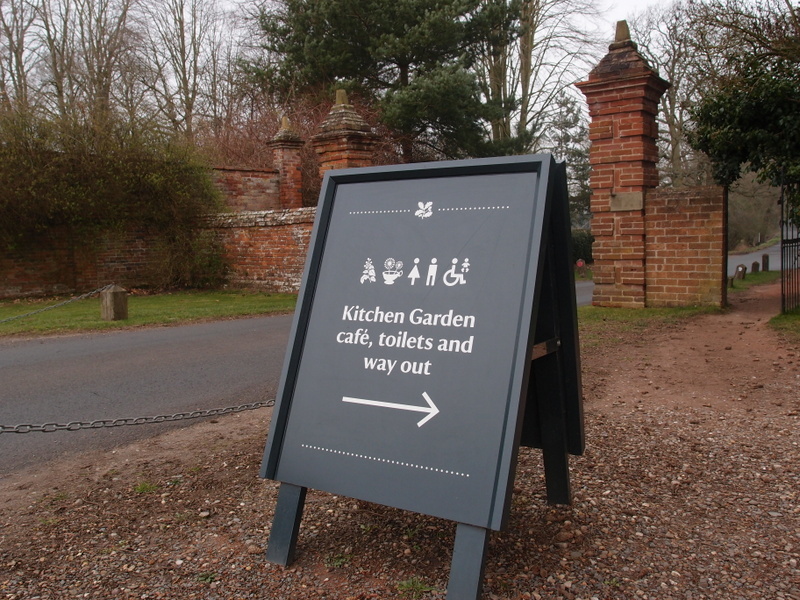 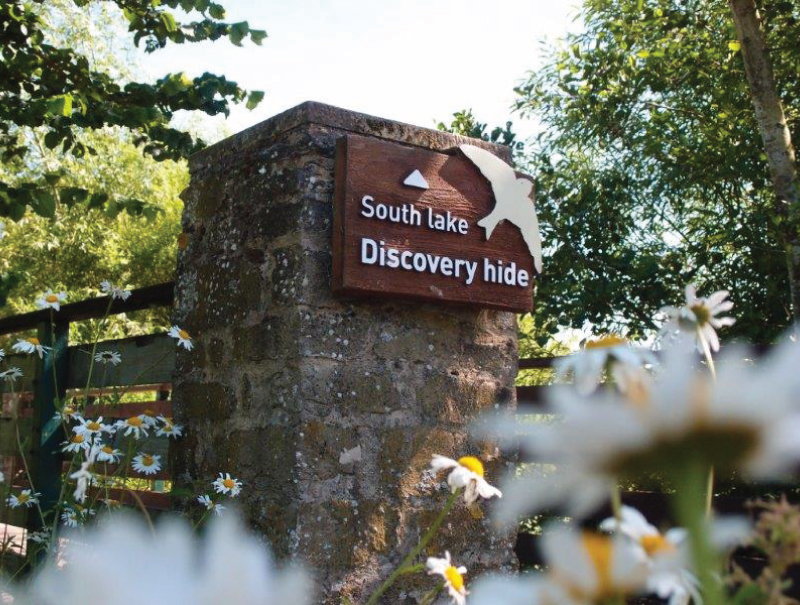 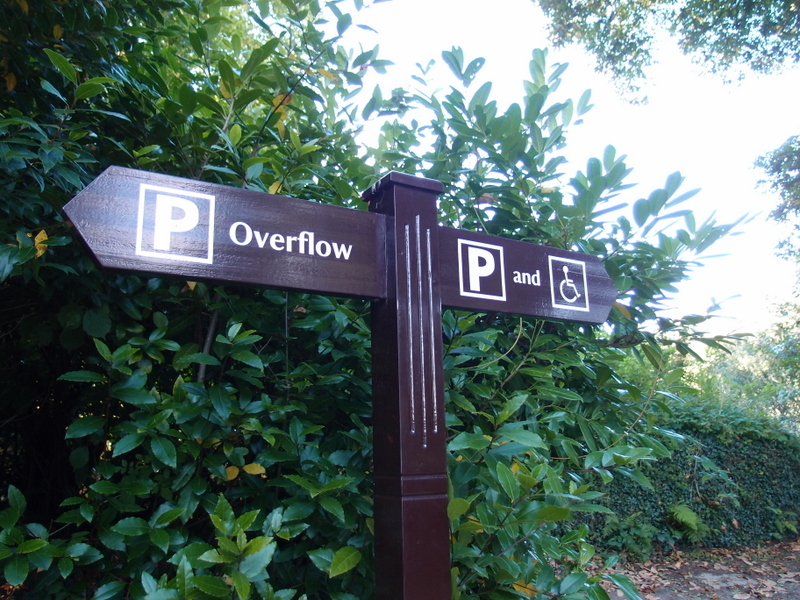 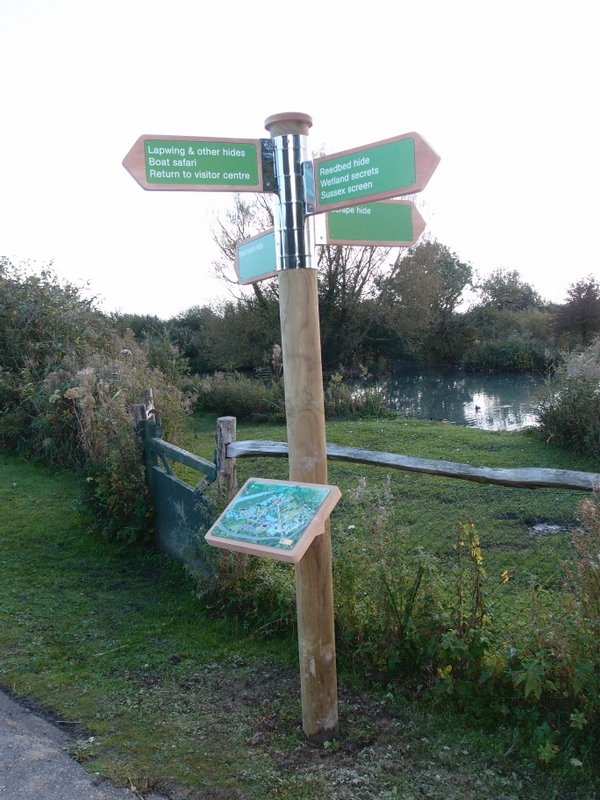 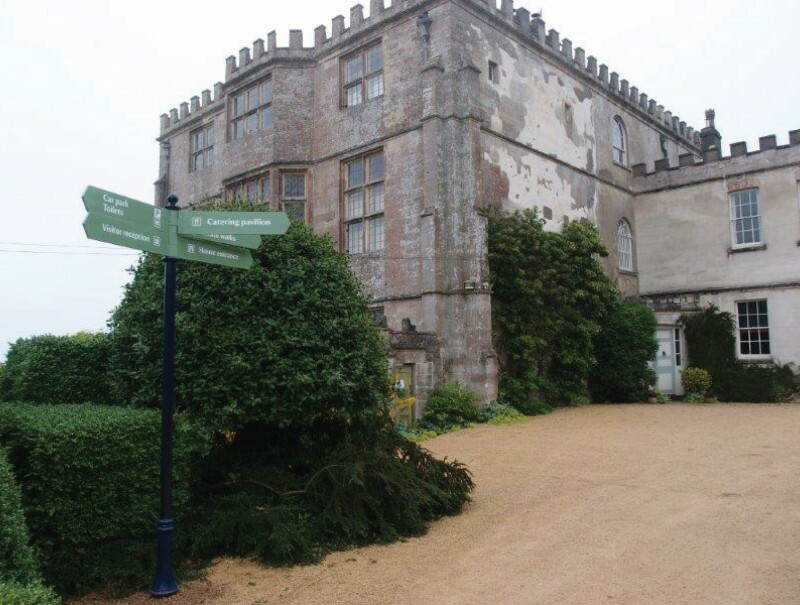 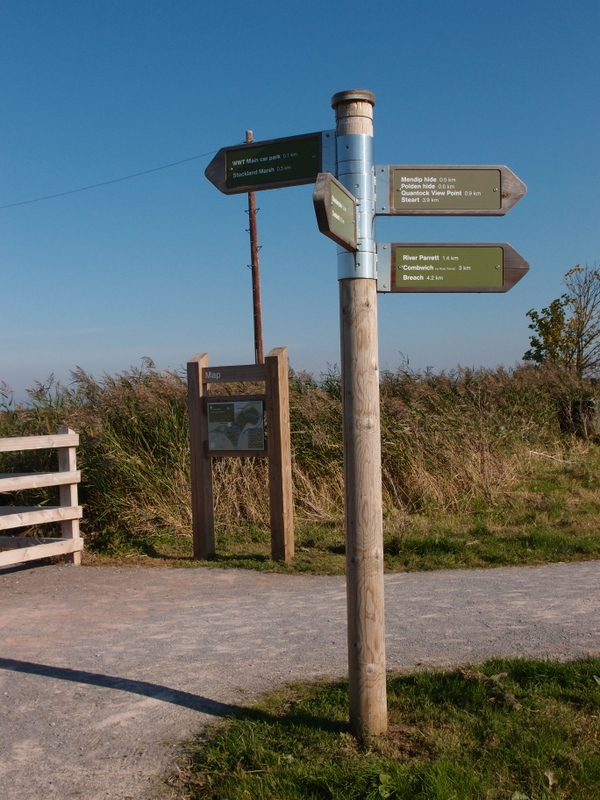 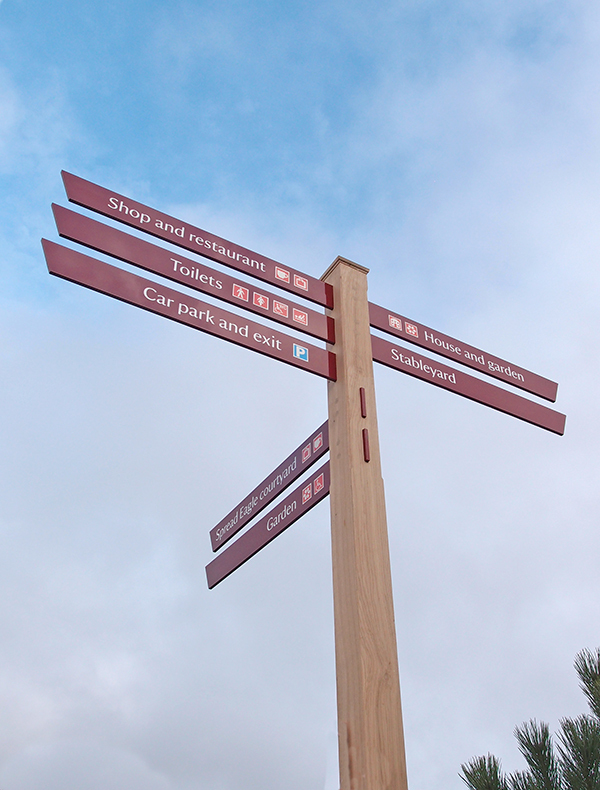 Directional signs can take on a variety of different forms, all made to suit your requirements. 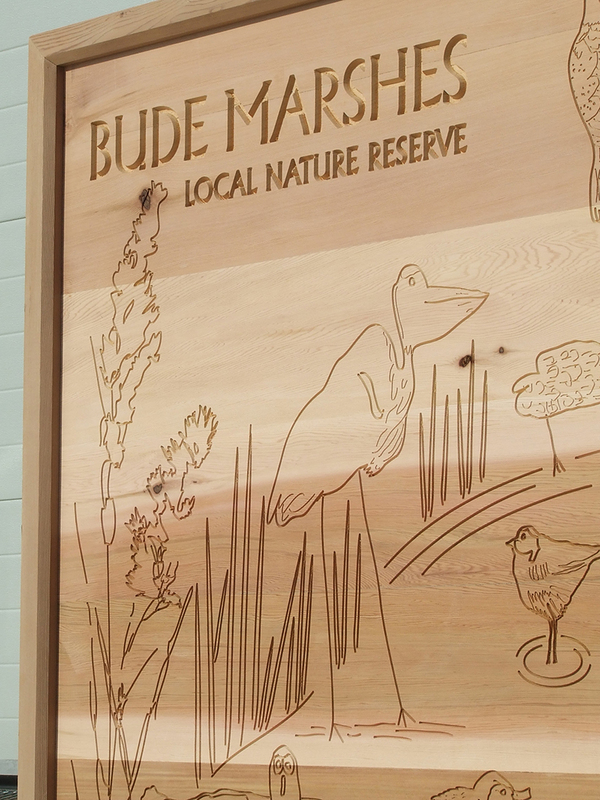 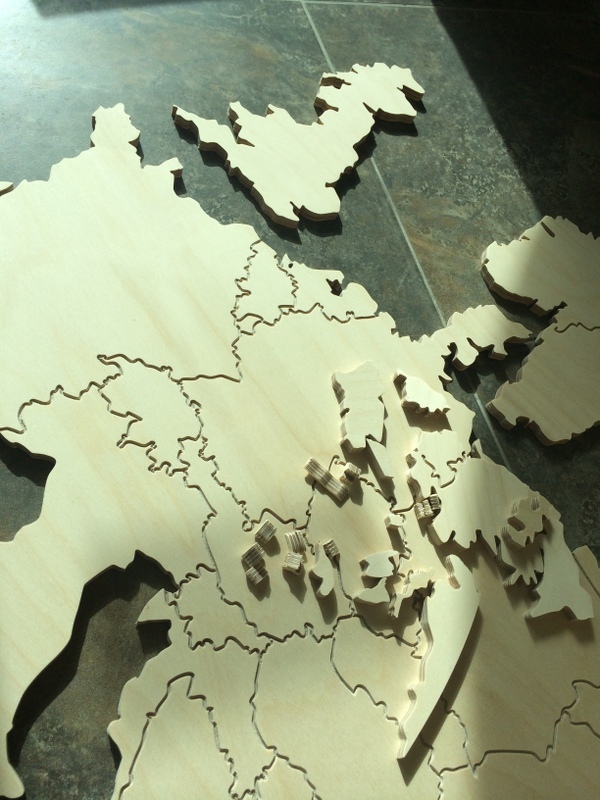 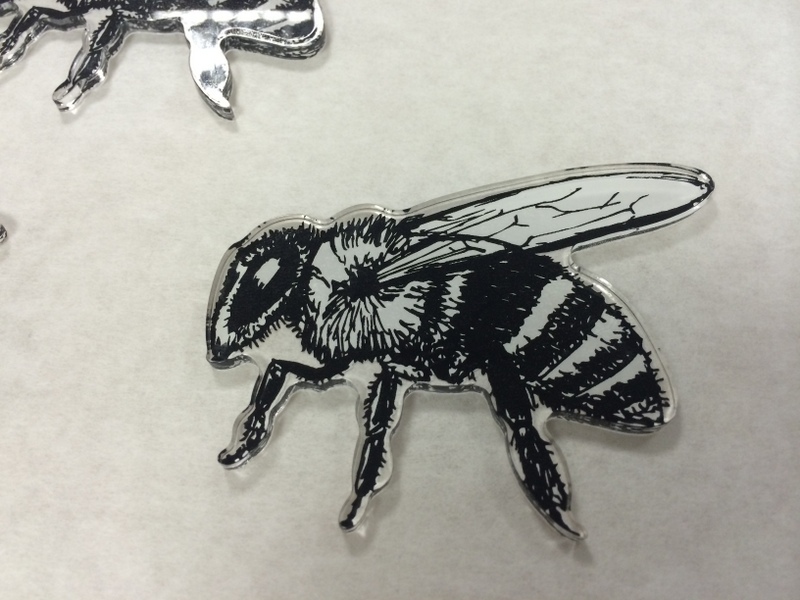 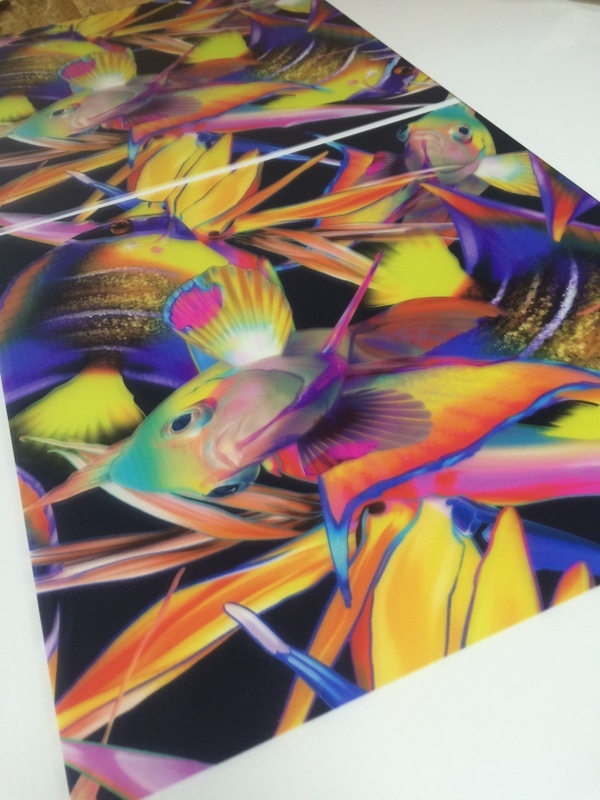 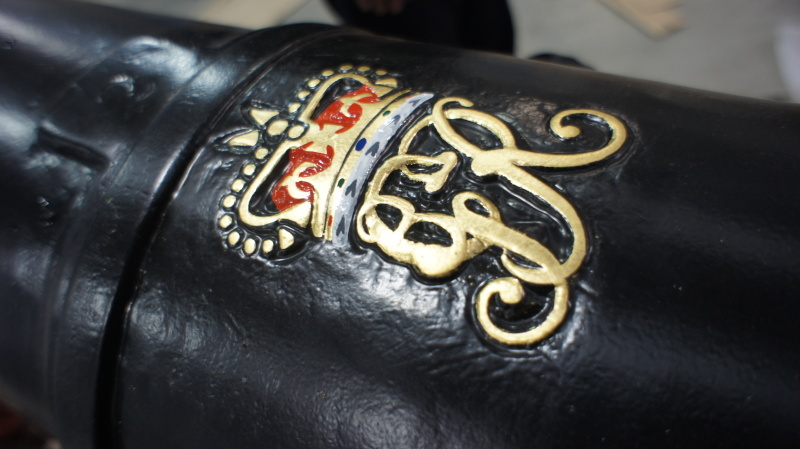 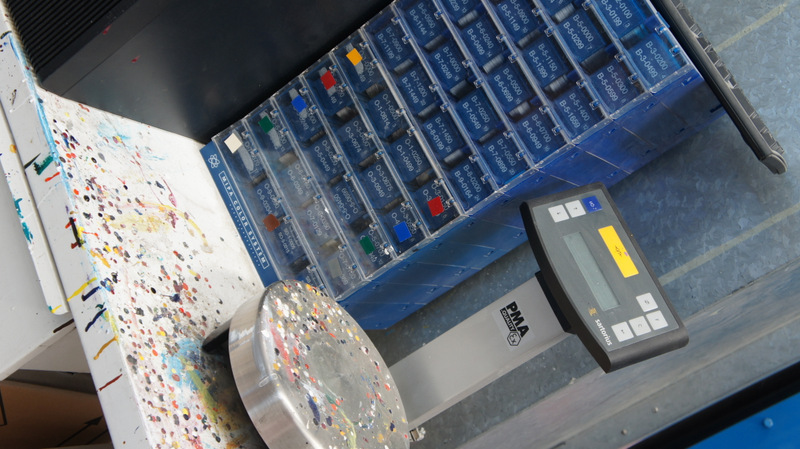 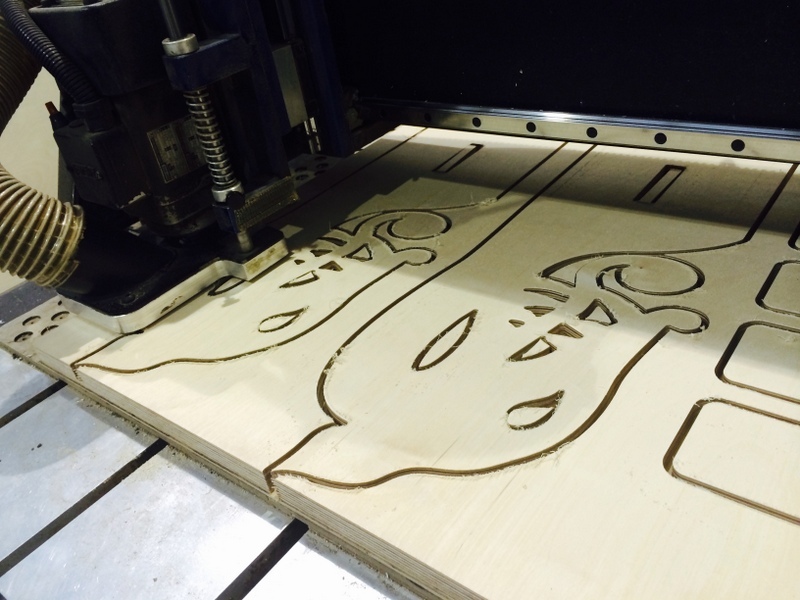 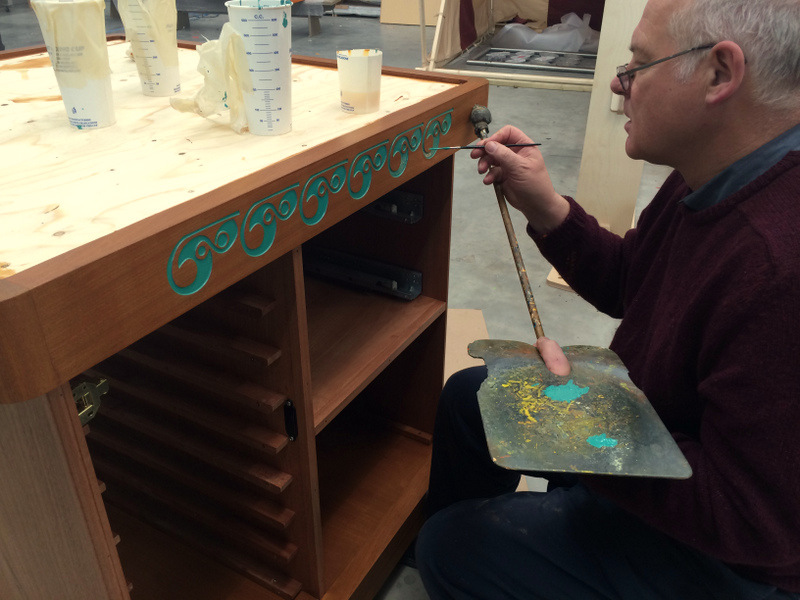 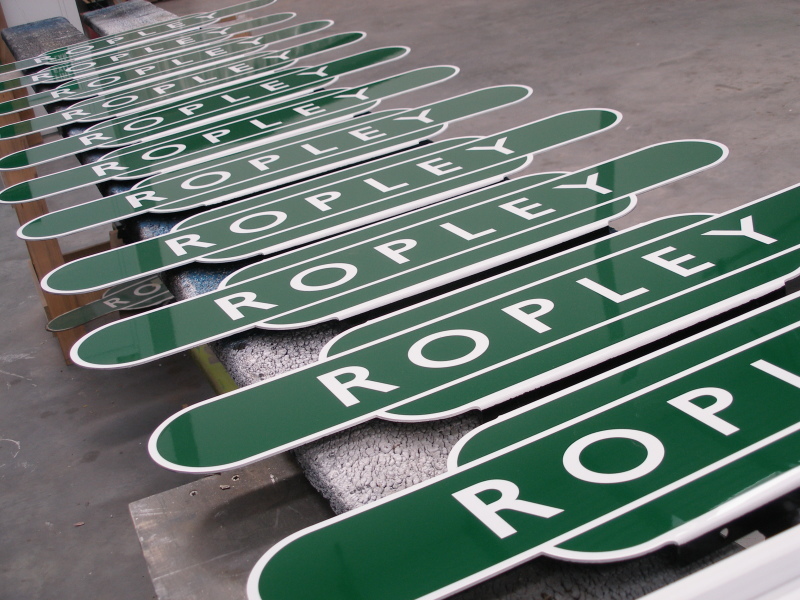 For added detail we can engrave detail into a range of materials using our CNC. 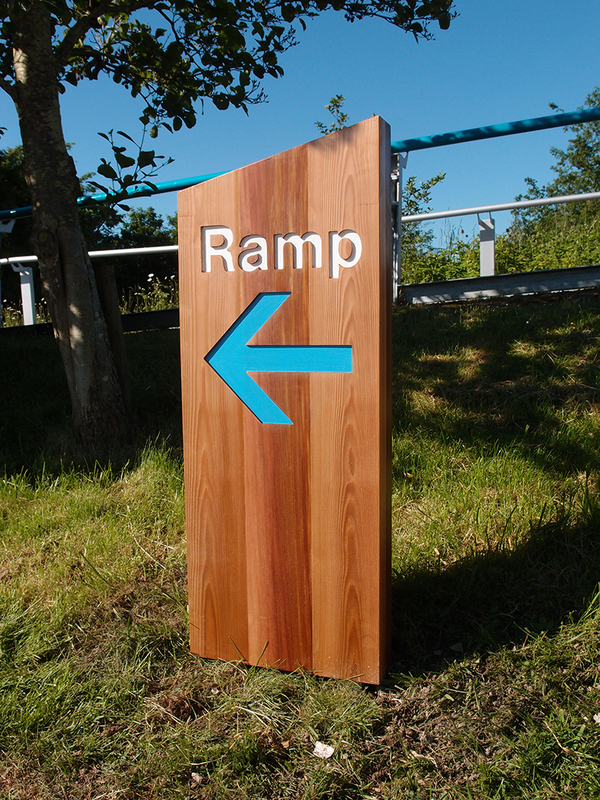 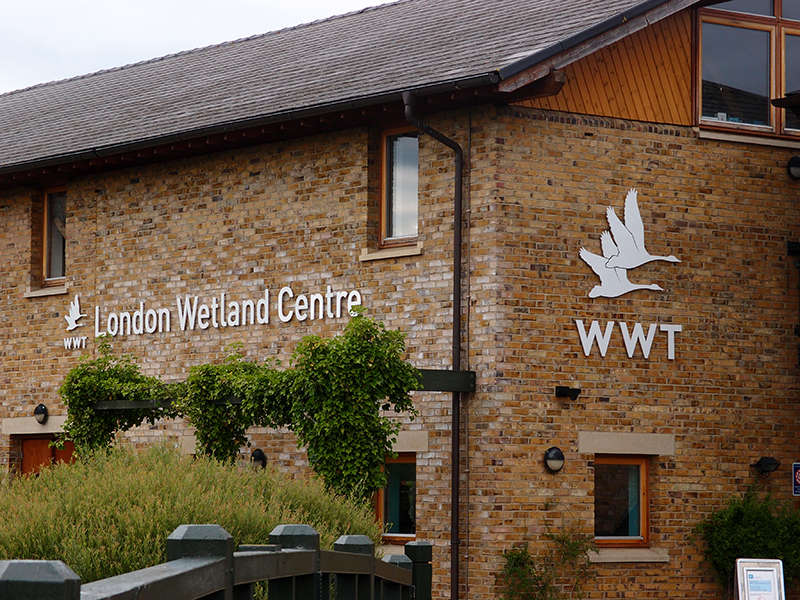 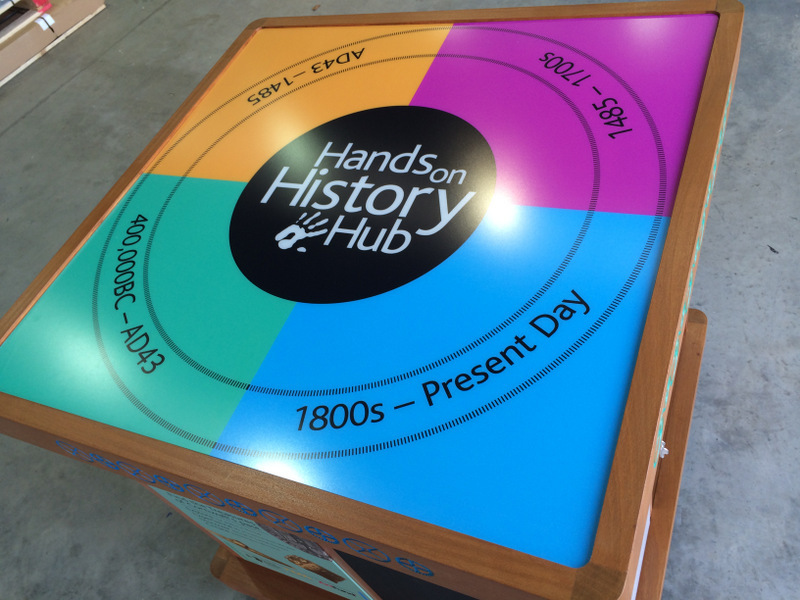 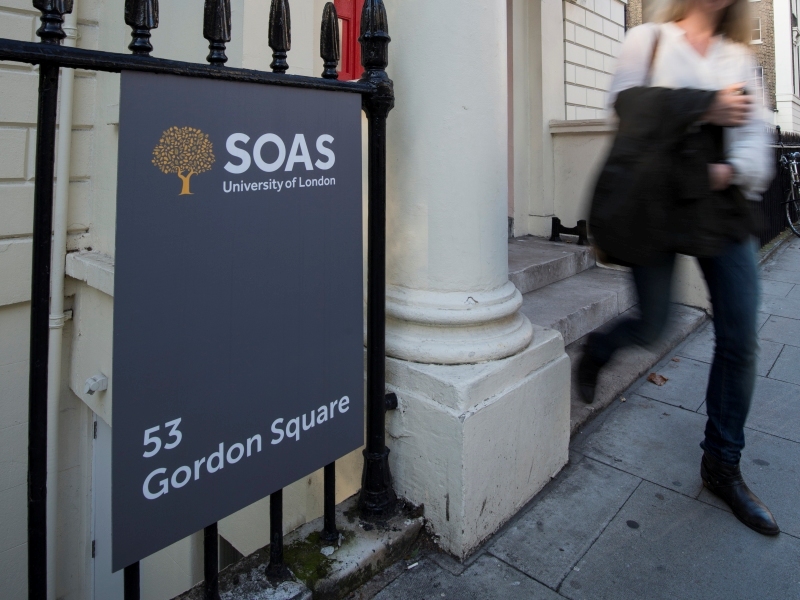 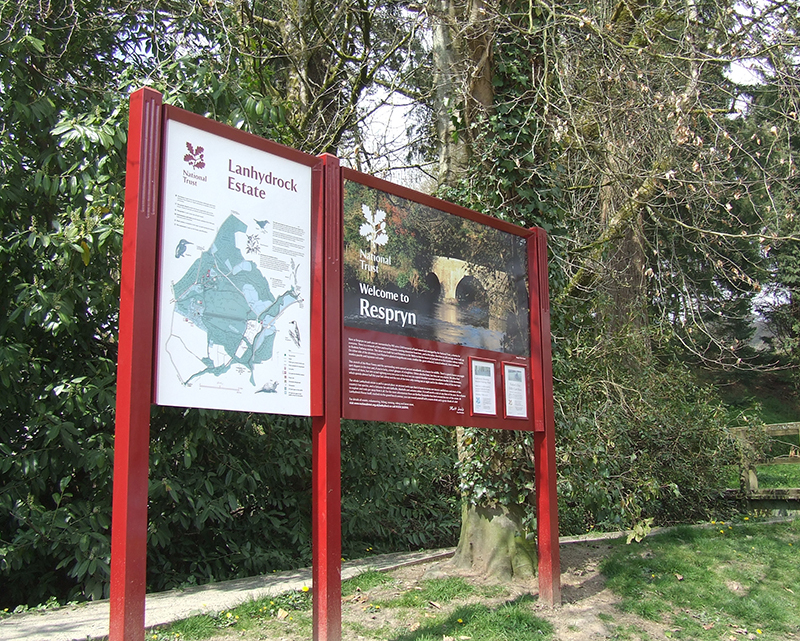 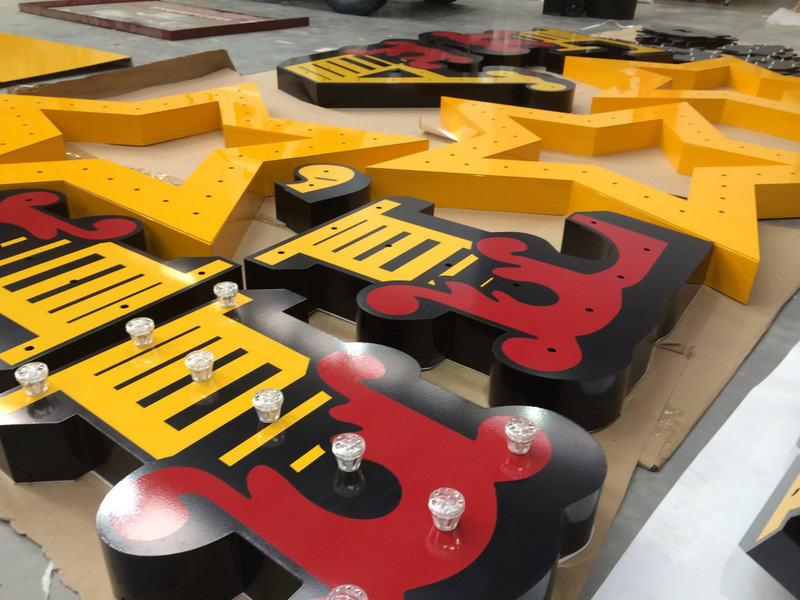 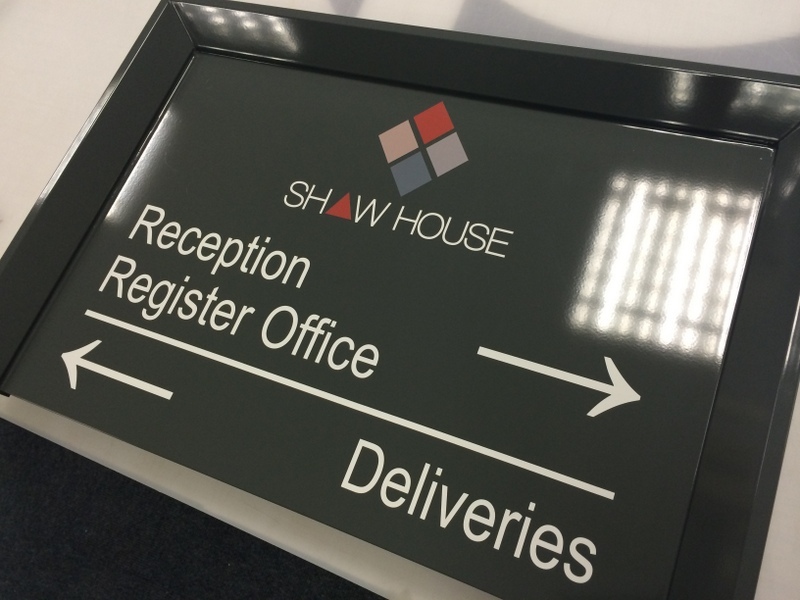 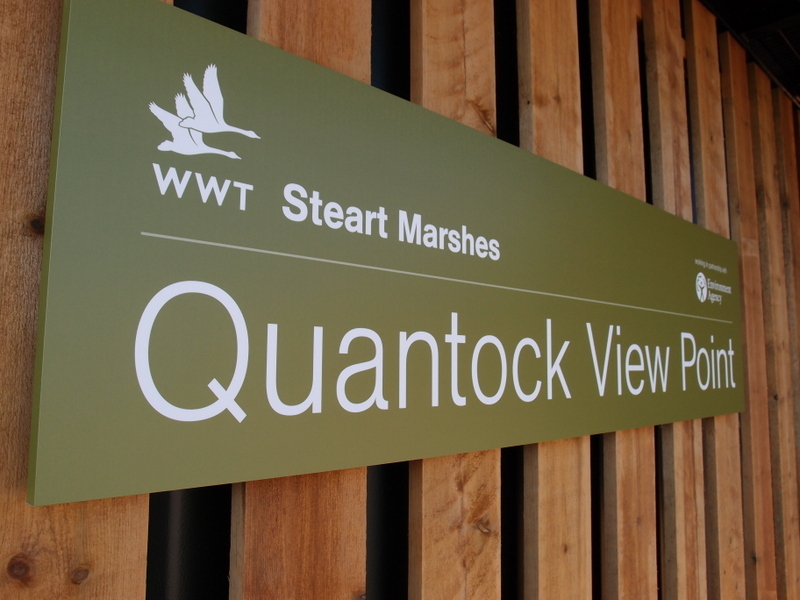 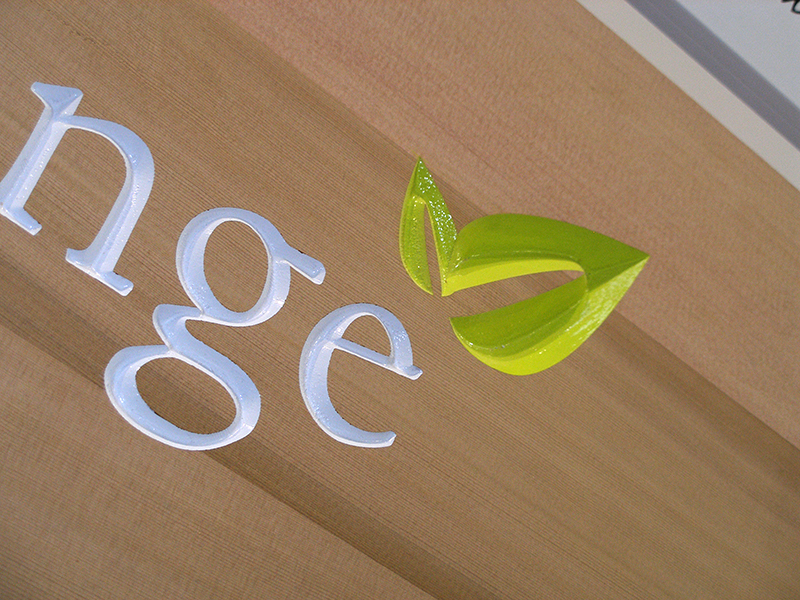 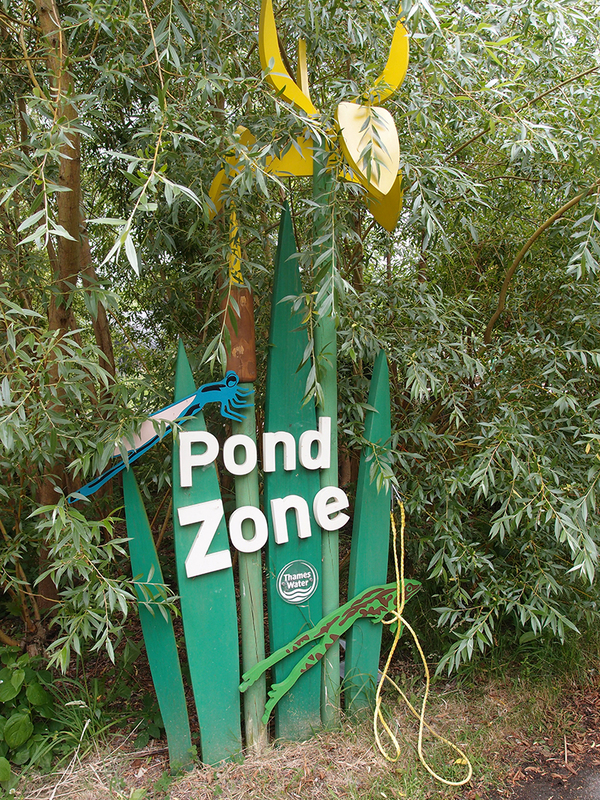 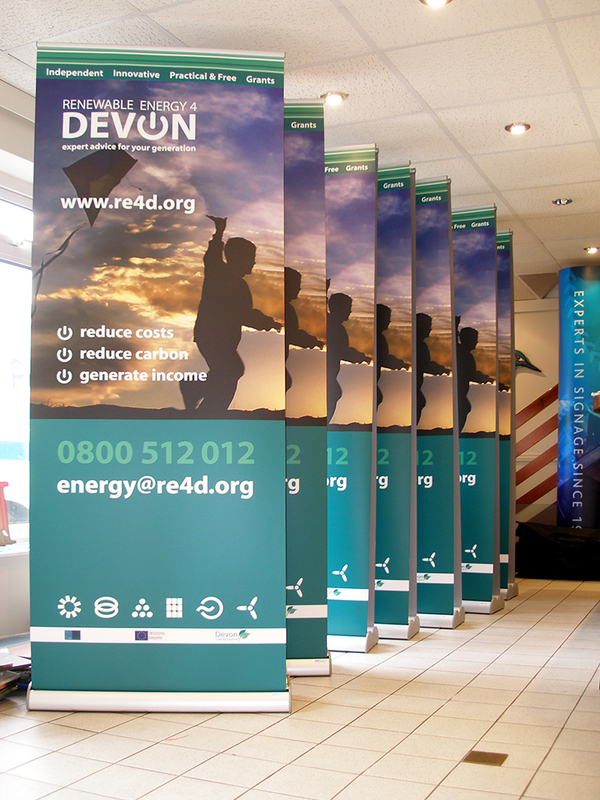 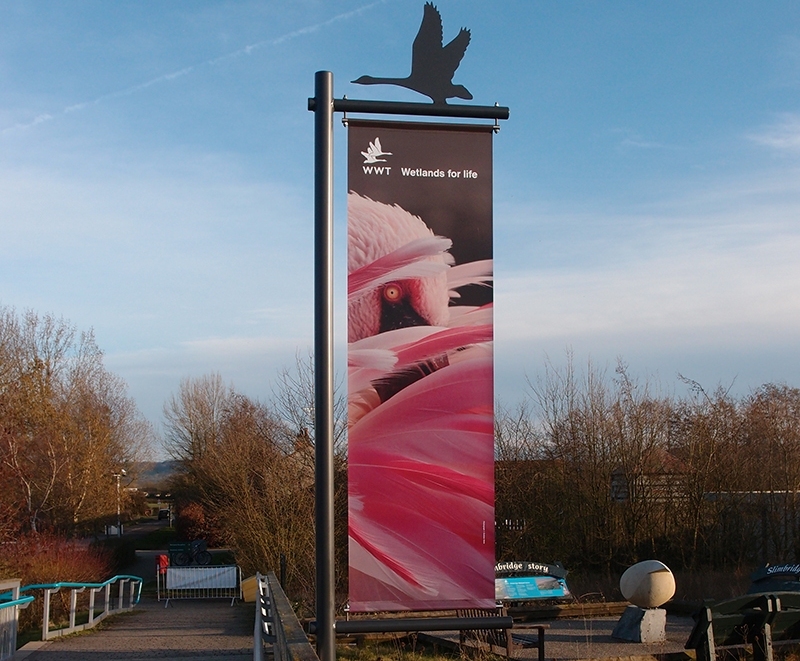 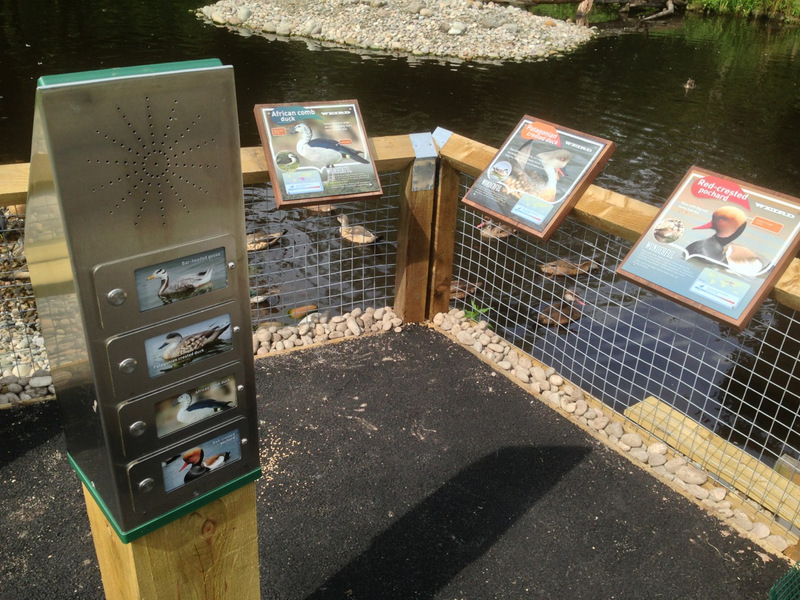 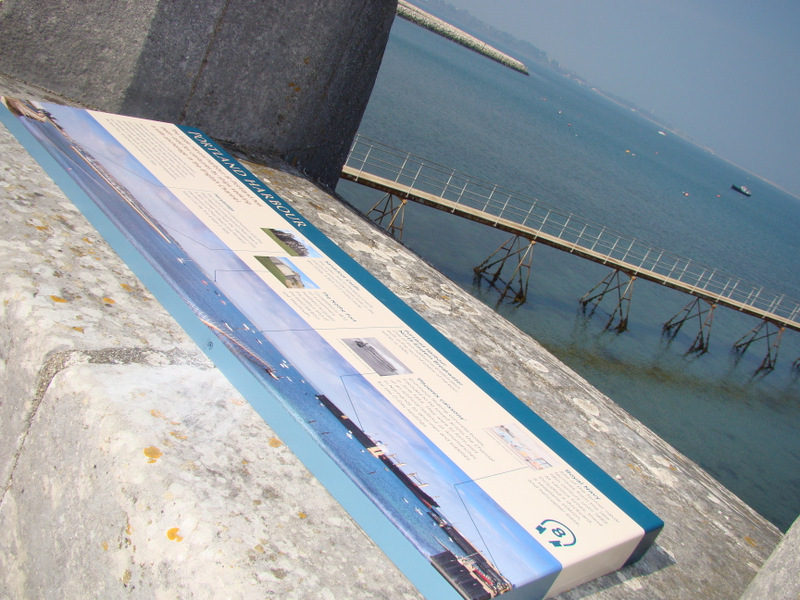 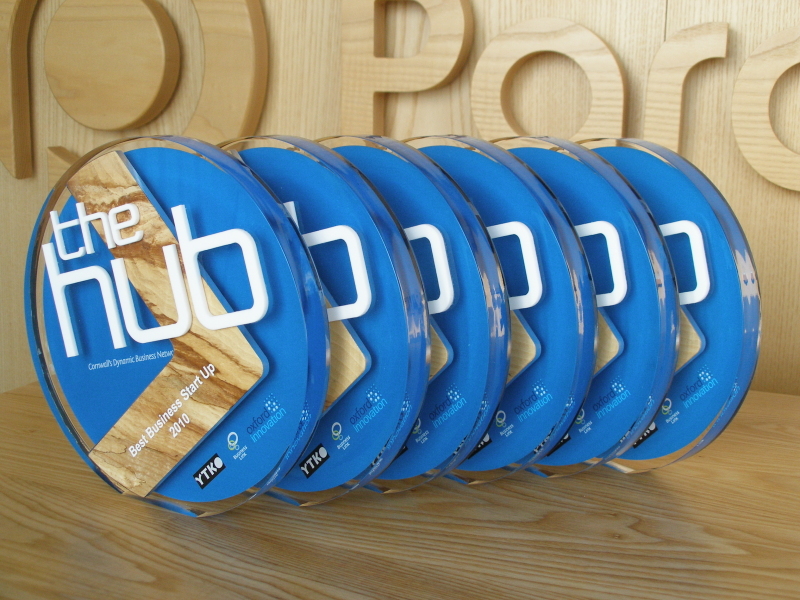 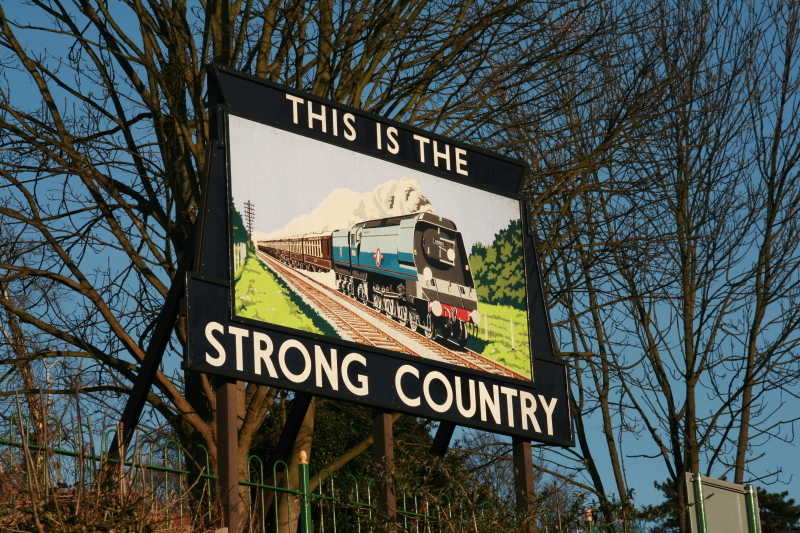 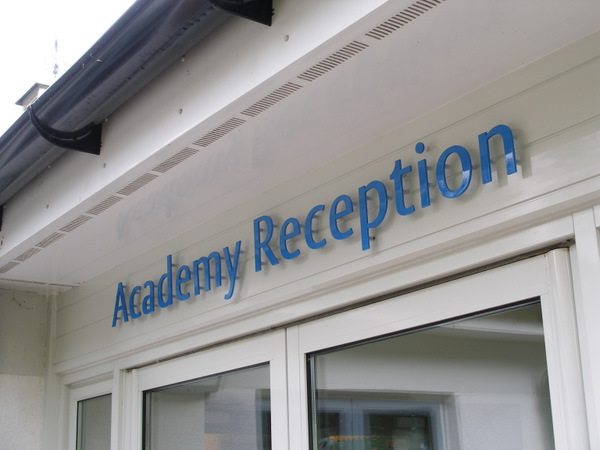 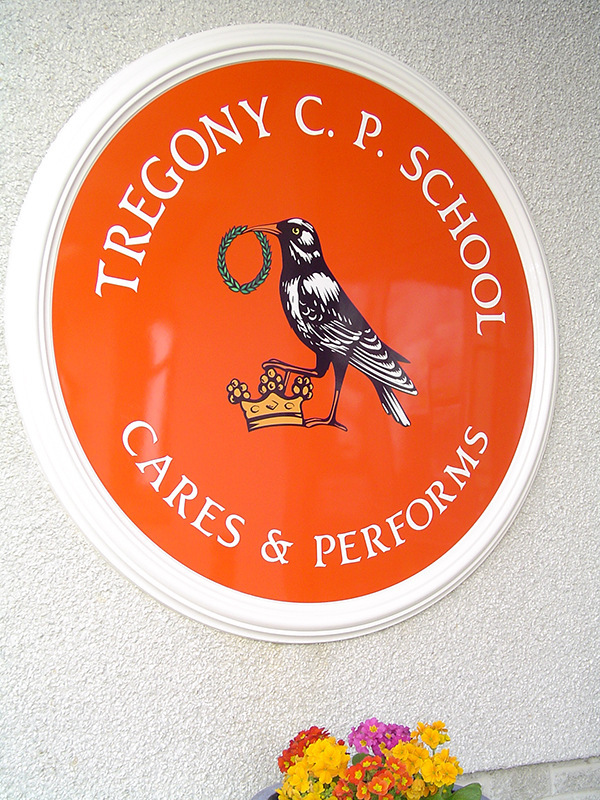 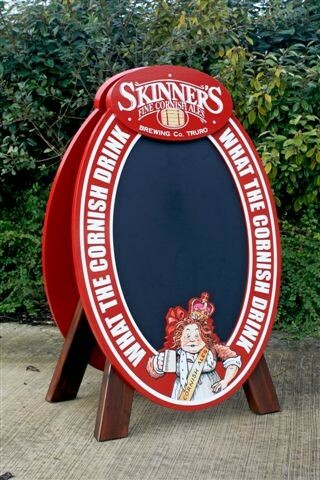 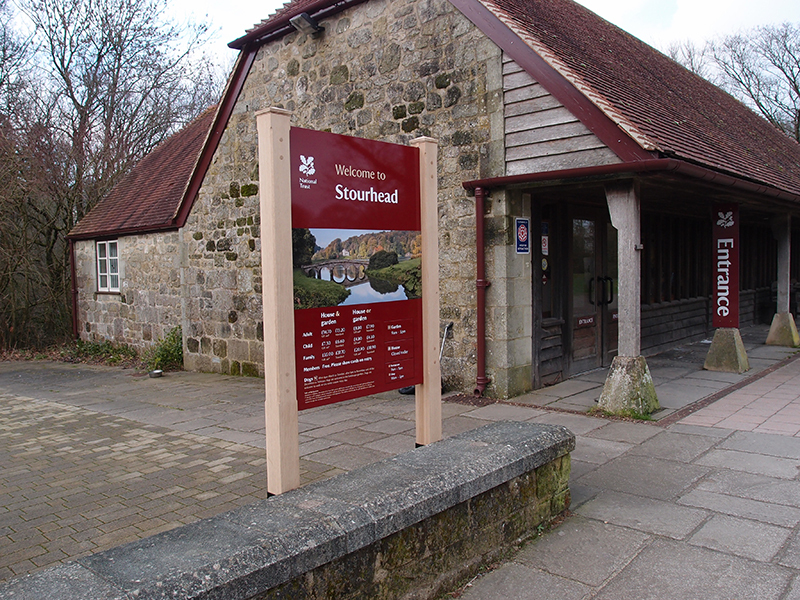 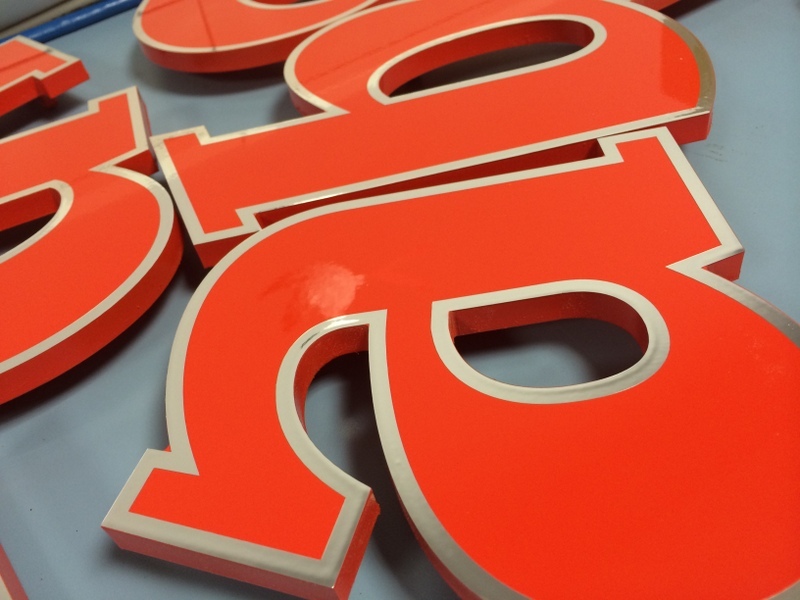 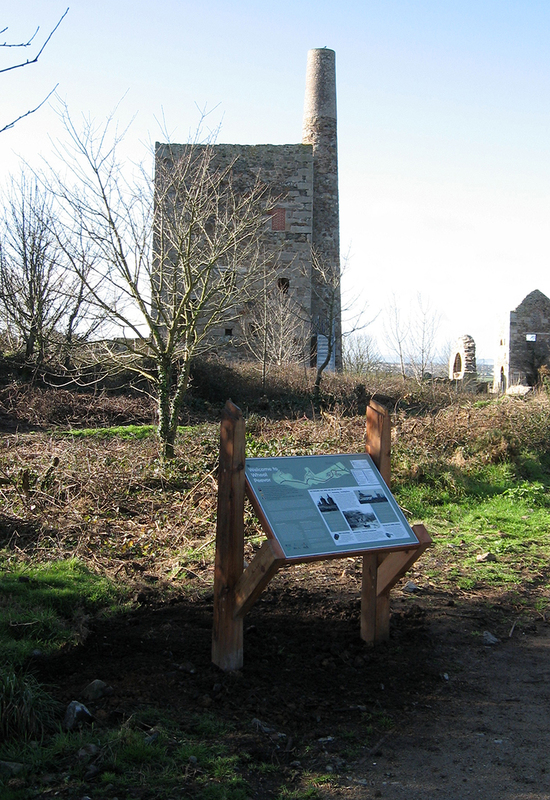 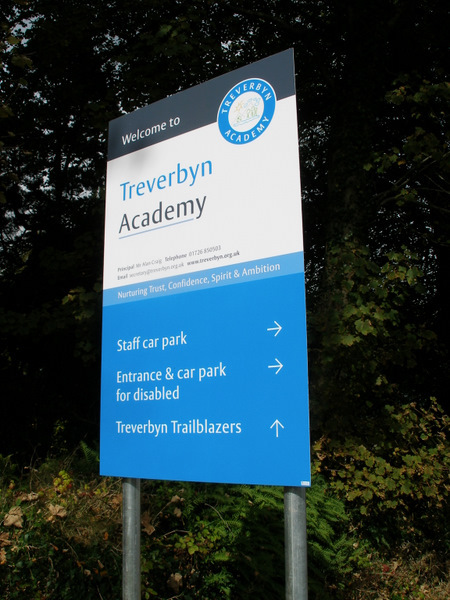 Post or wall mounted, timber or aluminium – we can produce these signs in any size. 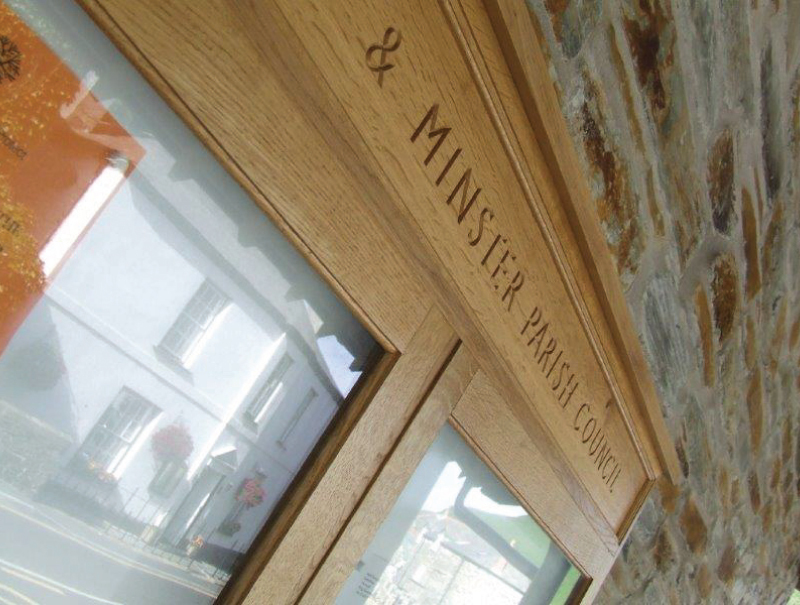 Using timber, which can be painted or stained, or our own aluminium frame which provides a lower long term maintenance solution. 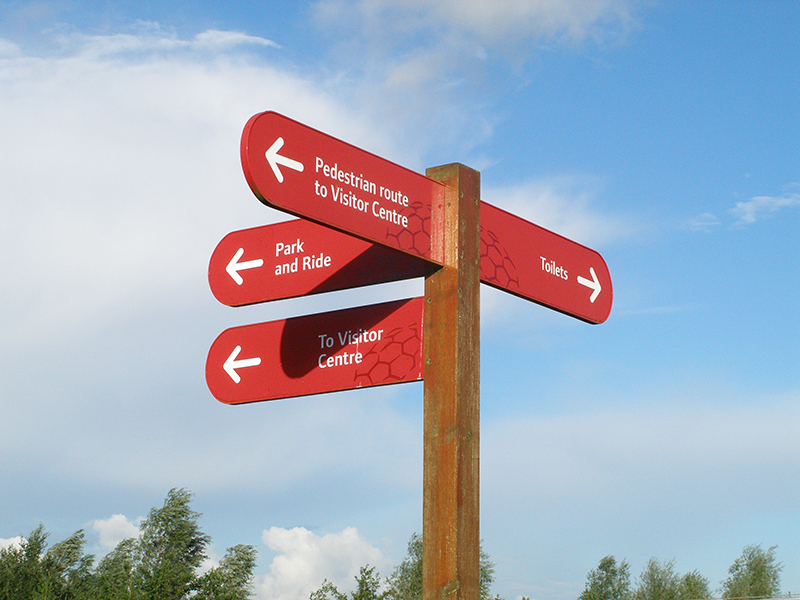 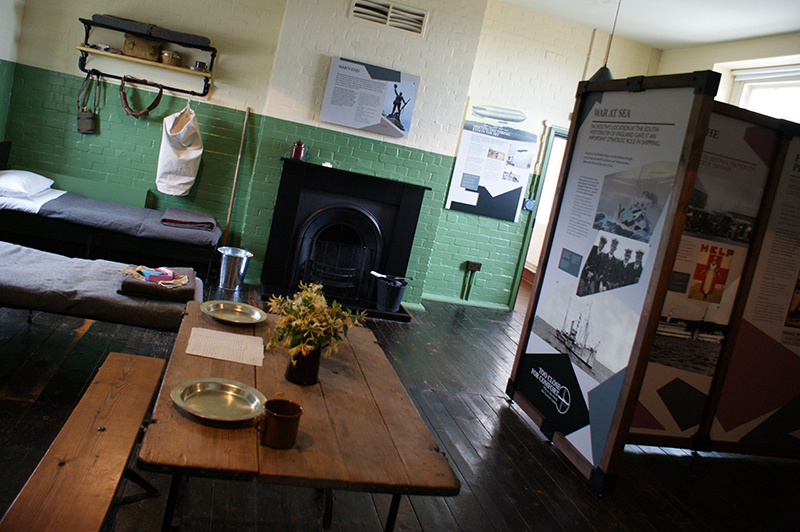 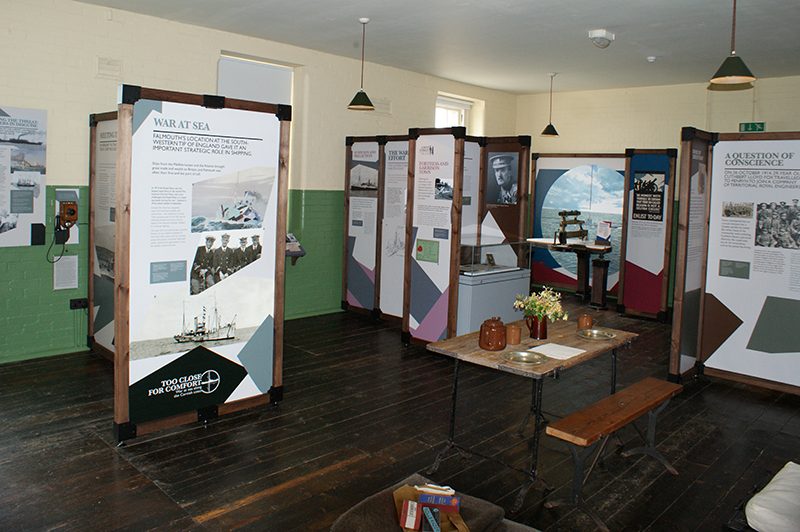 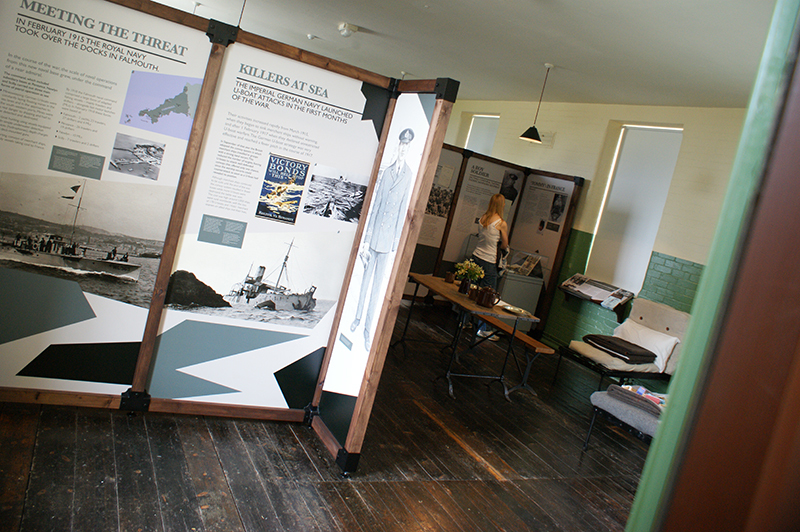 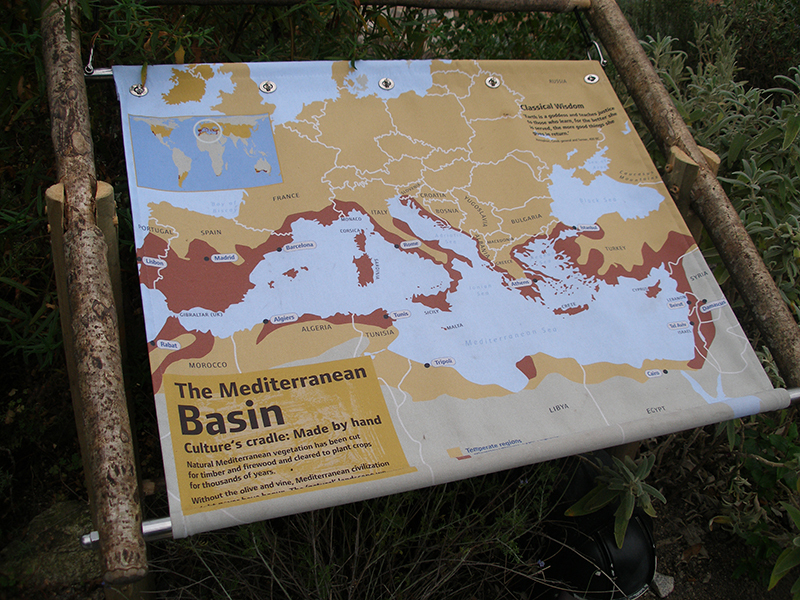 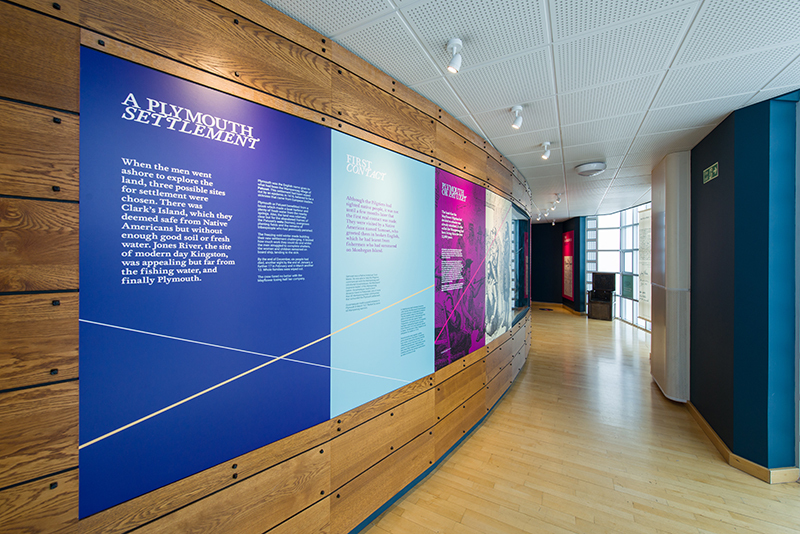 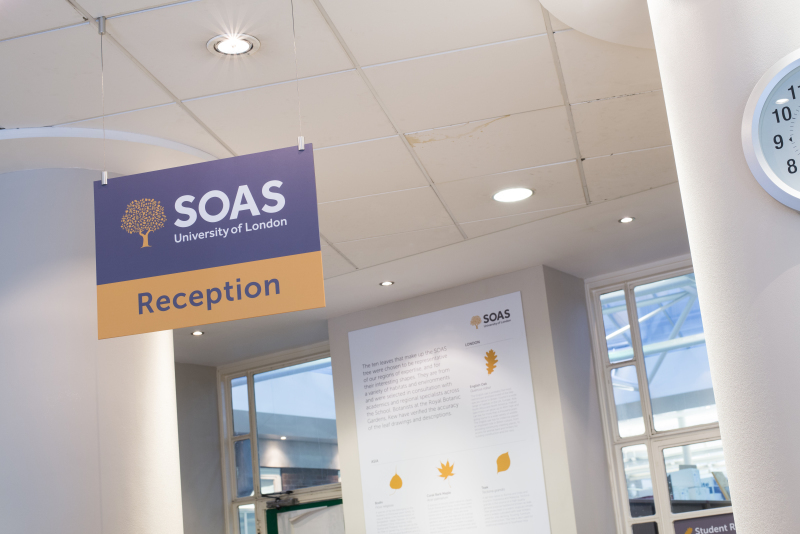 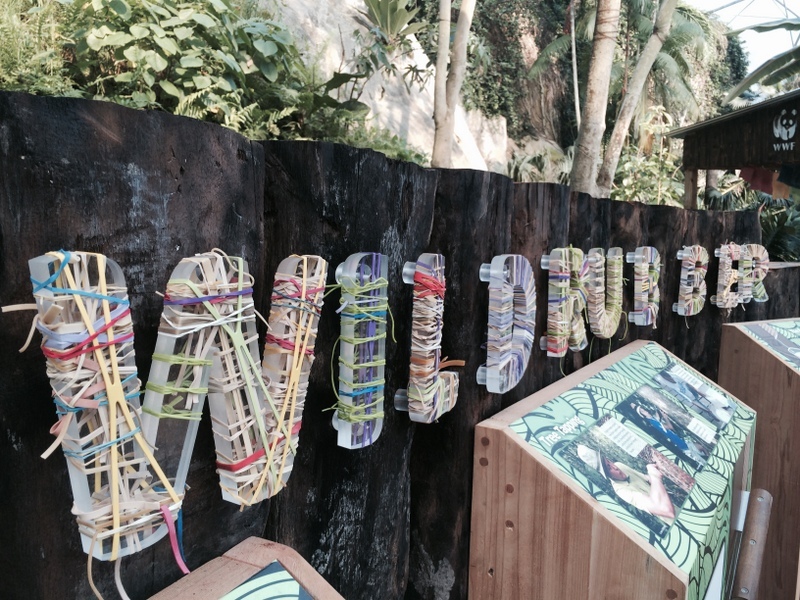 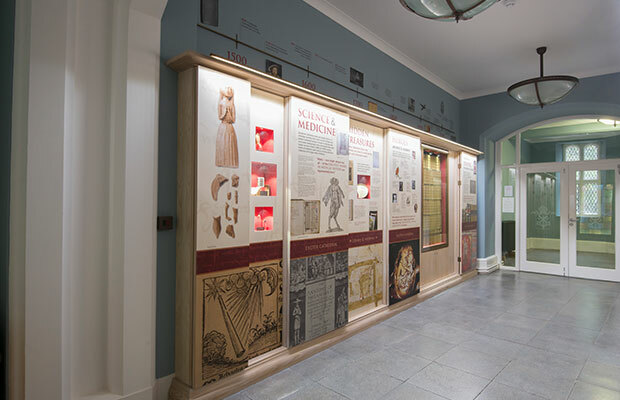 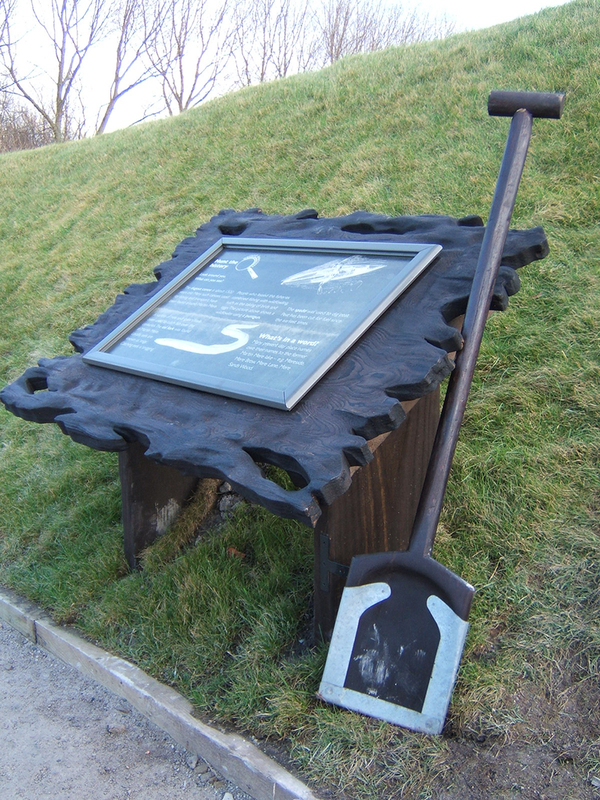 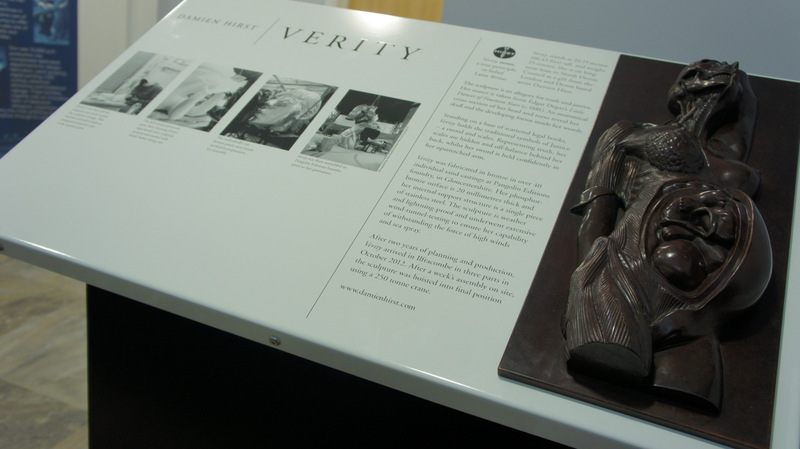 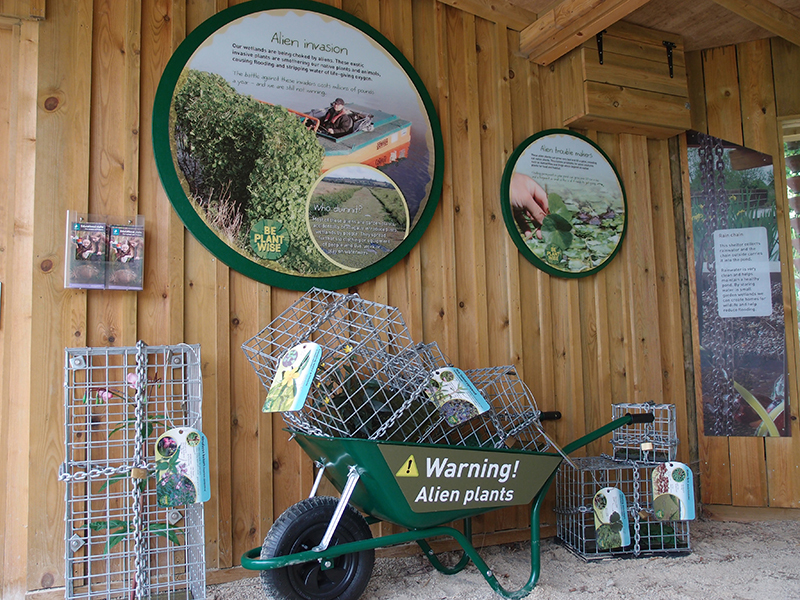 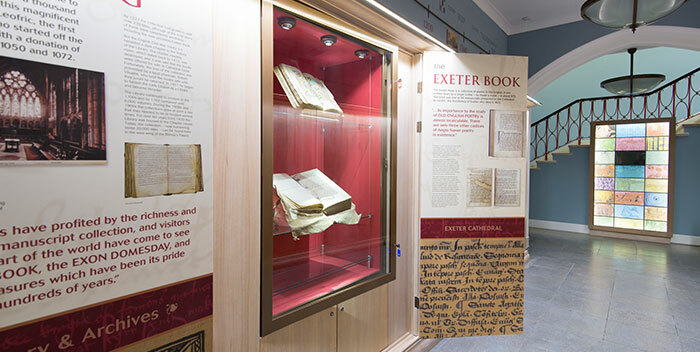 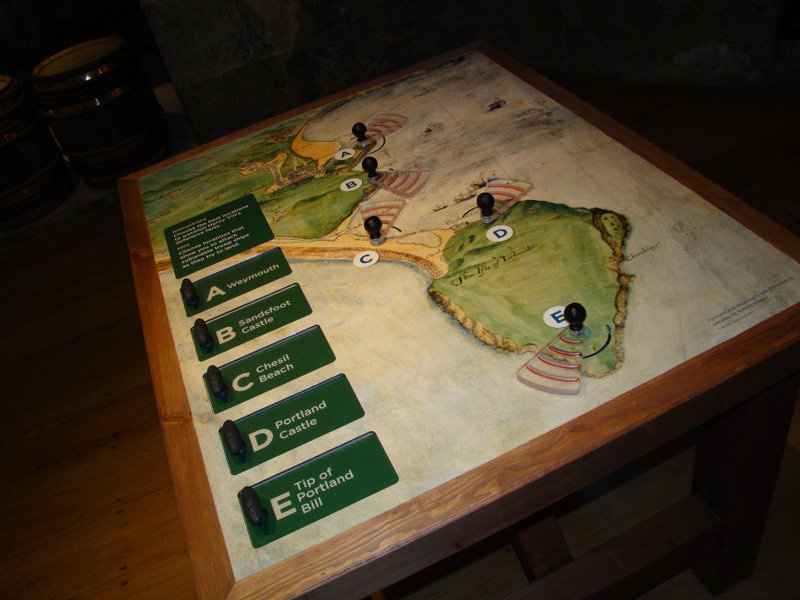 Interpretation displays and signs allow you to give more information to your audience, these can be simple panels on walls or more creative displays forming part of a larger scheme. 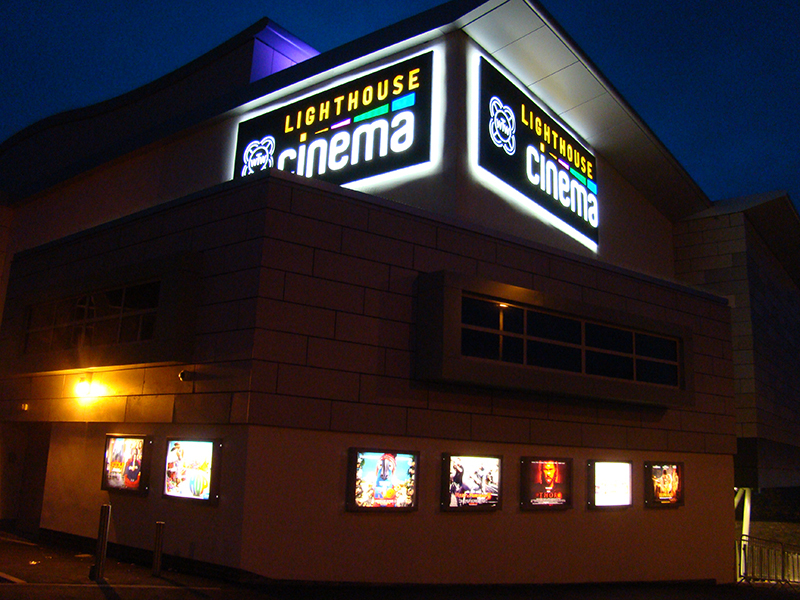 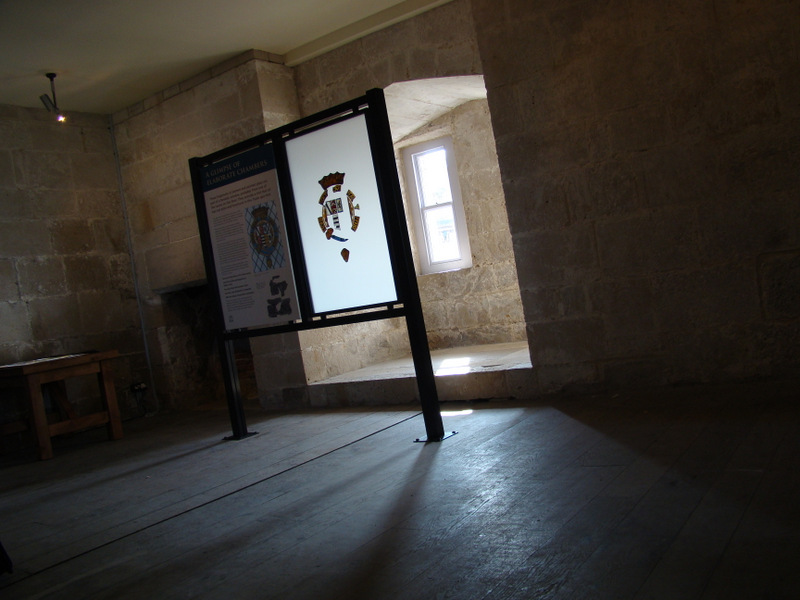 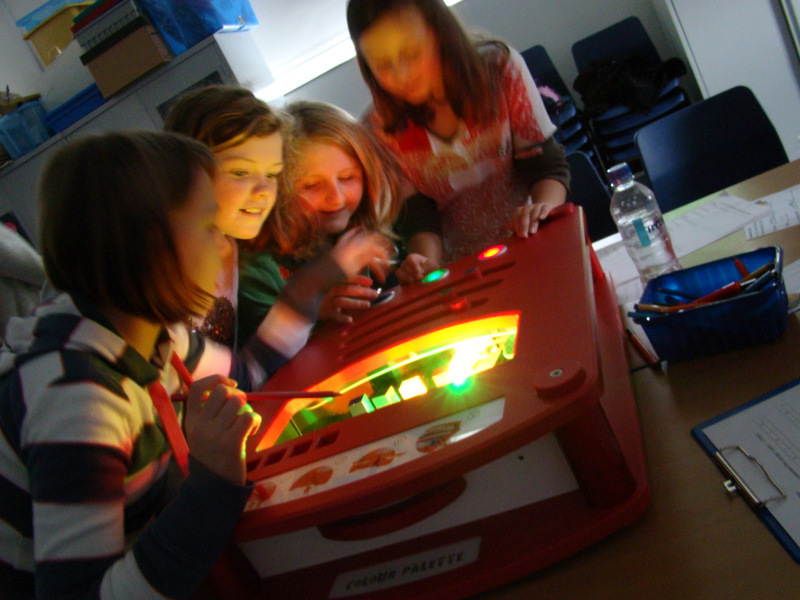 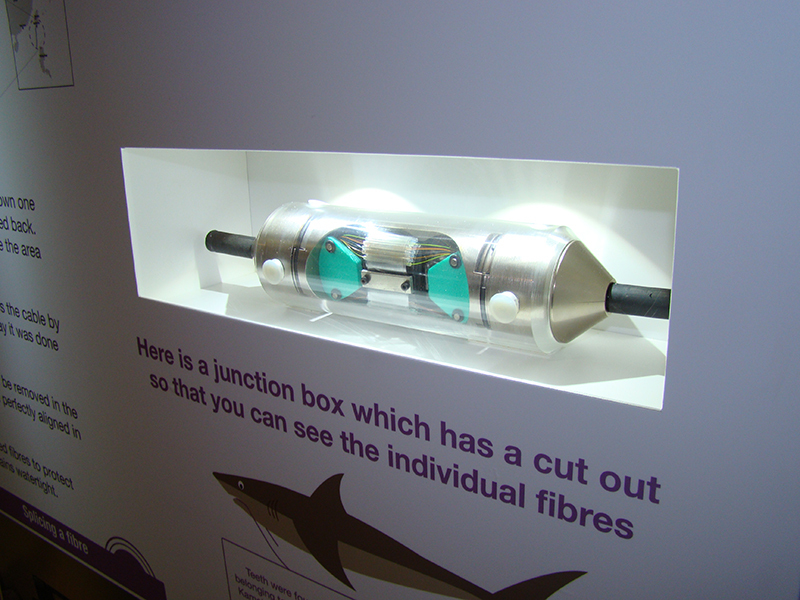 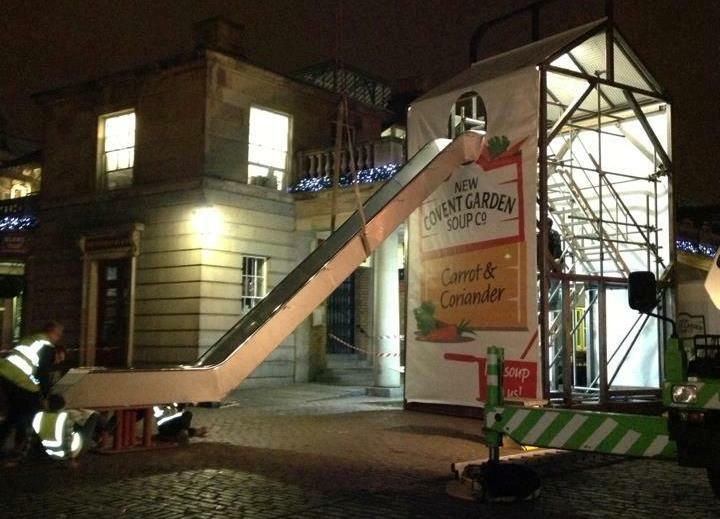 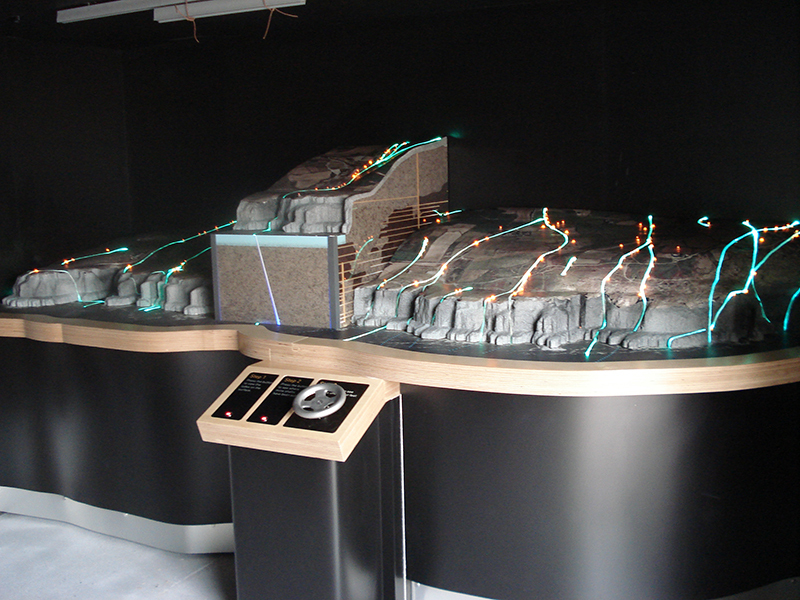 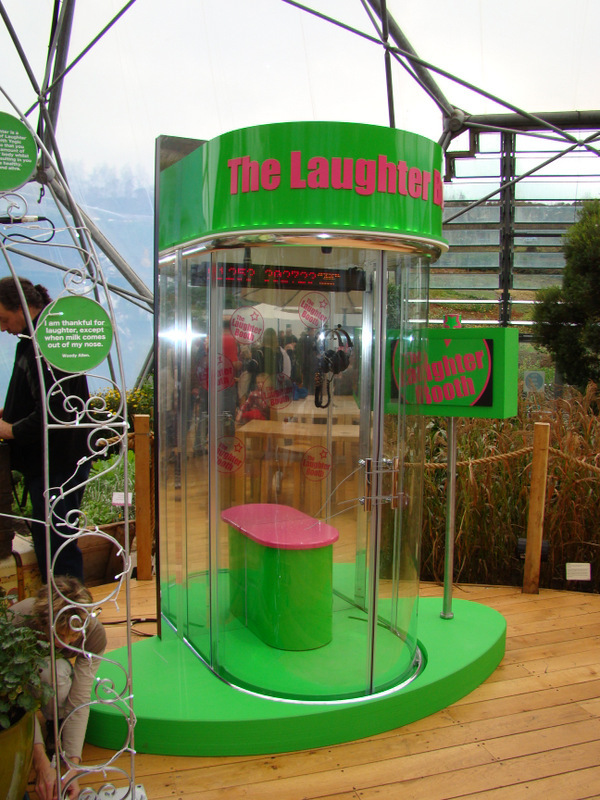 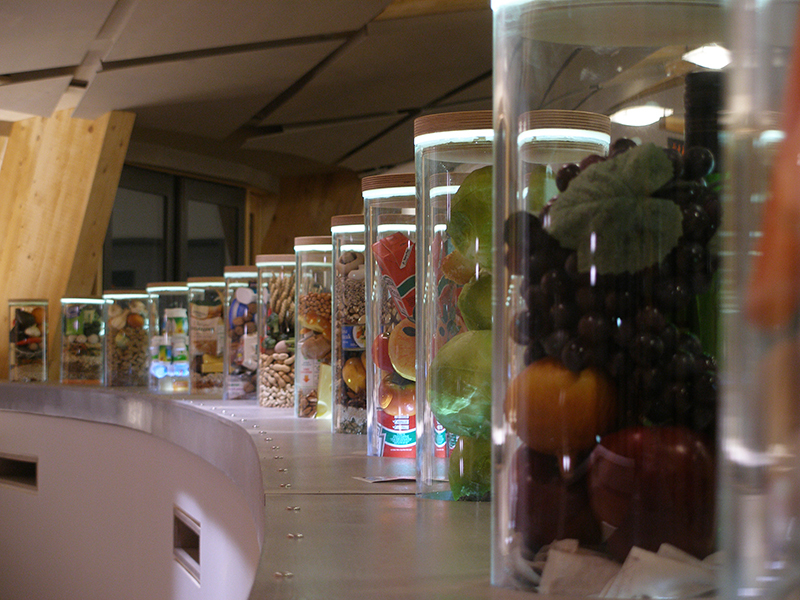 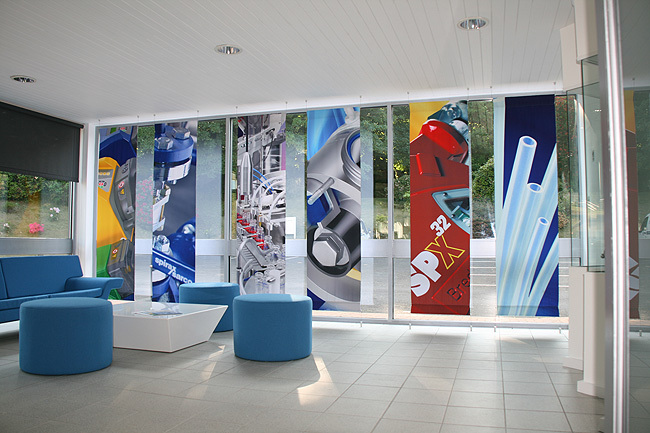 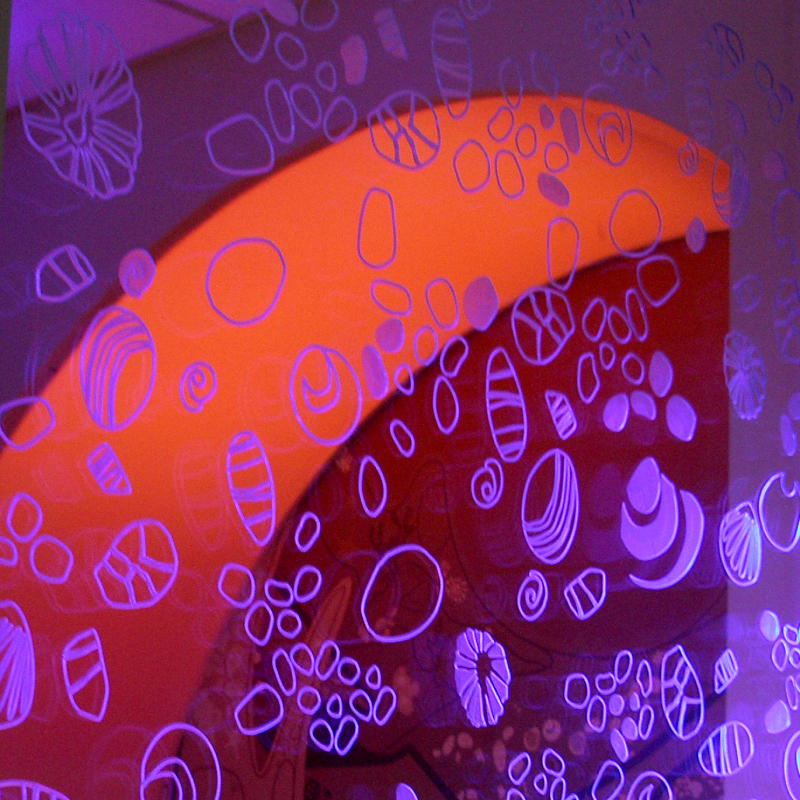 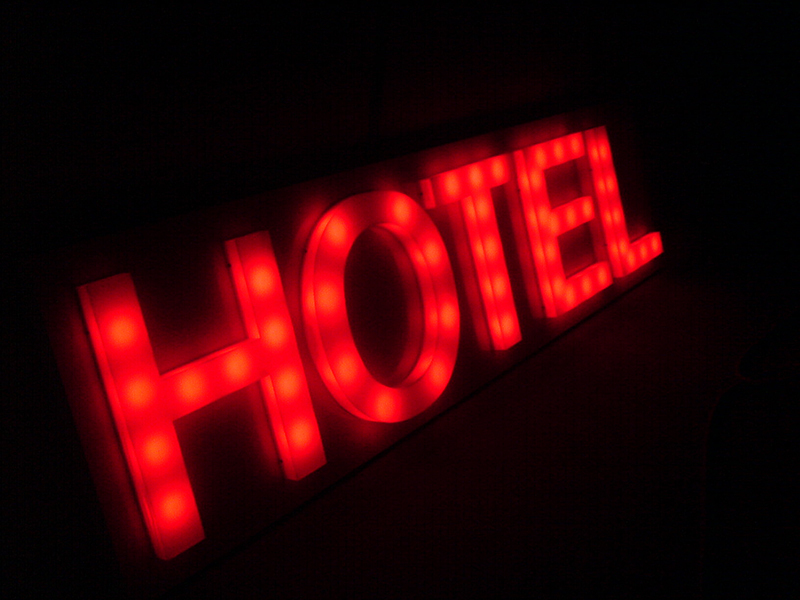 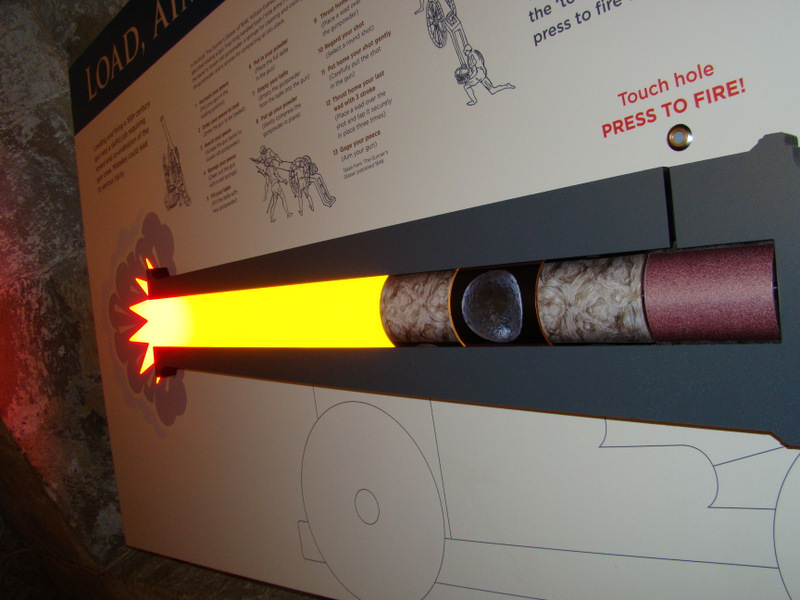 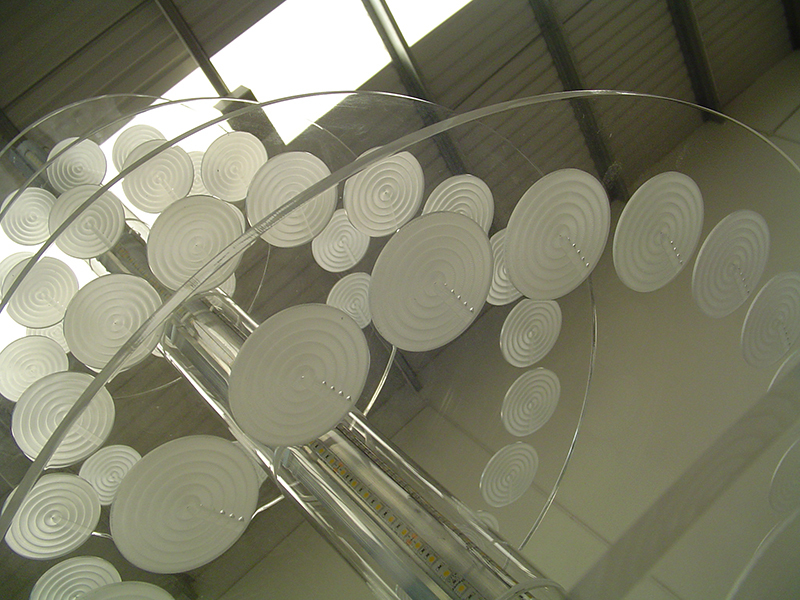 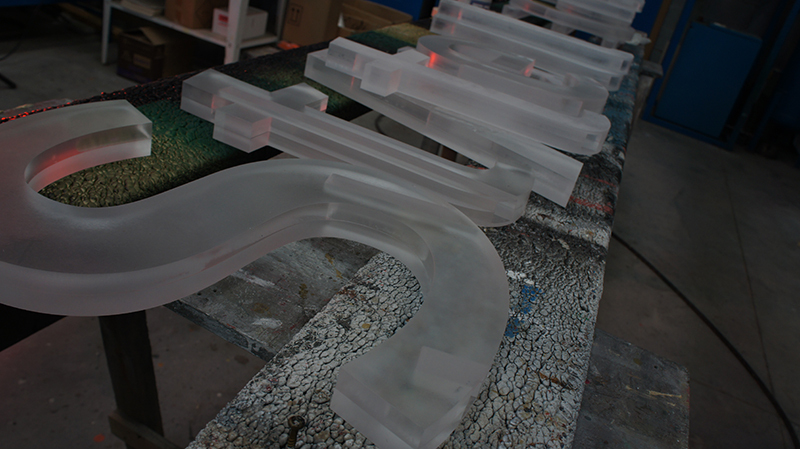 Illuminated or non-illuminated, we can produce a whole range of different options at a size to suit your needs. 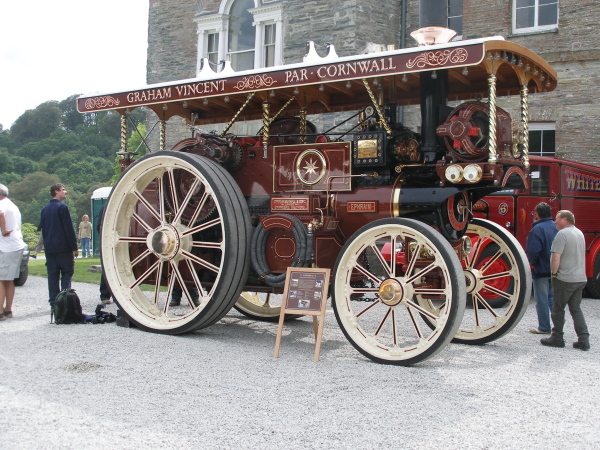 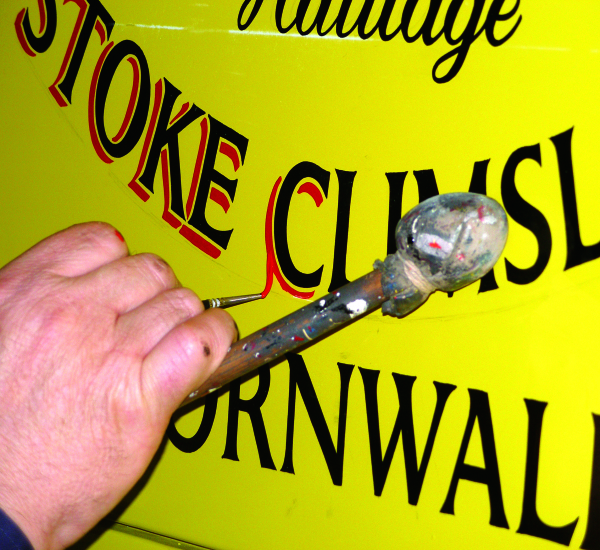 We still use traditional signwriting skills today in many projects, from gilding with gold leaf to signwriting honours boards and vintage vehicles. 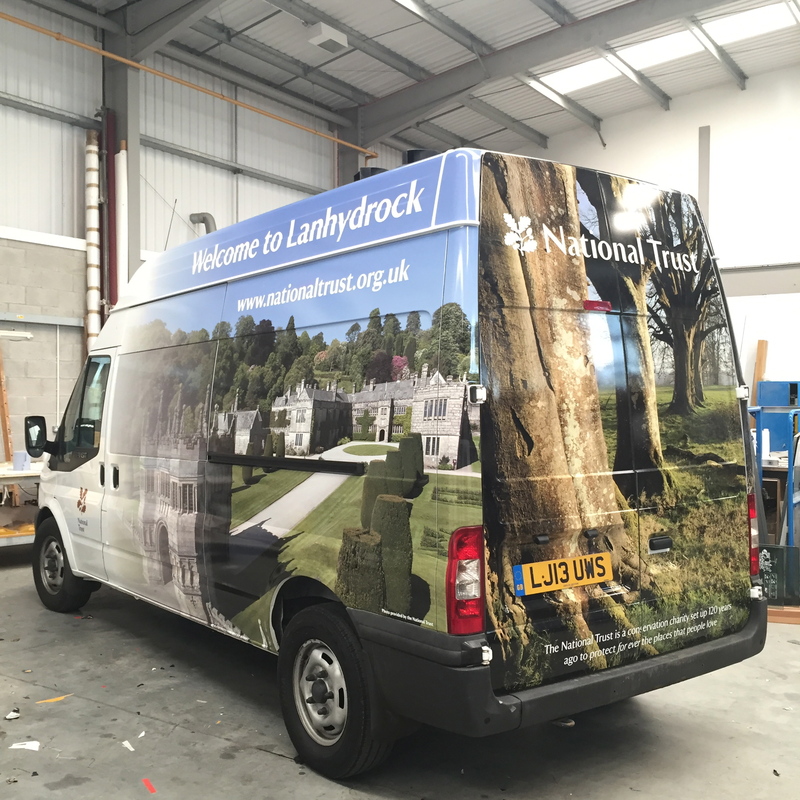 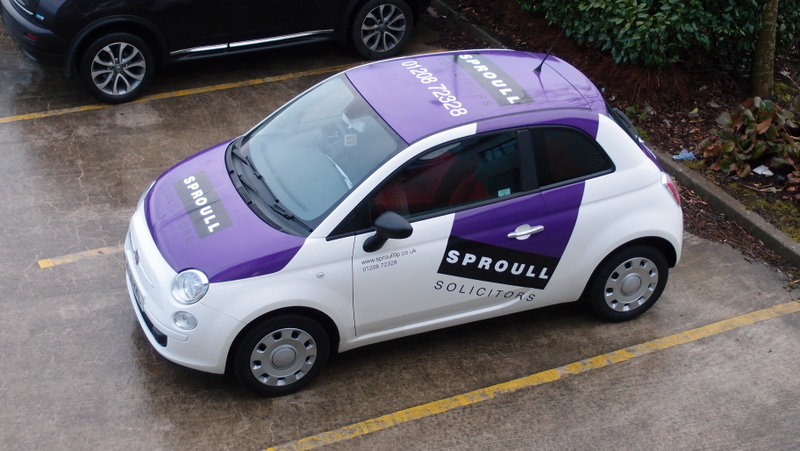 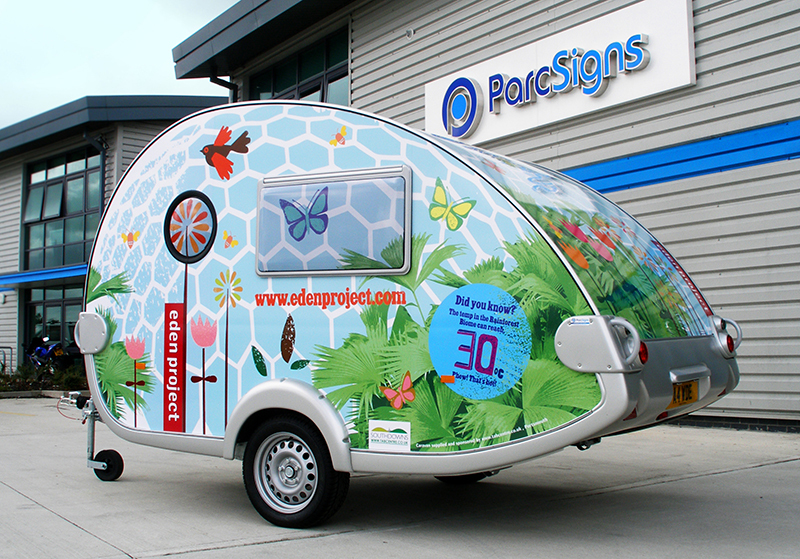 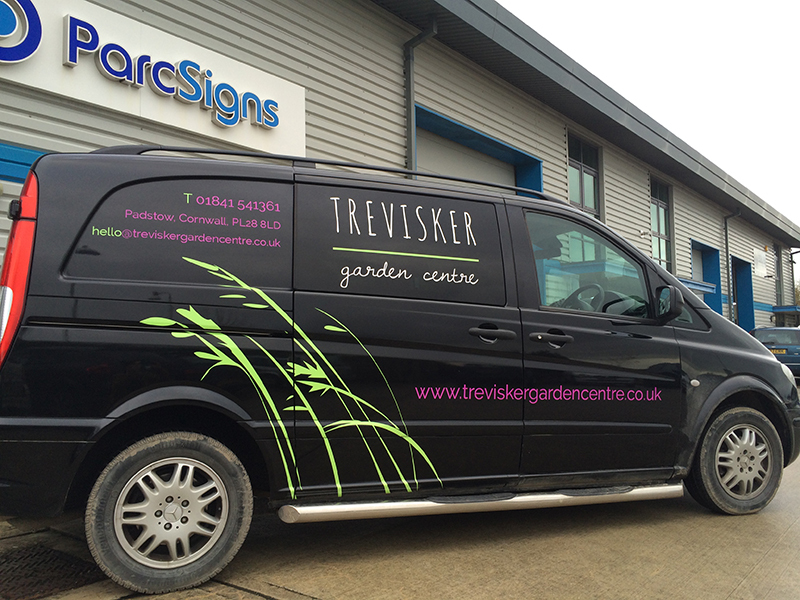 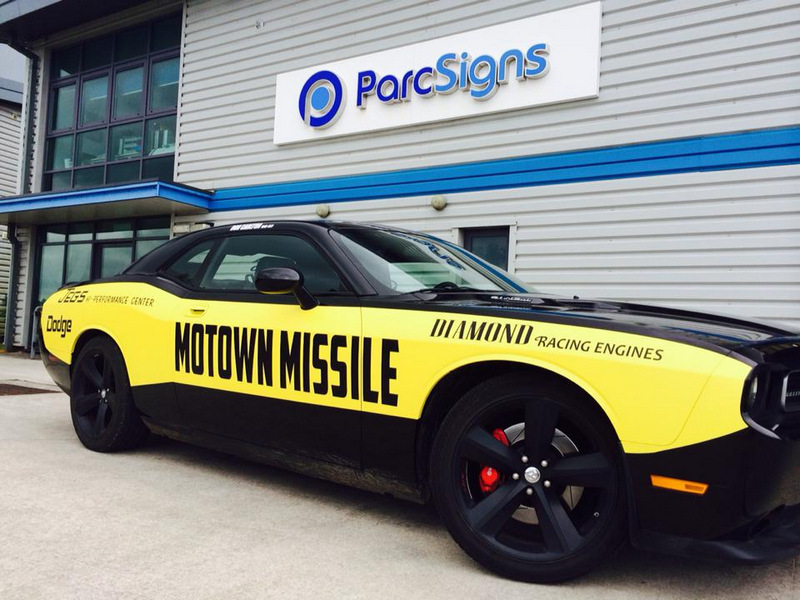 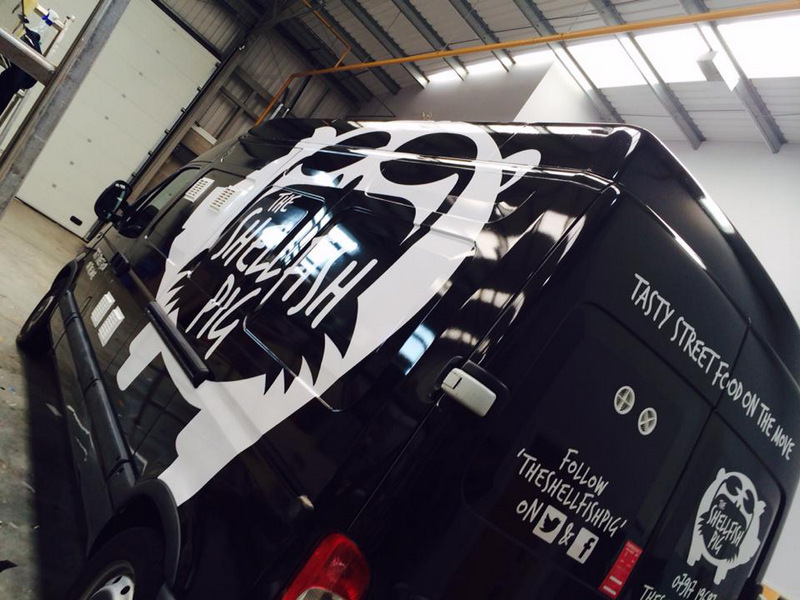 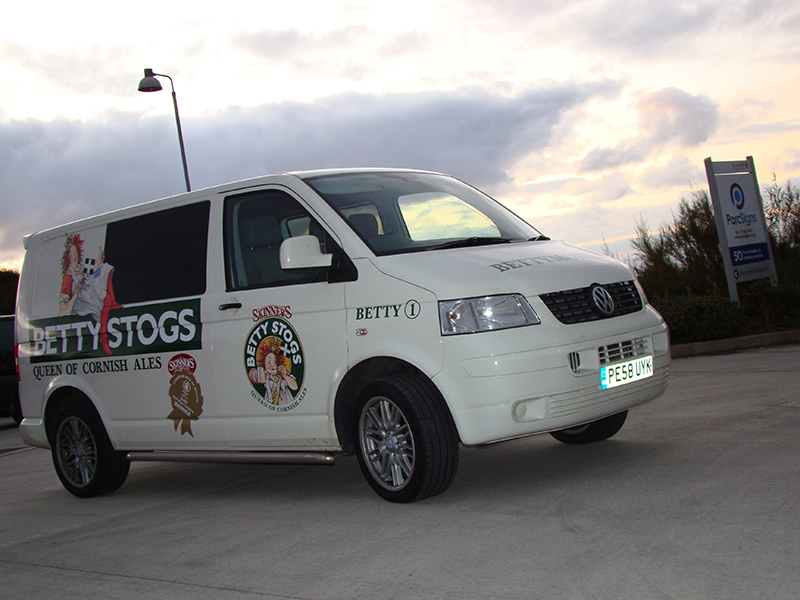 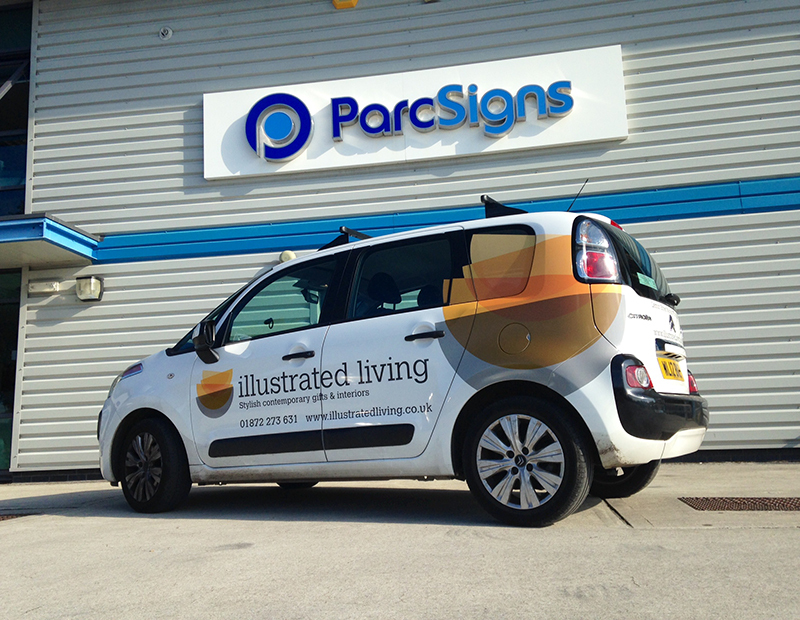 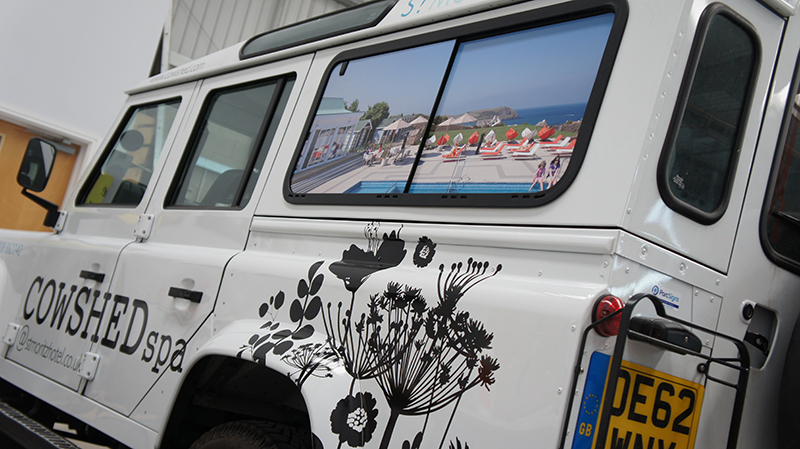 From vinyl text and printed graphics to full vehicle wraps we can apply livery to any vehicle regardless of size. 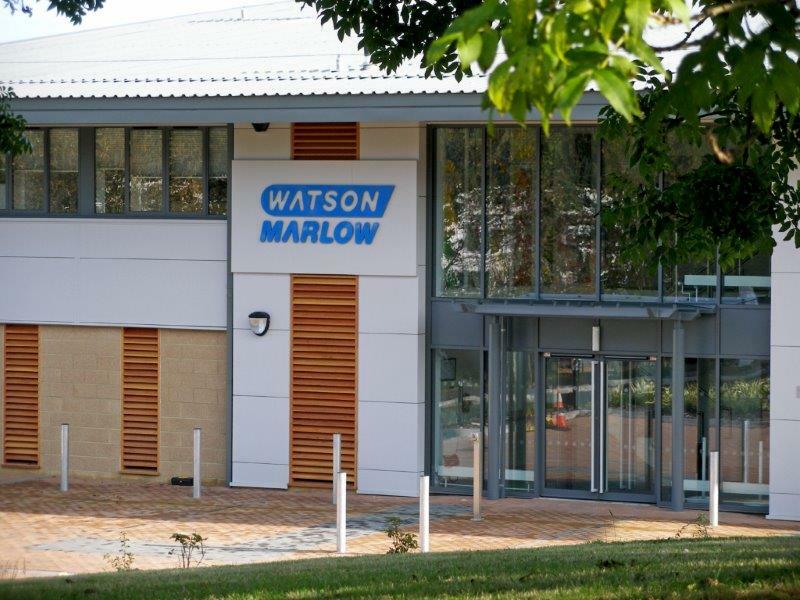 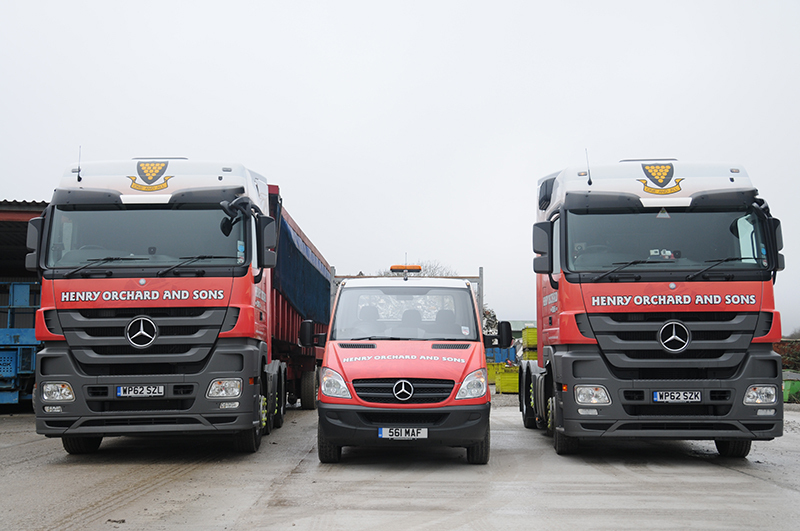 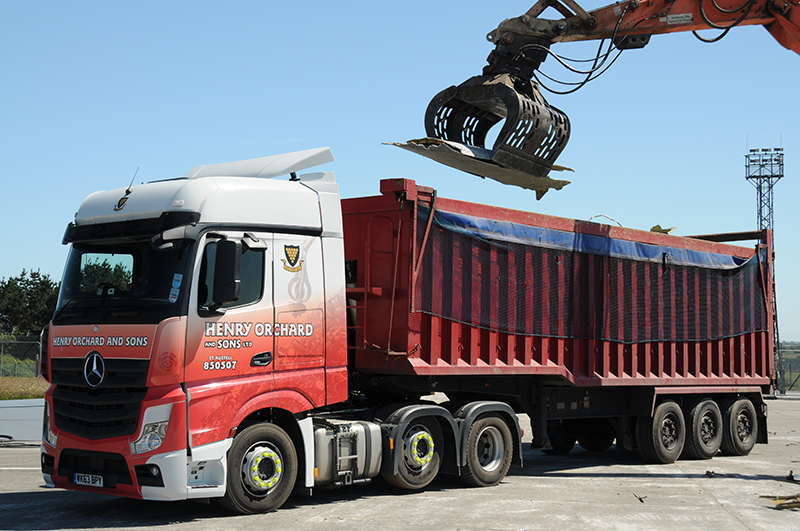 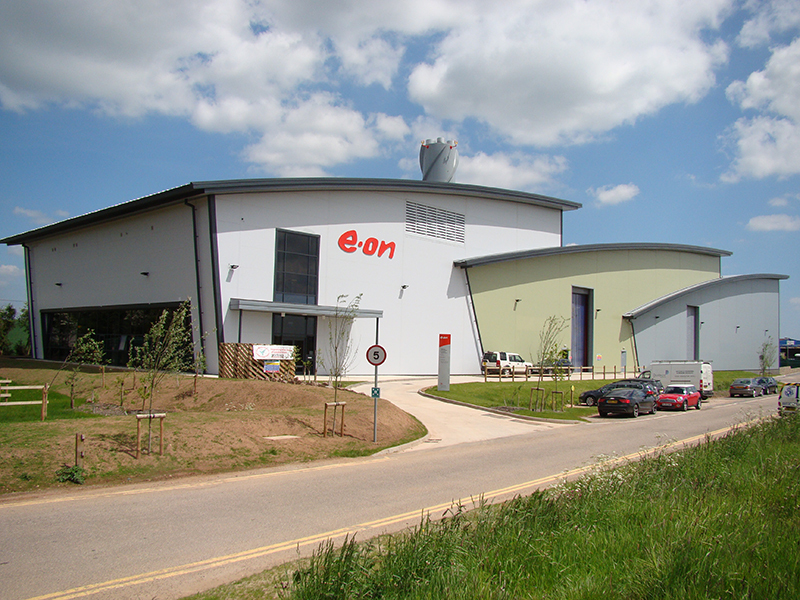 All work is carried out using premium grade materials in our dedicated vehicle bays. 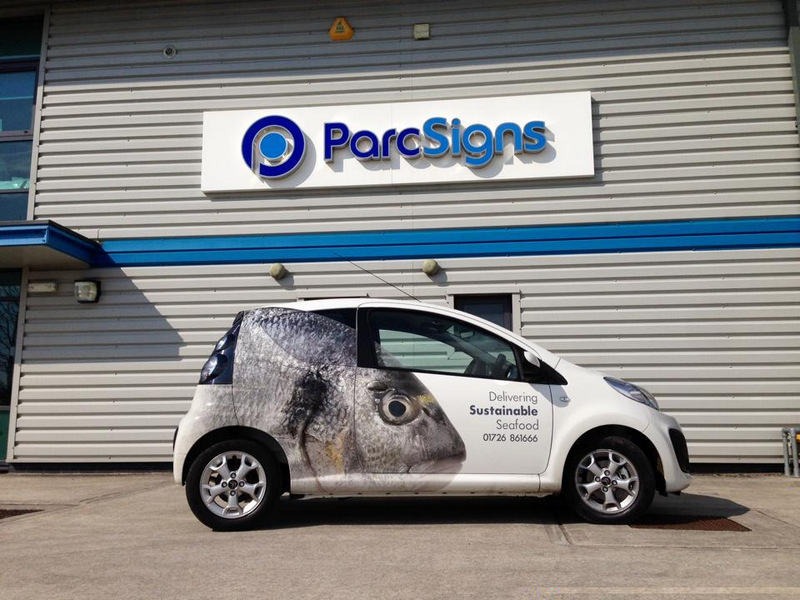 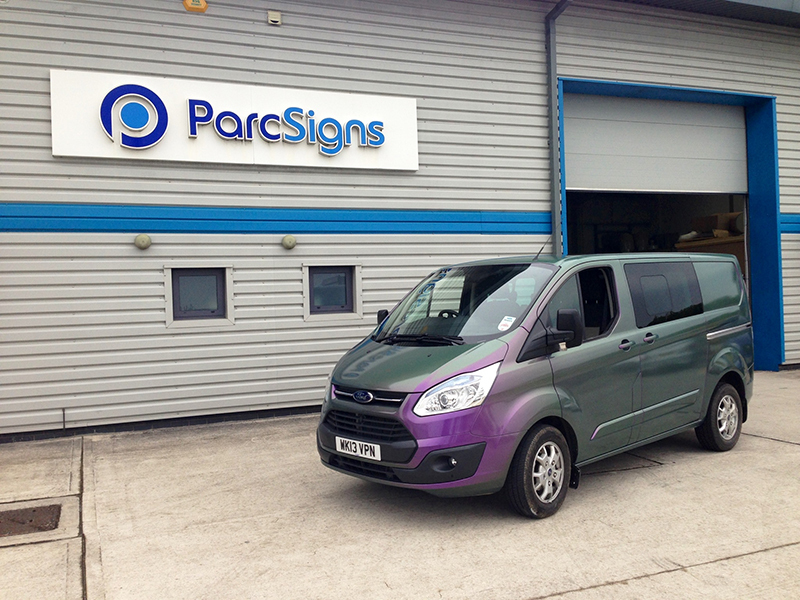 Our team are 3M trained and certified in vehicle livery application so your vehicle is in safe hands. 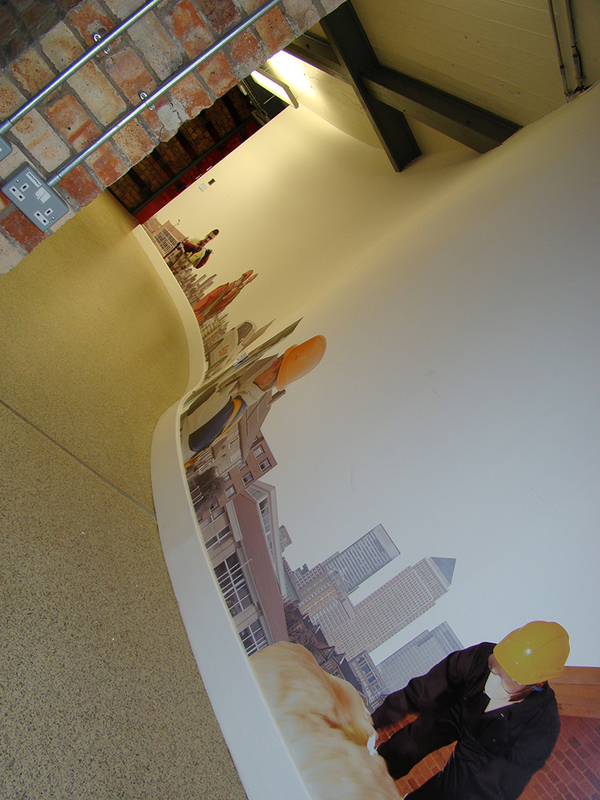 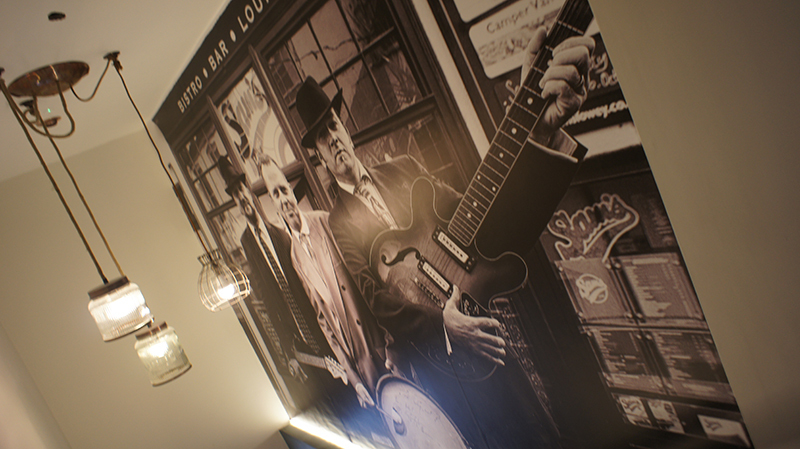 Complete personalisation using a variety of different print media, wall graphics are a fantastic way of personalising a space. 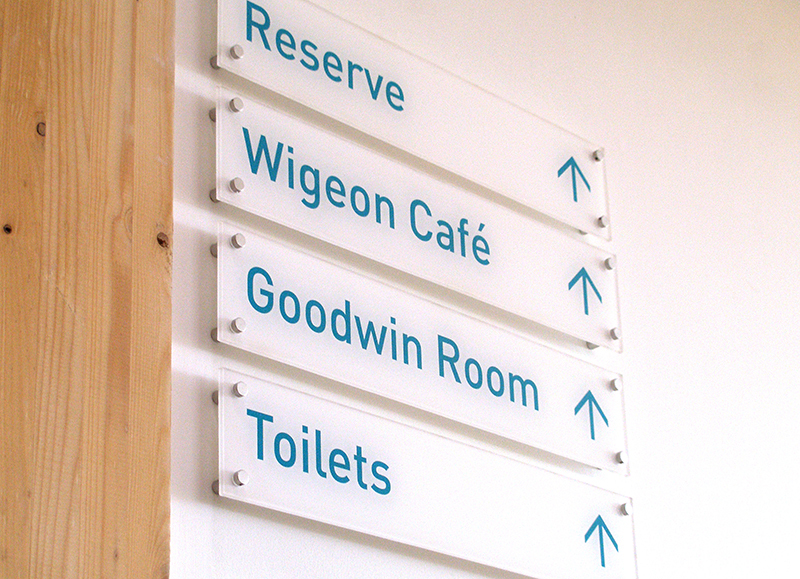 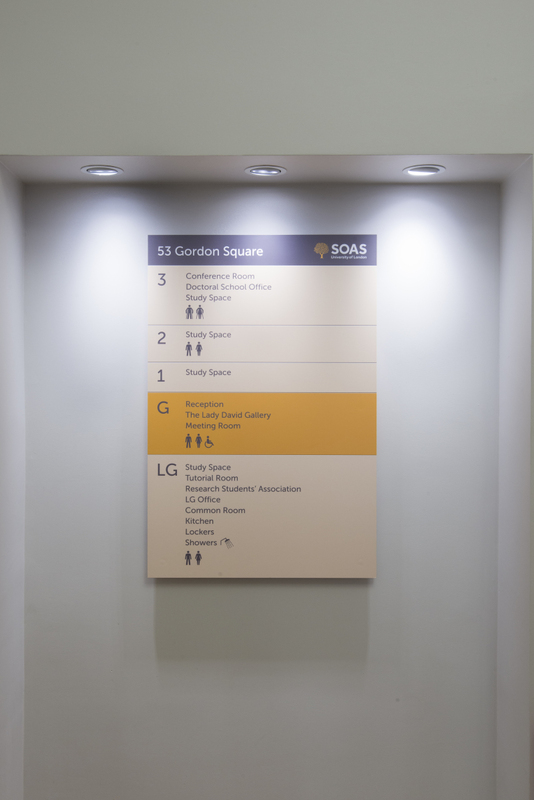 Internal or external wayfinding schemes using a wide variety of different materials and finishes allowing for updates as and when required.